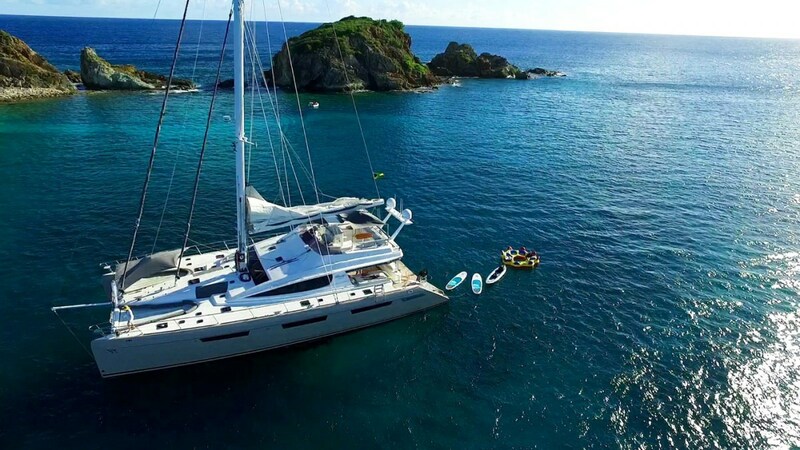 Located at the southeastern fringe of the Caribbean, the Windward Islands include the popular Grenadines and St. Vincent. 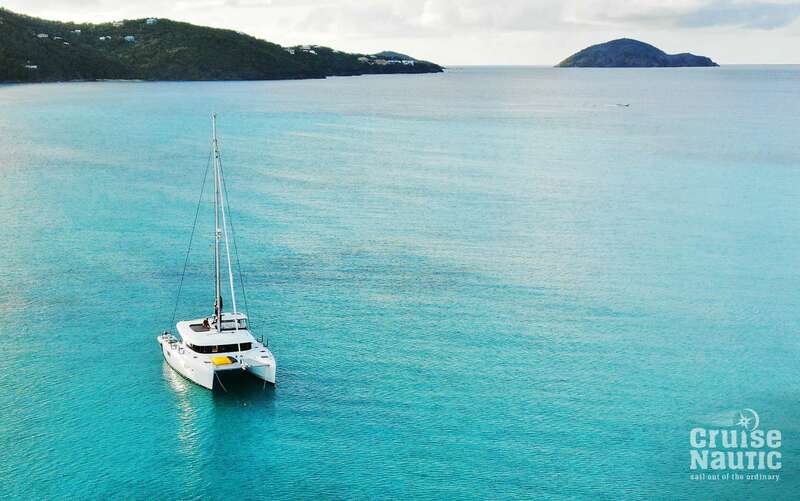 The Grenadines lie between St. Vincent in the north and Granada in the south. 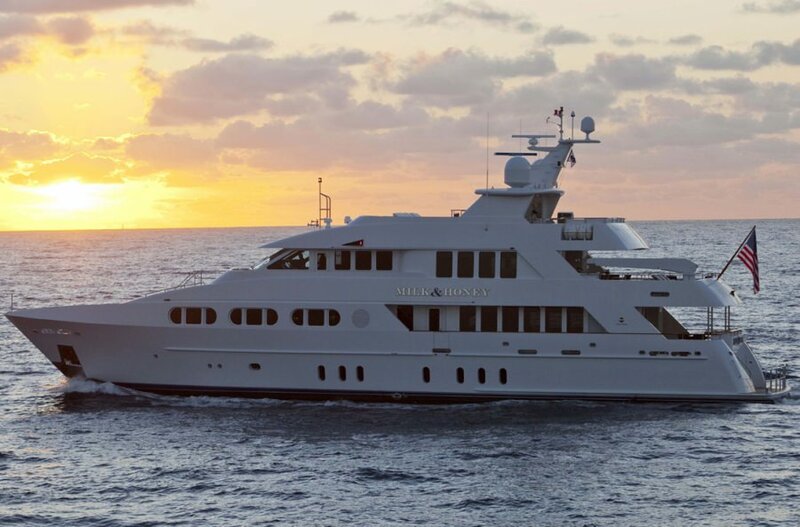 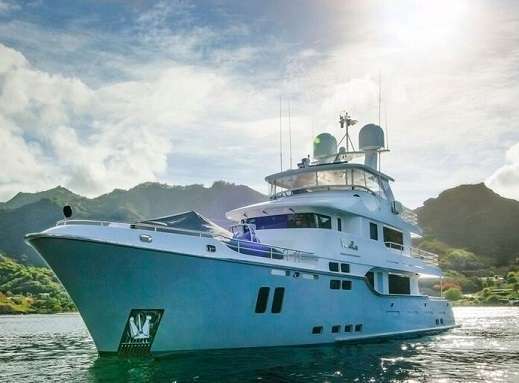 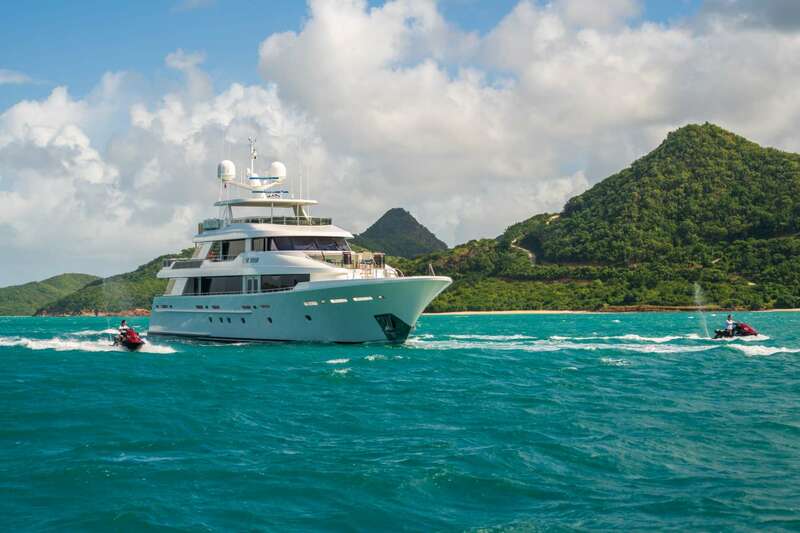 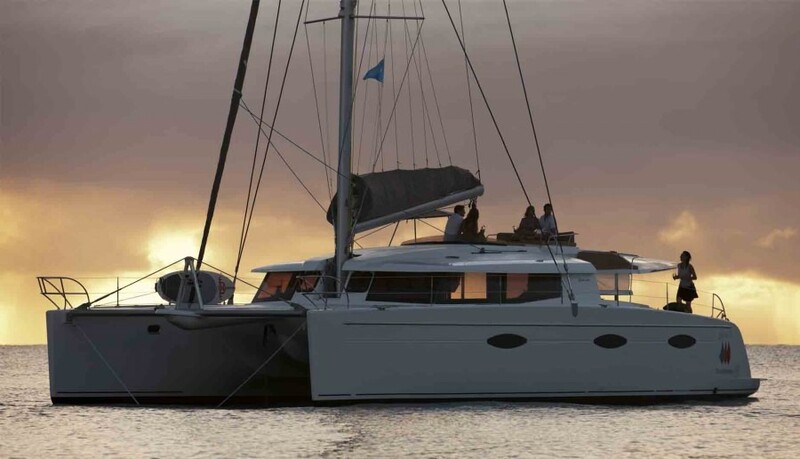 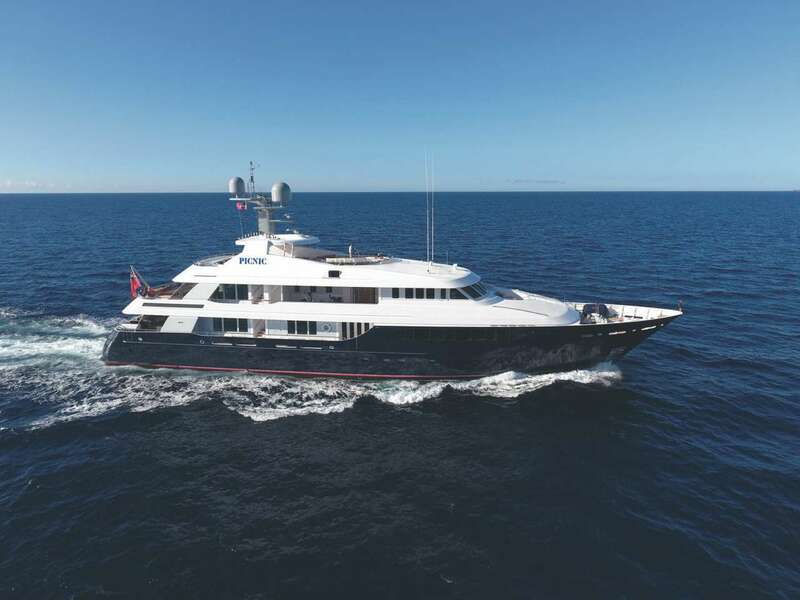 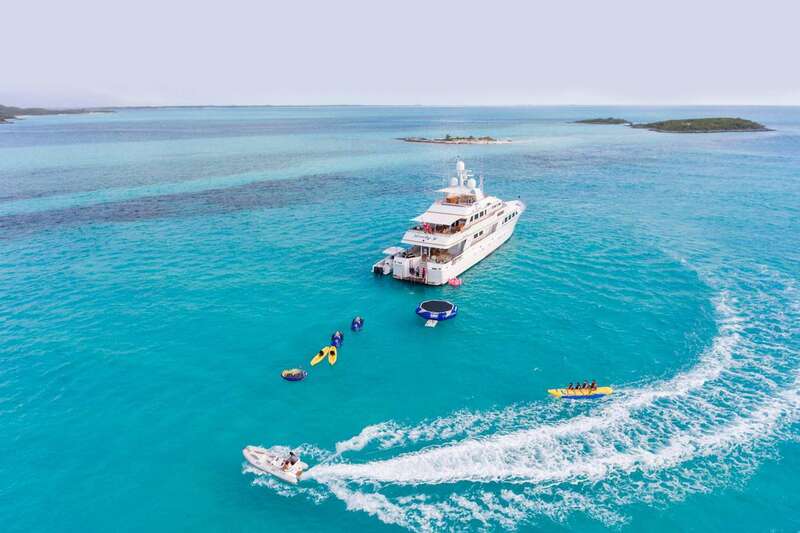 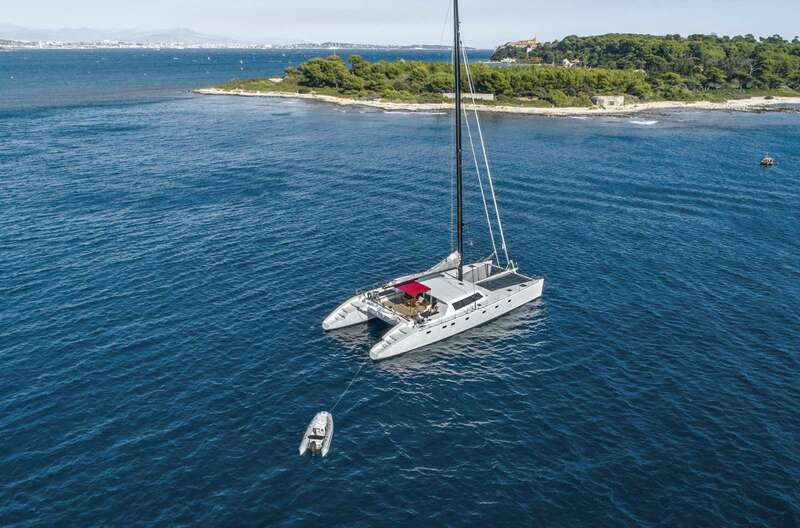 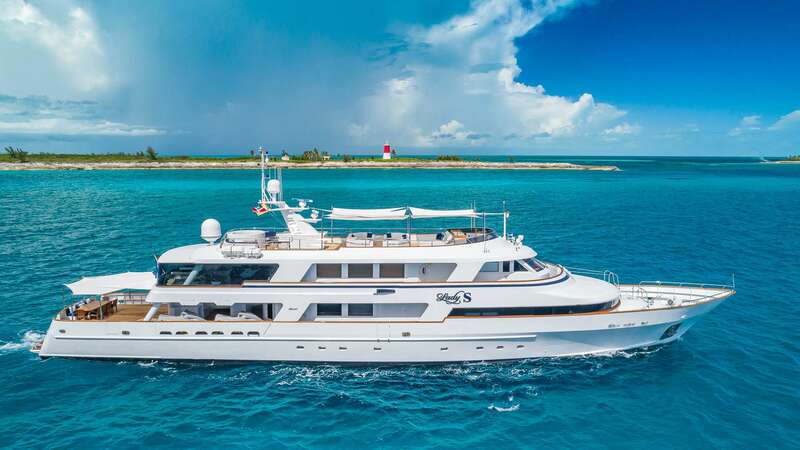 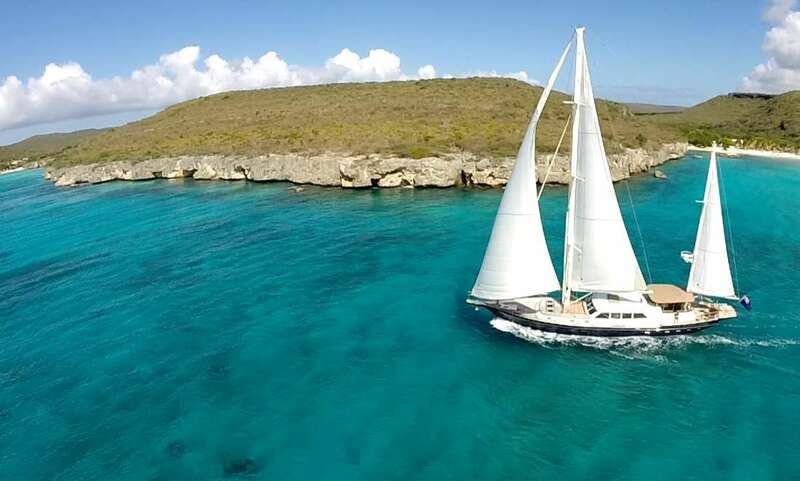 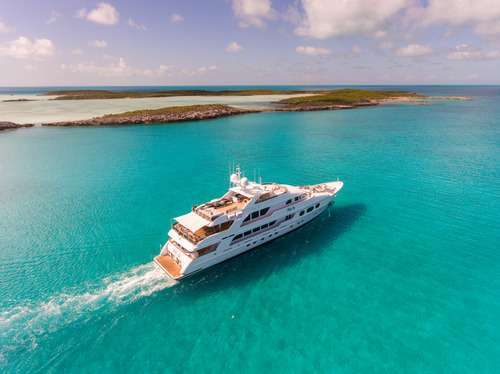 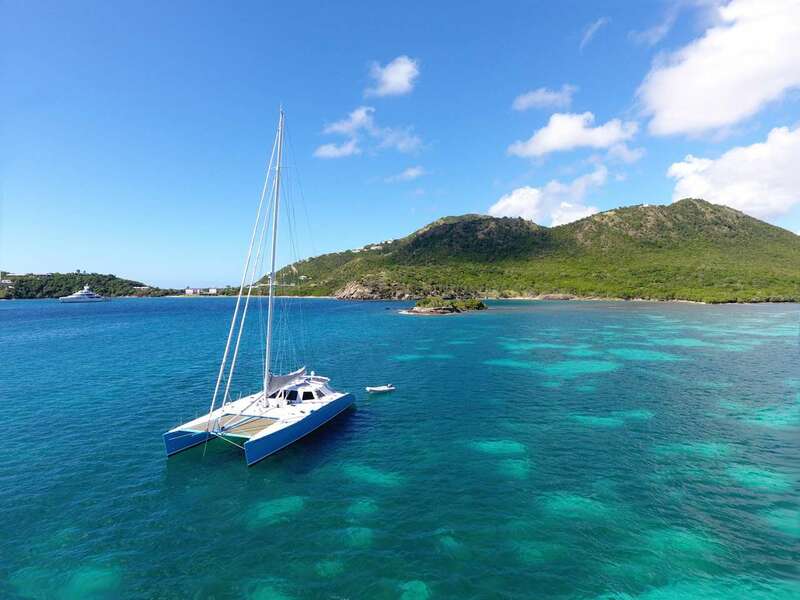 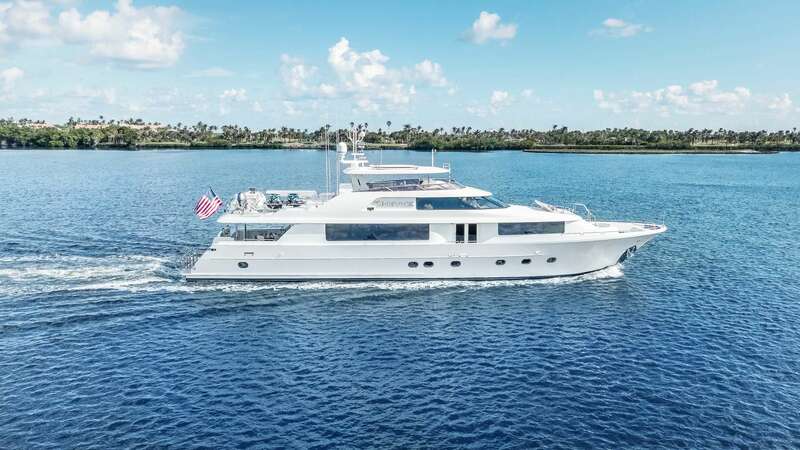 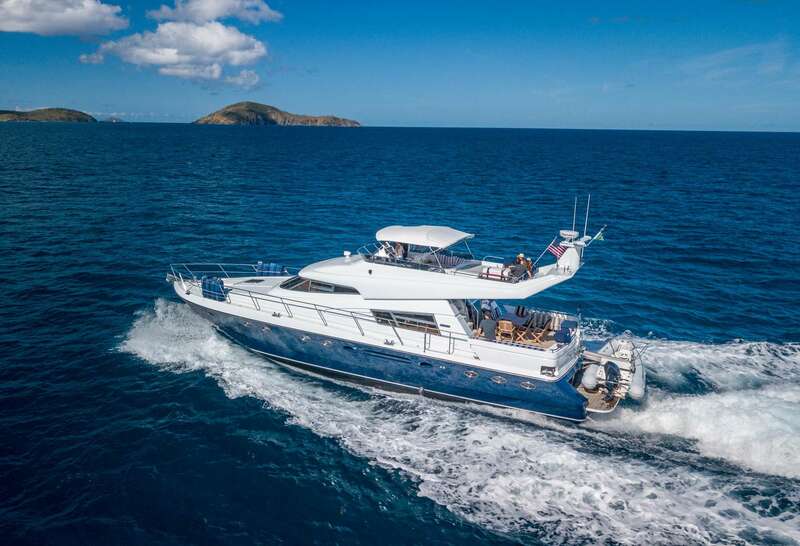 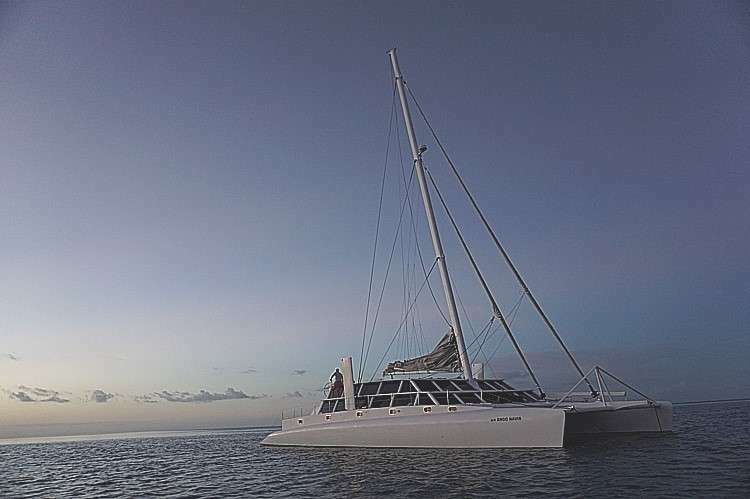 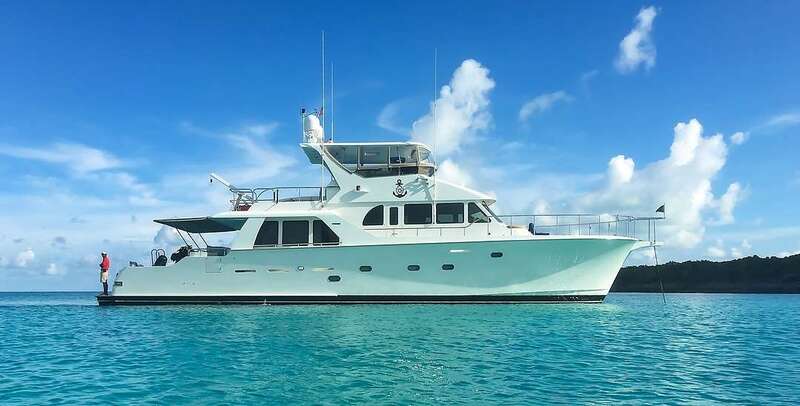 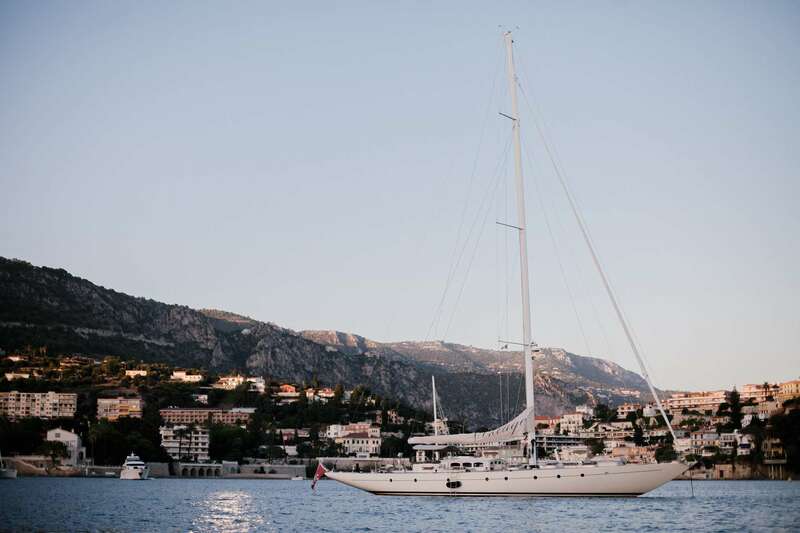 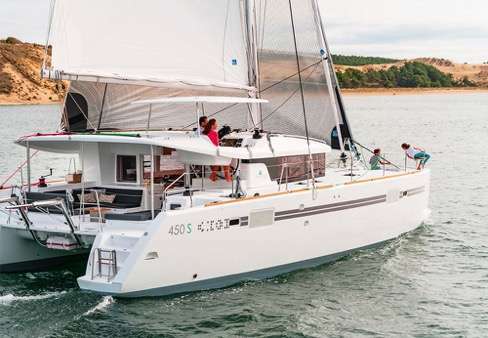 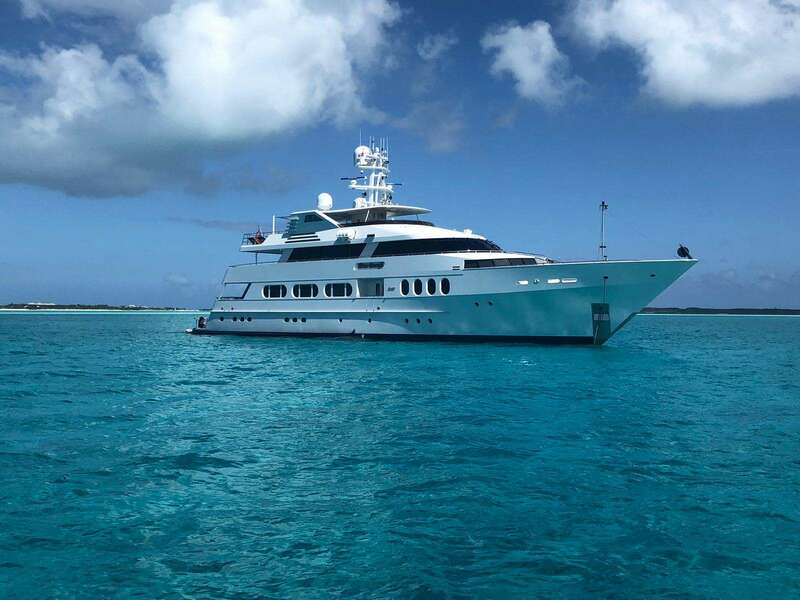 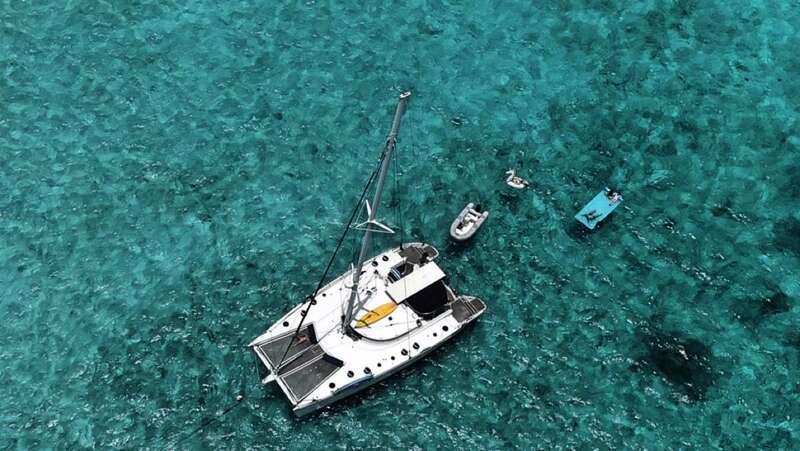 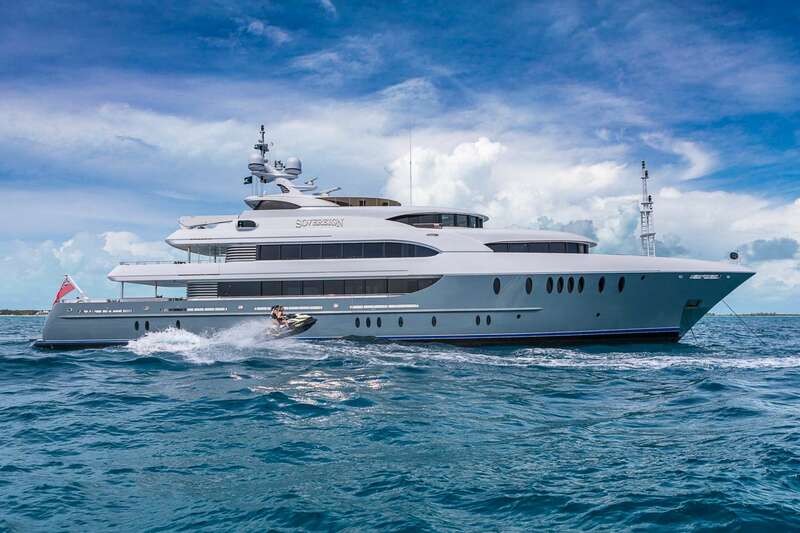 The 32 islands in this group feature every kind of territory, from coral beaches to lagoons to lush rainforests, making it a versatile destination for Caribbean yacht charters. 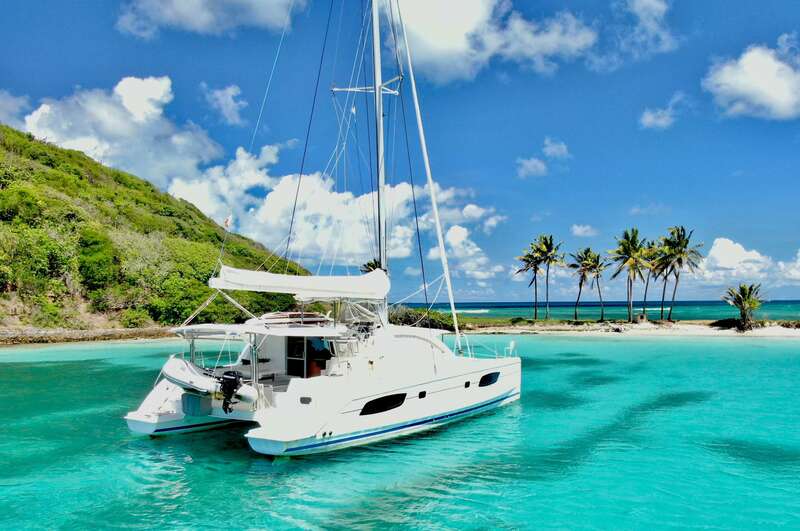 St. Vincent and the Grenadines are home to some of the most exotic scenery in the Caribbean. 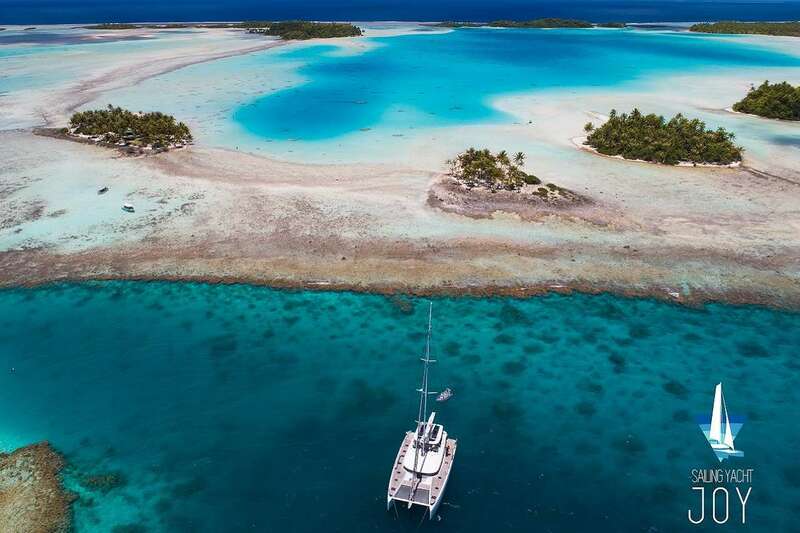 The gorgeous palm fringed beaches feature pristine white sand, and the number of undeveloped and uninhabited islands provide innumerable opportunities for private sunbathing and relaxation once off the Caribbean yacht. 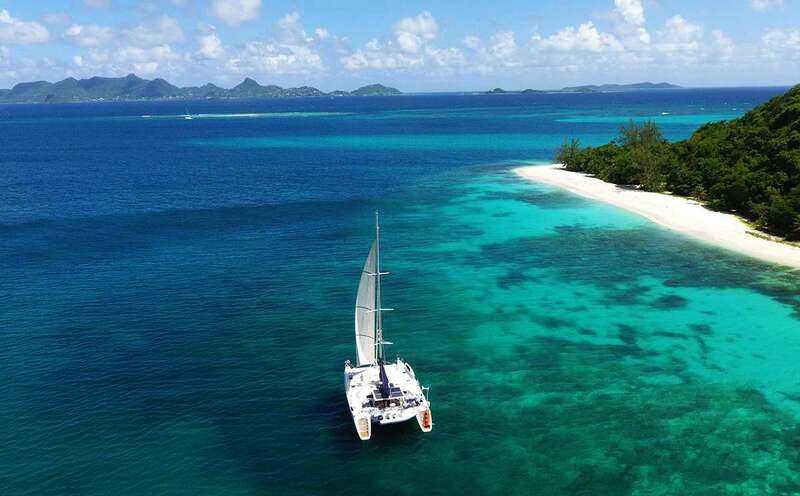 The islands are the remains of a volcanic chain. 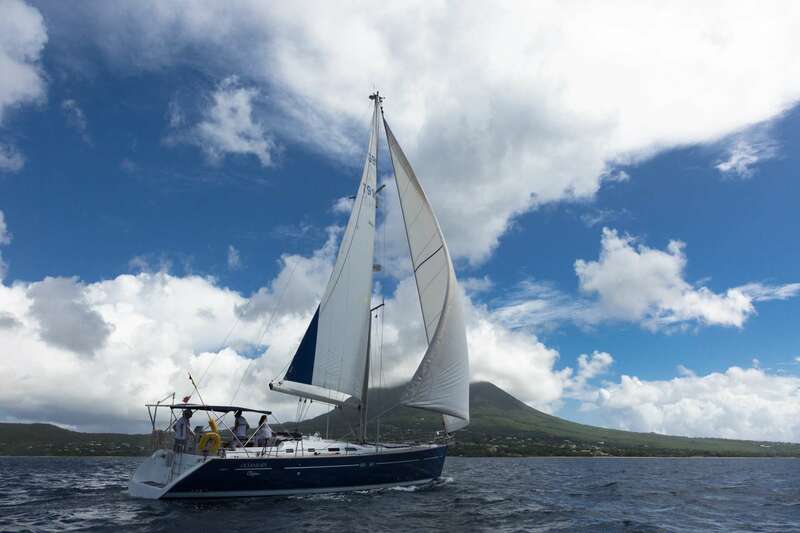 La Soufrière, the tallest point on St. Vincent, is still active with its last eruption having occurred in 1979. 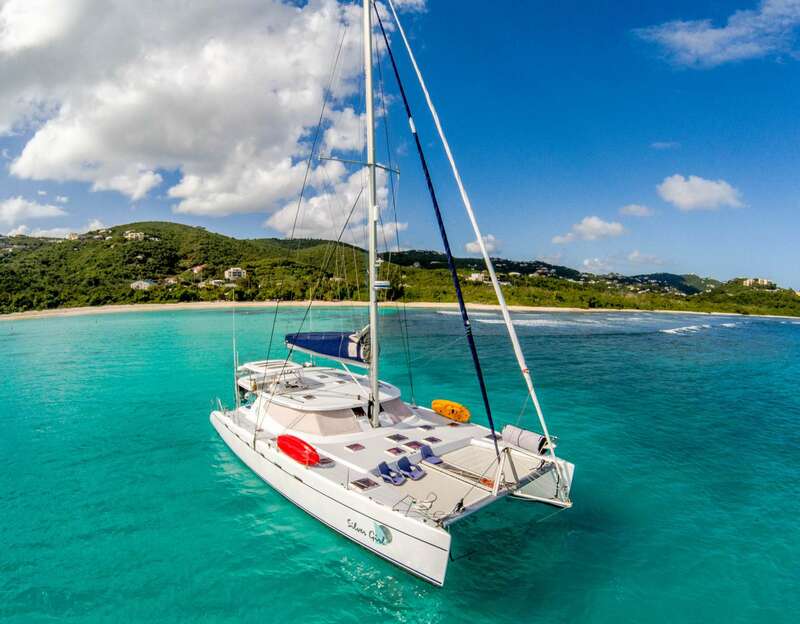 This accounts for the majority of the beaches on St. Vincent itself being composed of glittering black sand, while the rest of the Grenadines appear as the more typical white beaches that are commonly associated with Caribbean yacht charters. 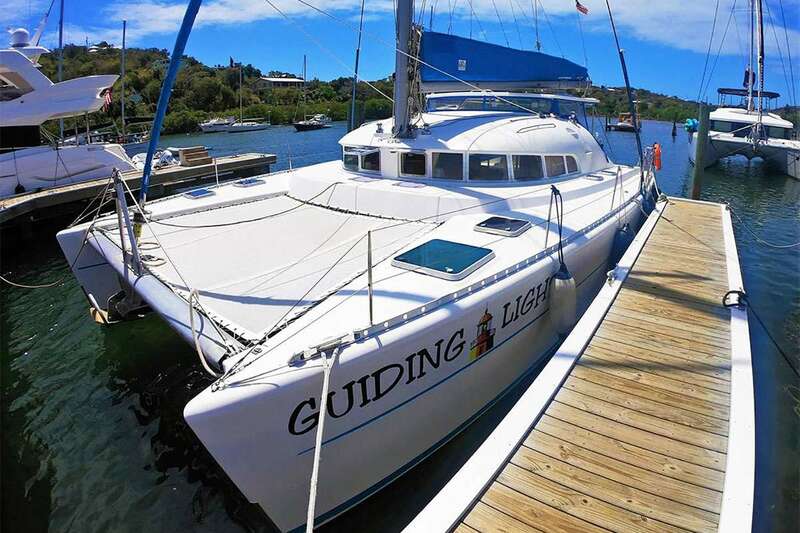 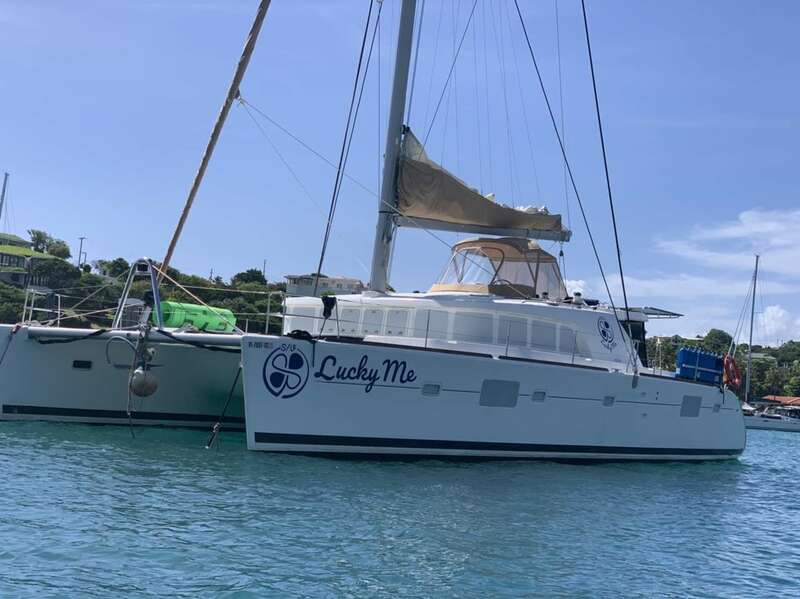 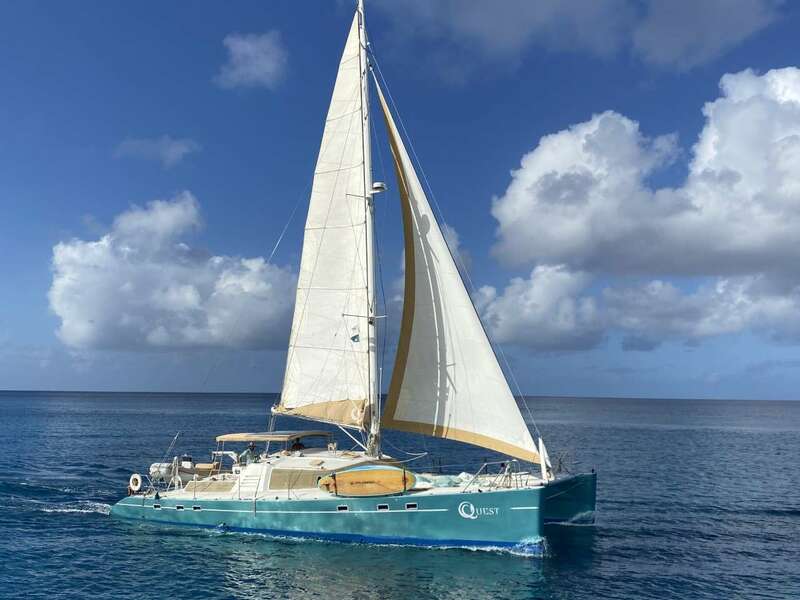 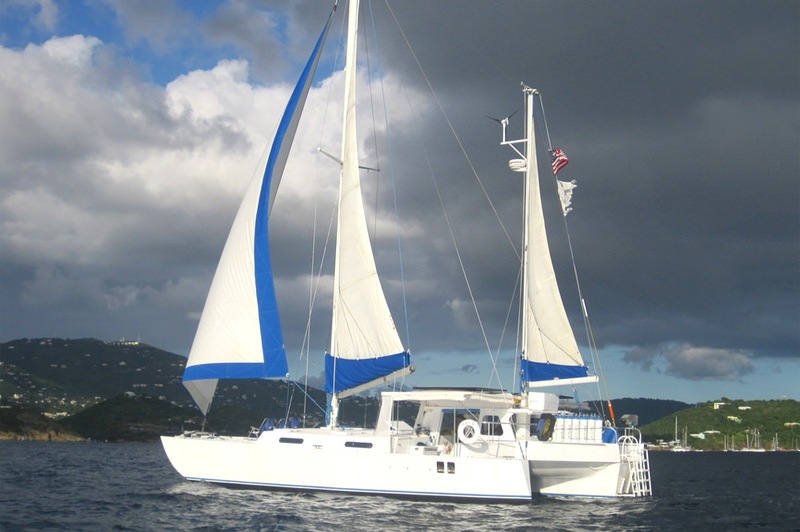 With many excellent snorkeling and dive sites, the Grenadines provide opportunities to view sea life in its natural habitat, as well as plenty of wrecks for archaeological enthusiasts. 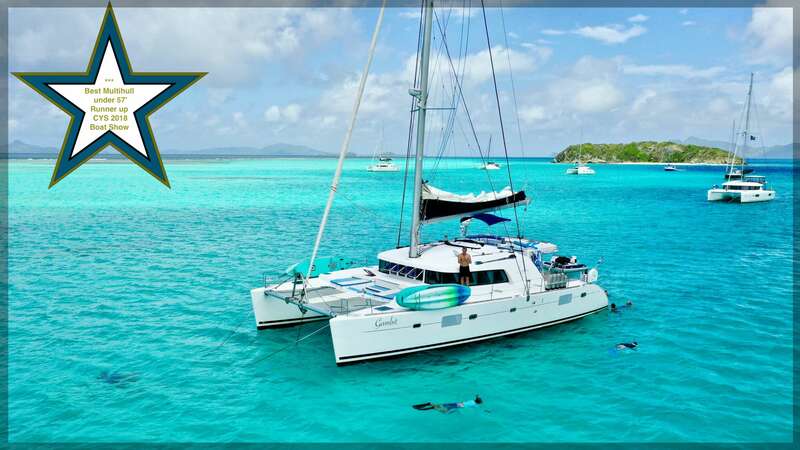 The Tobago Cays are part of an impressive marine park. 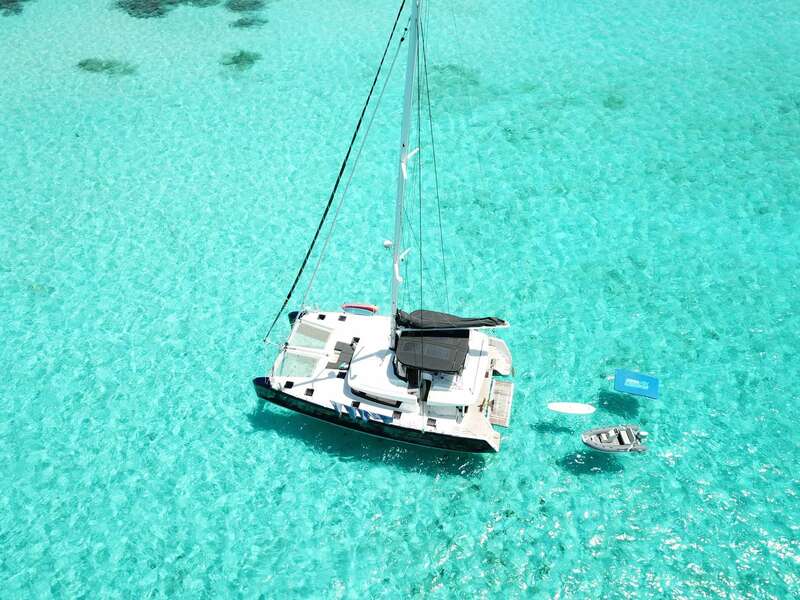 Other watersports are available at Union Island and Palm Island, a tiny, privately owned, exclusive resort. 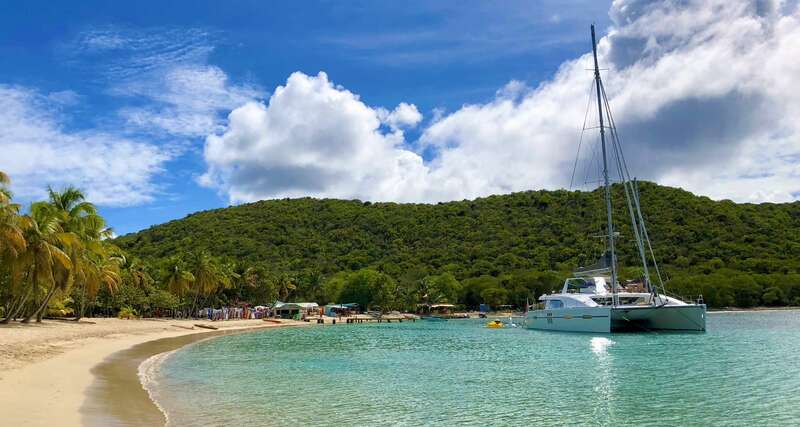 St. Vincent boasts the lush Botanical Gardens, which date back to the 1760s and are the oldest such gardens in the West Indies. 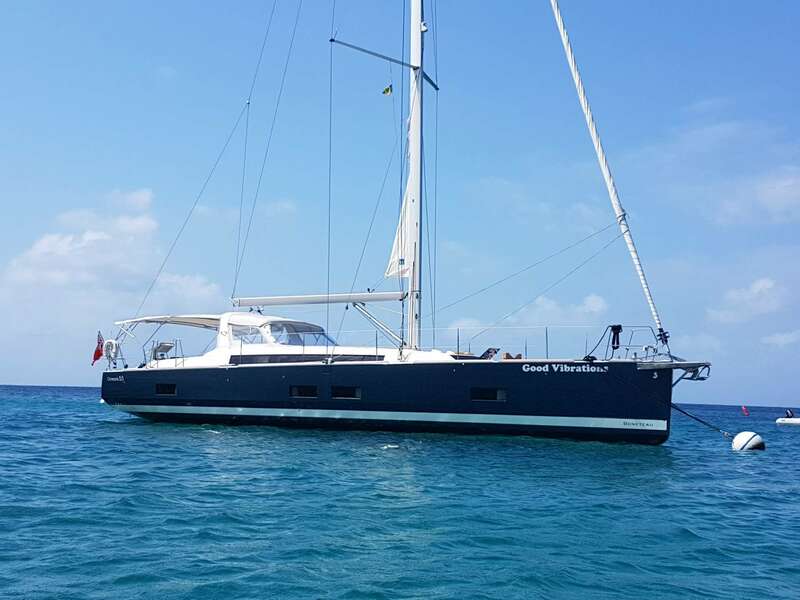 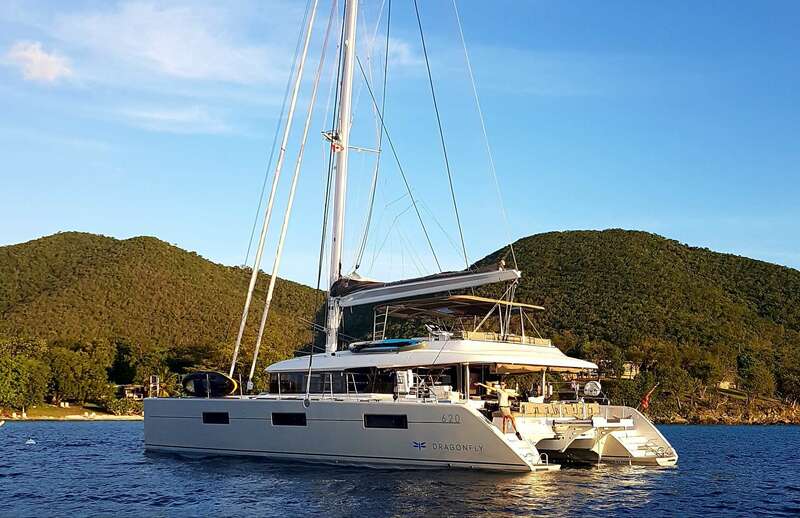 The Falls of Baleine are another popular attraction for Caribbean yacht charters on the main island, as visitors can enjoy a swim in the enclosed fresh waters at the base of the 60 foot waterfall. 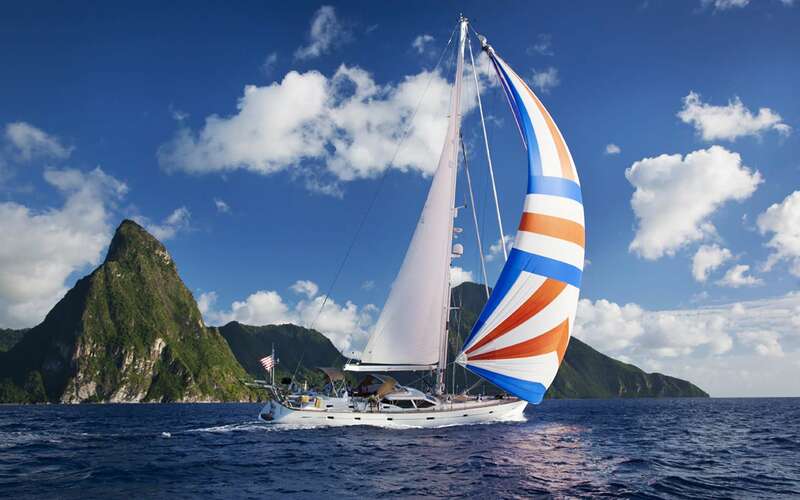 Saint Lucia is located northeast of St. Vincent and includes the Pitons, two volcanoes rising more than 700 meters directly from the sea. 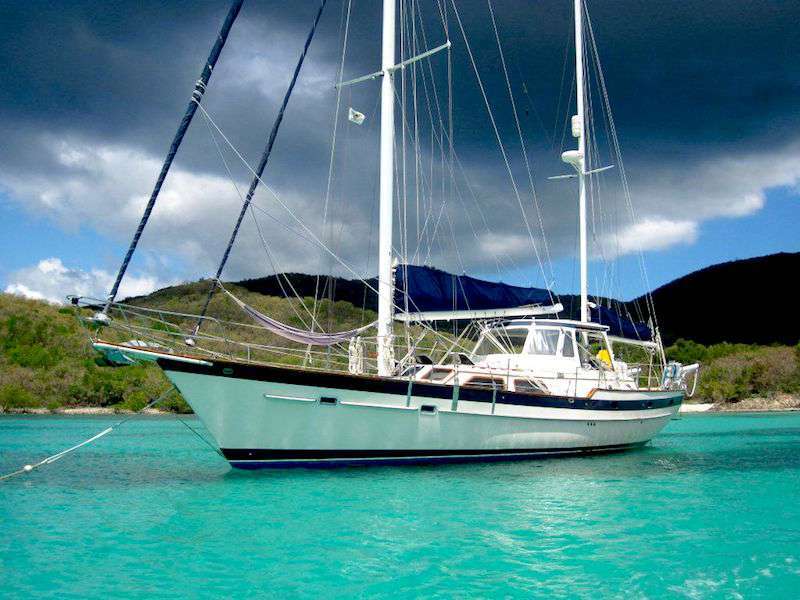 Sulfur Springs, a formerly active dome volcano, is also a popular location this island. 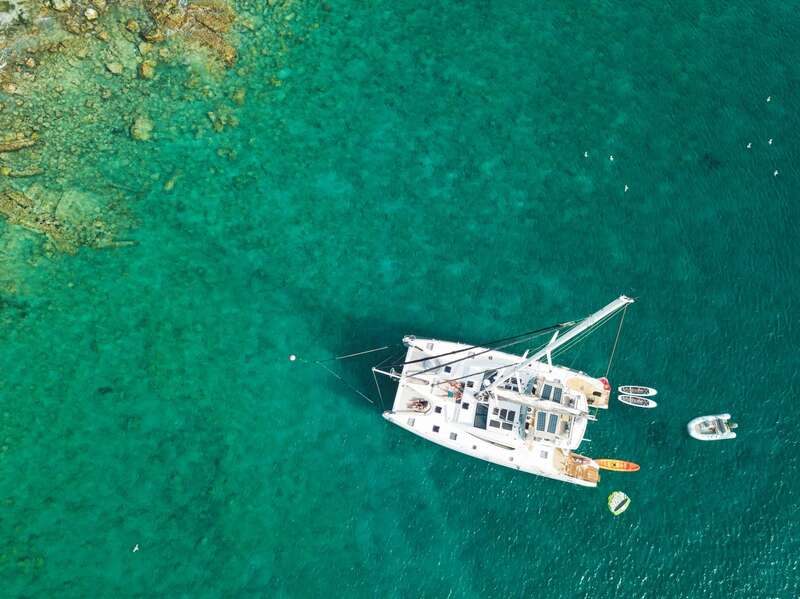 Sulfur Springs is the world’s only drive-in volcano. 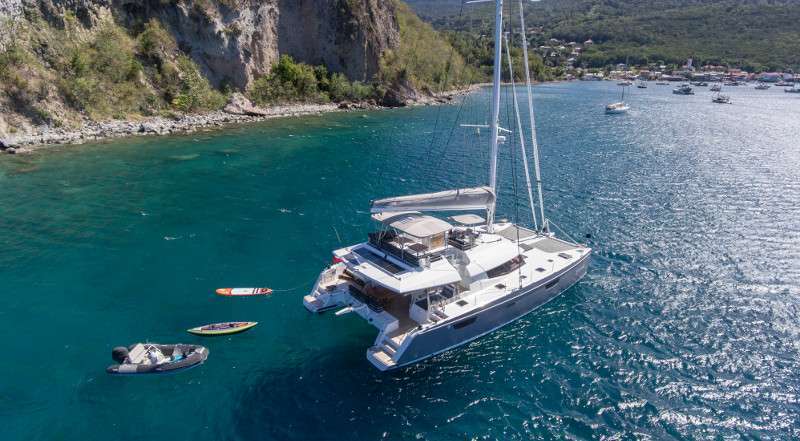 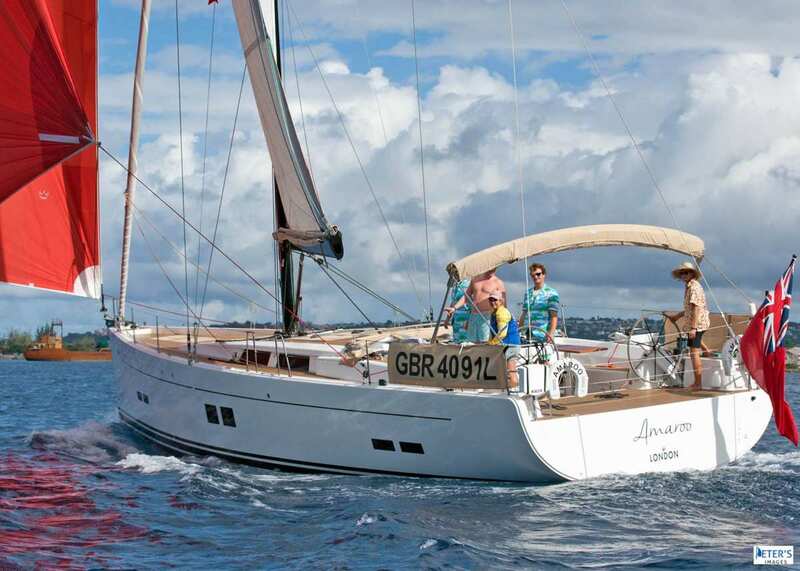 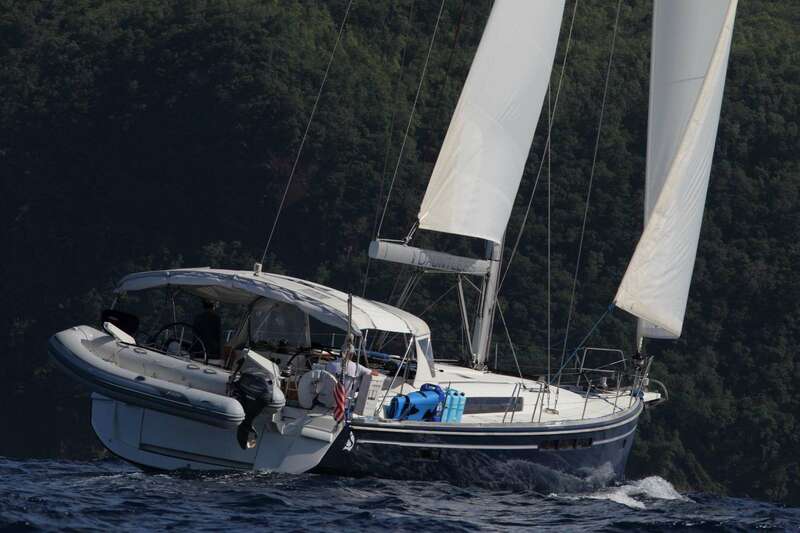 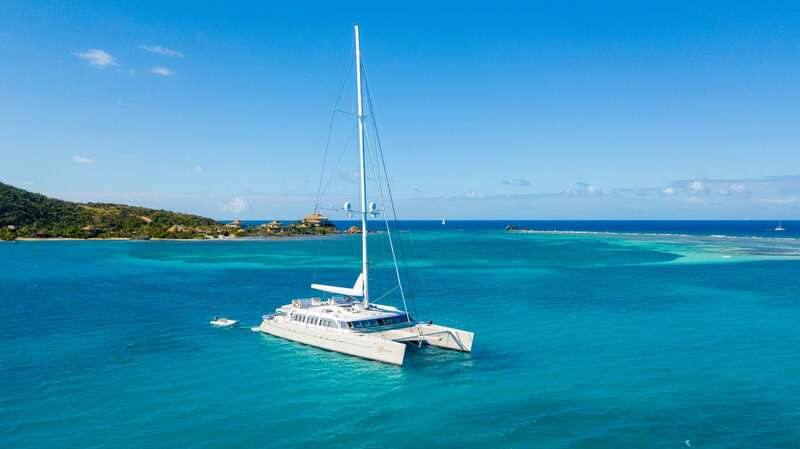 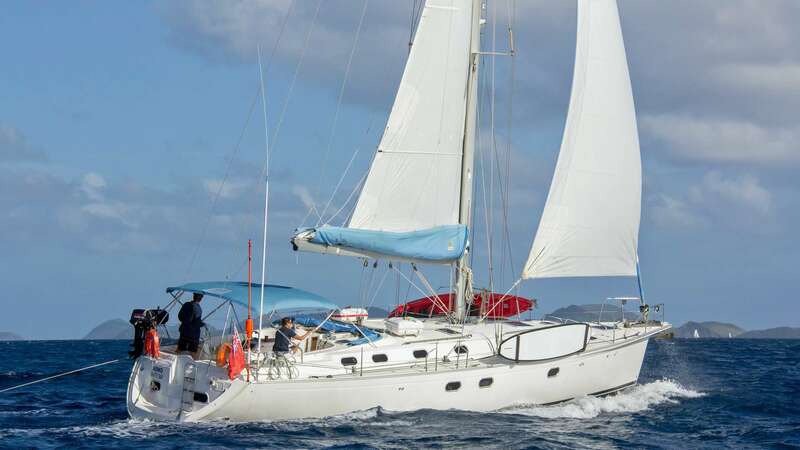 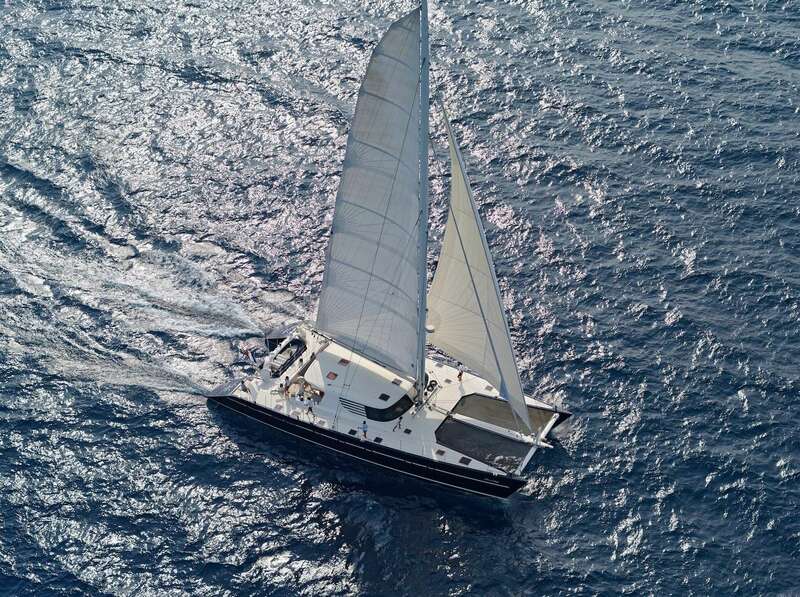 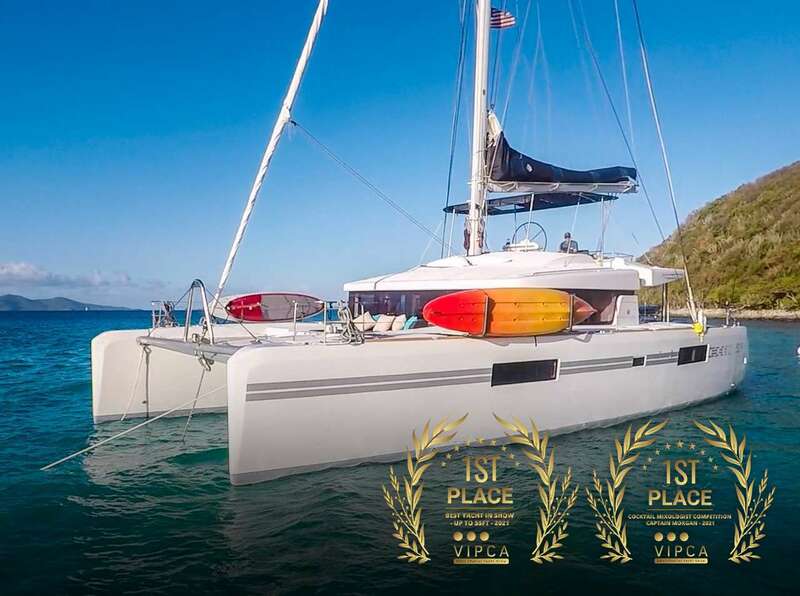 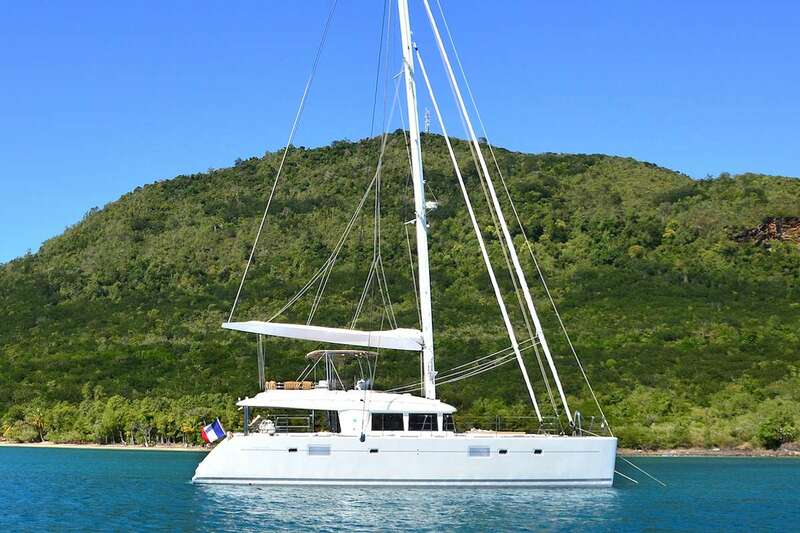 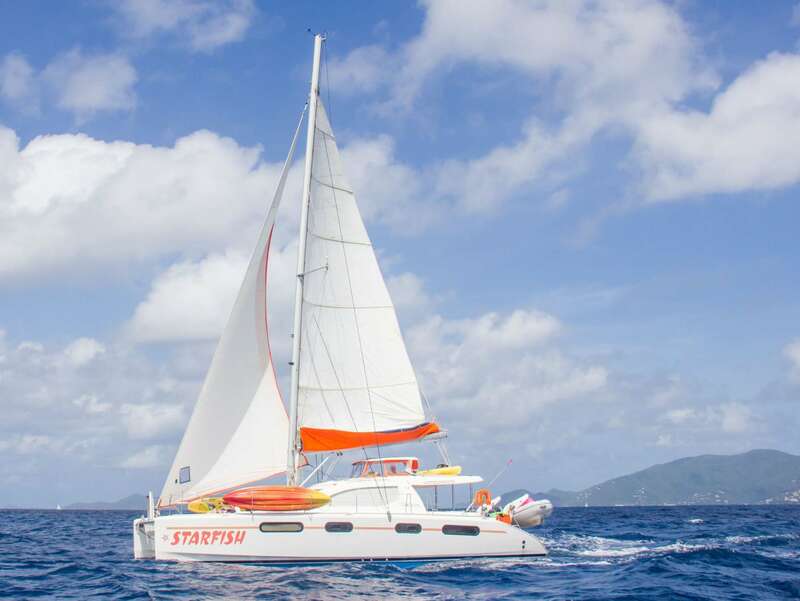 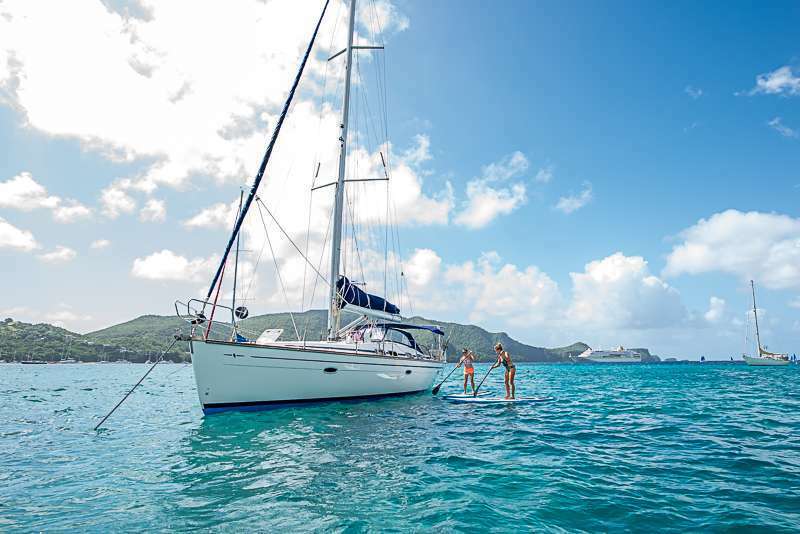 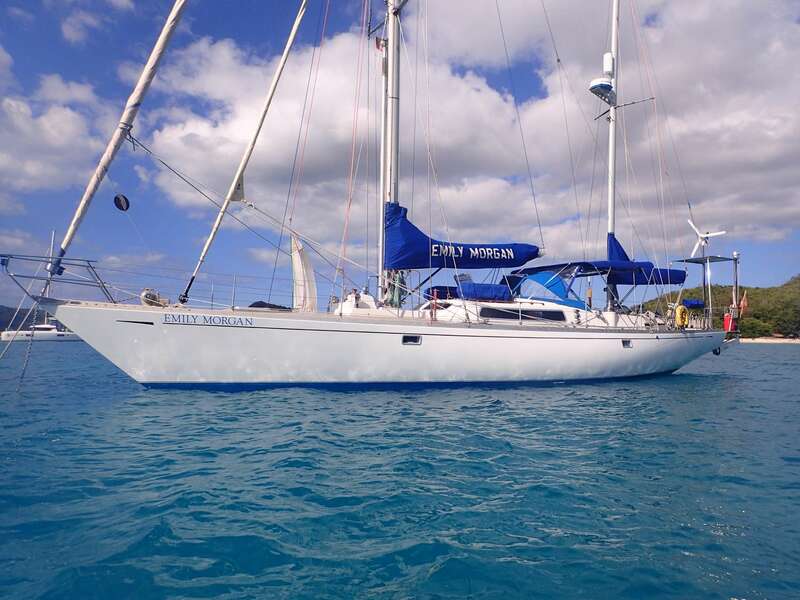 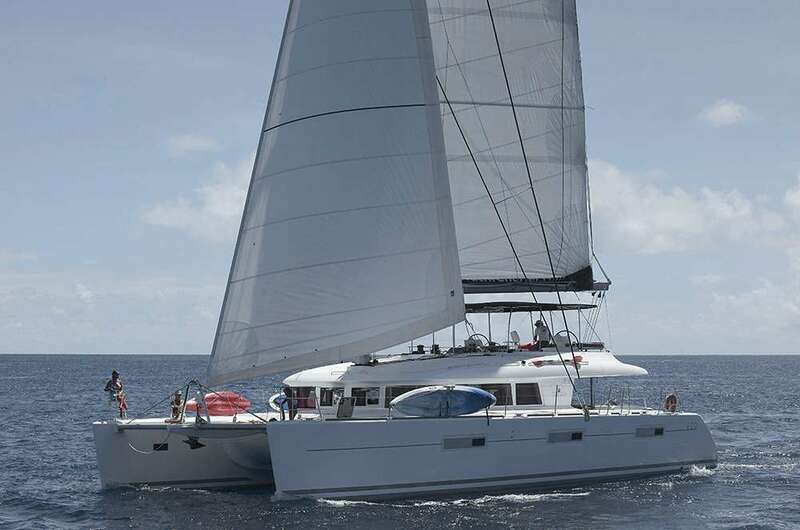 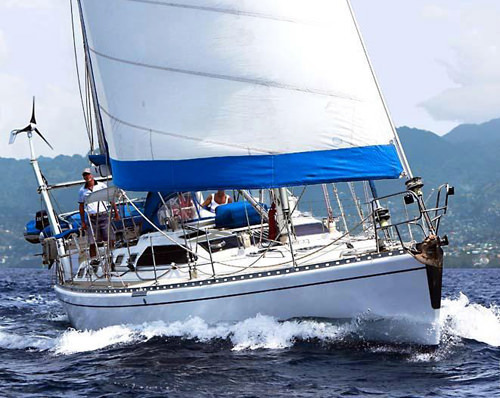 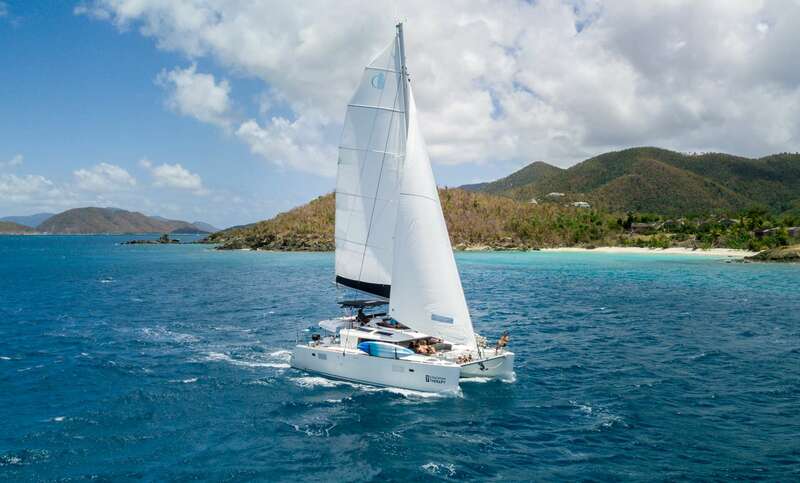 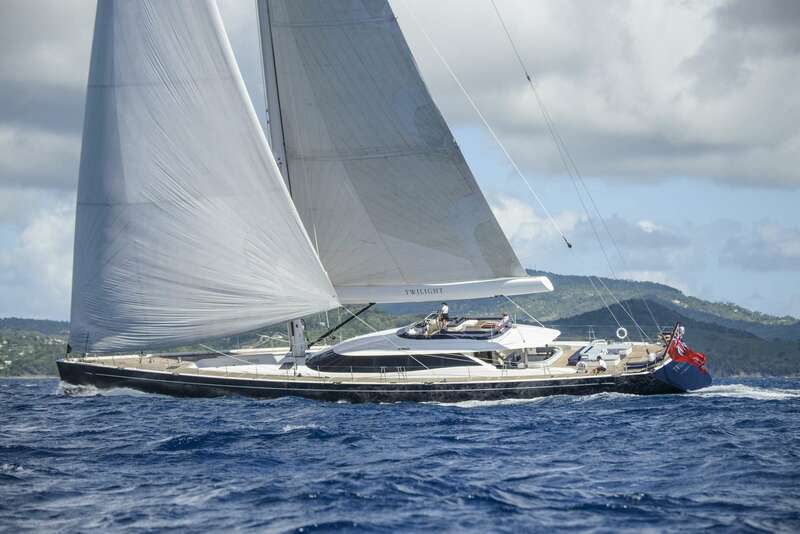 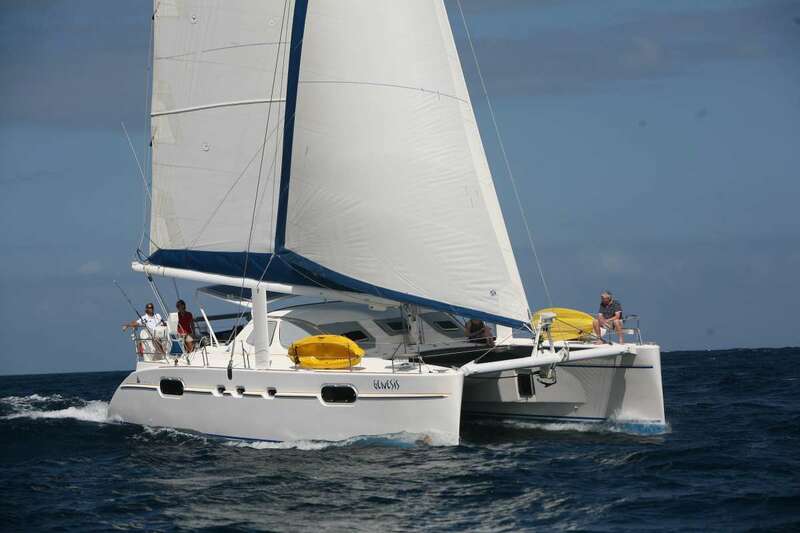 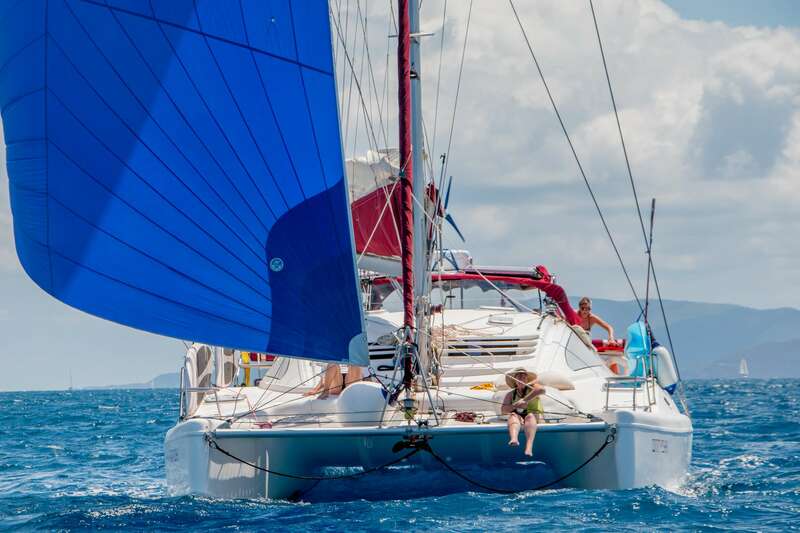 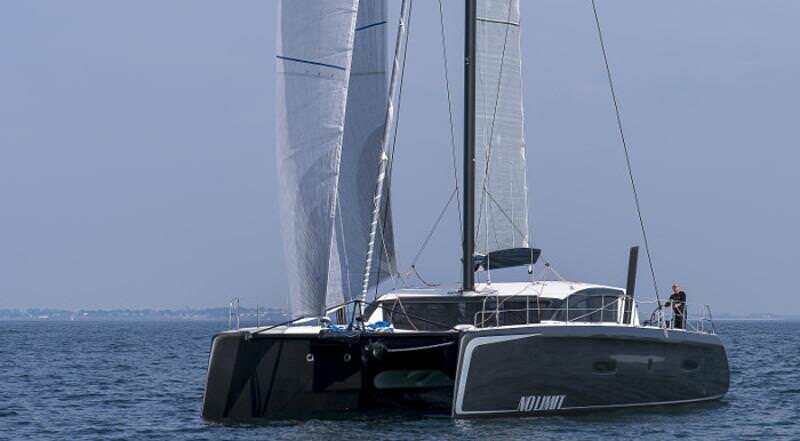 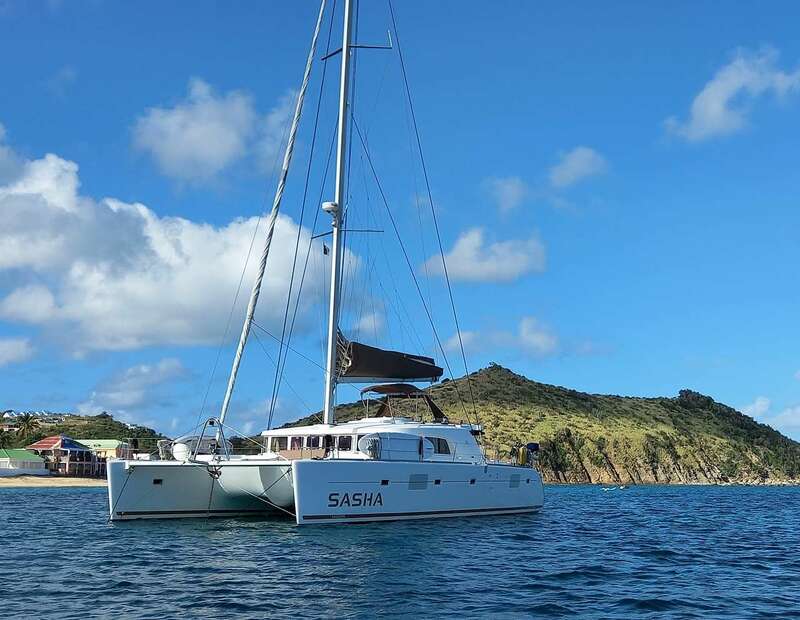 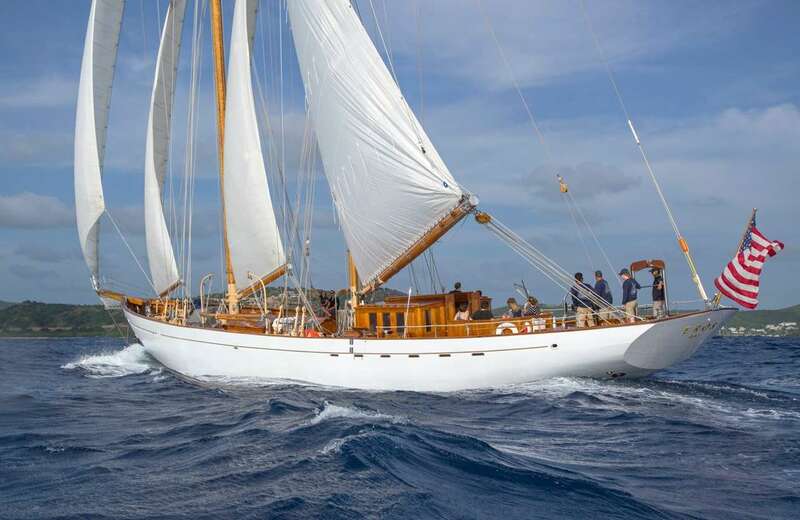 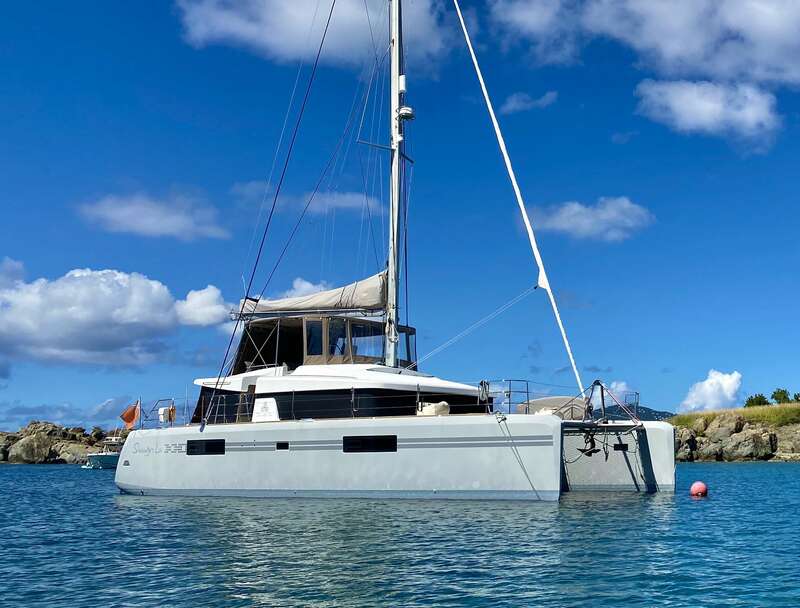 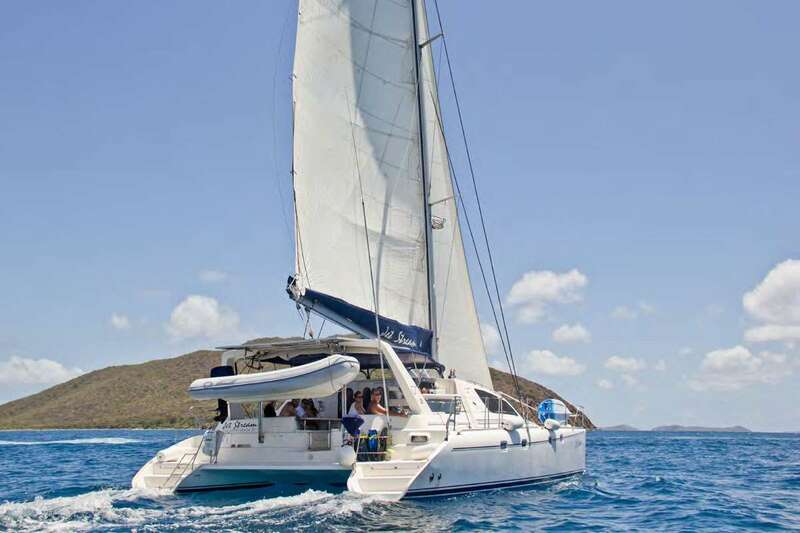 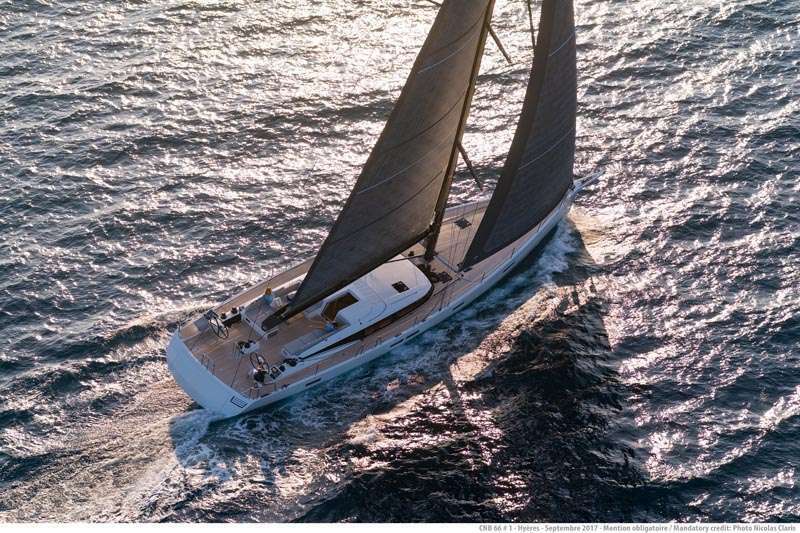 Make the Windward Islands’ St. Vincent and the Grenadines the focus of your next Caribbean sailing vacation. 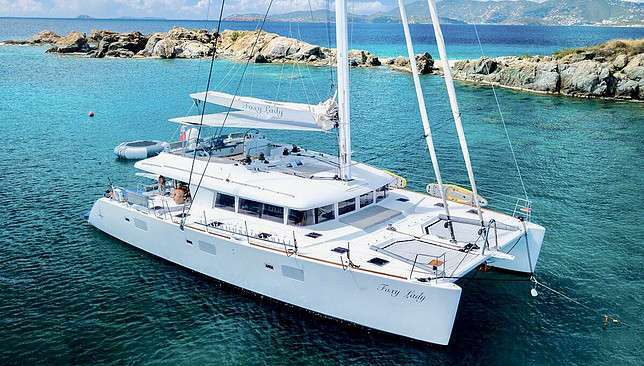 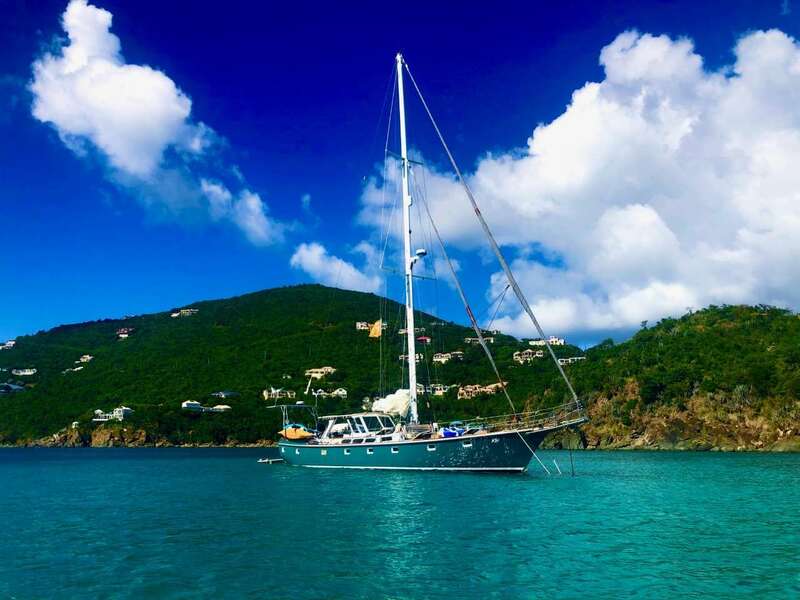 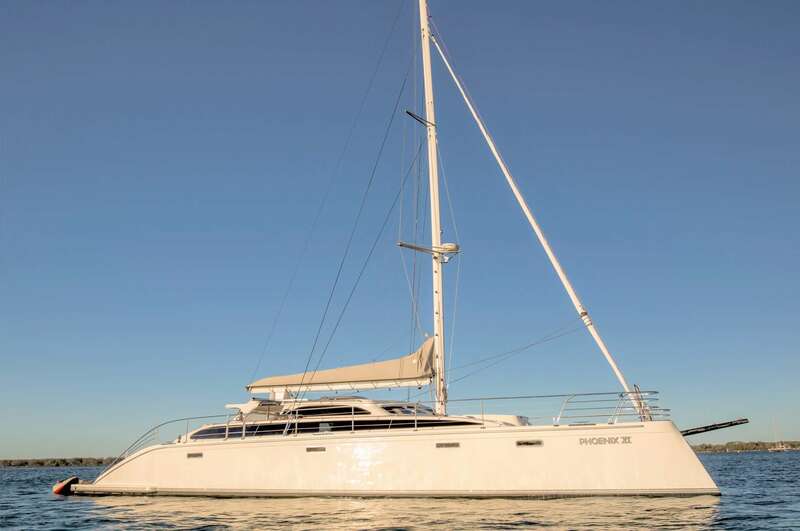 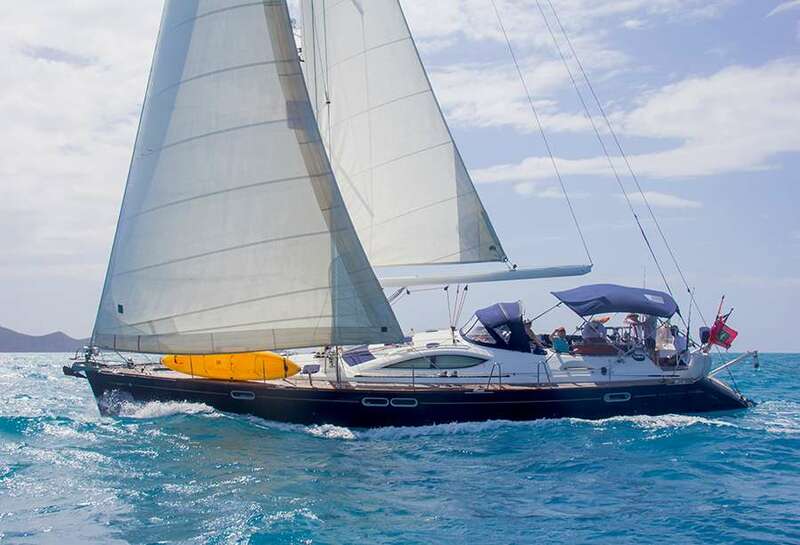 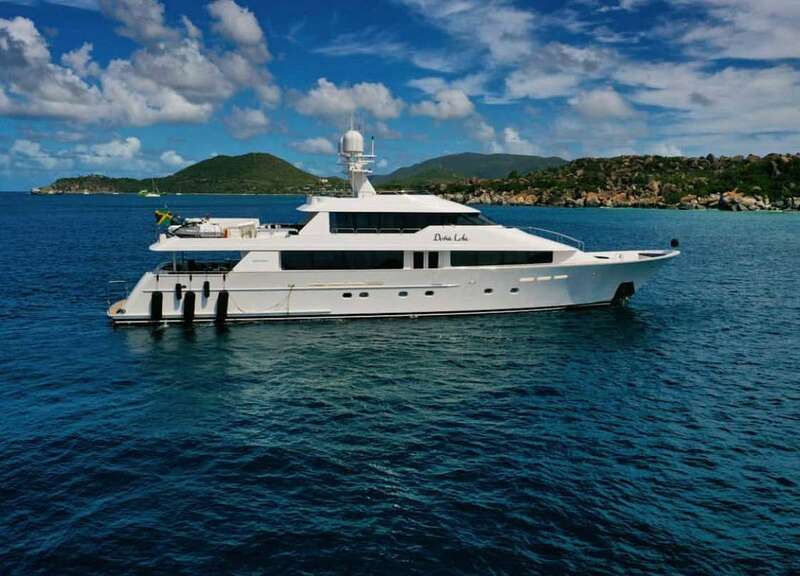 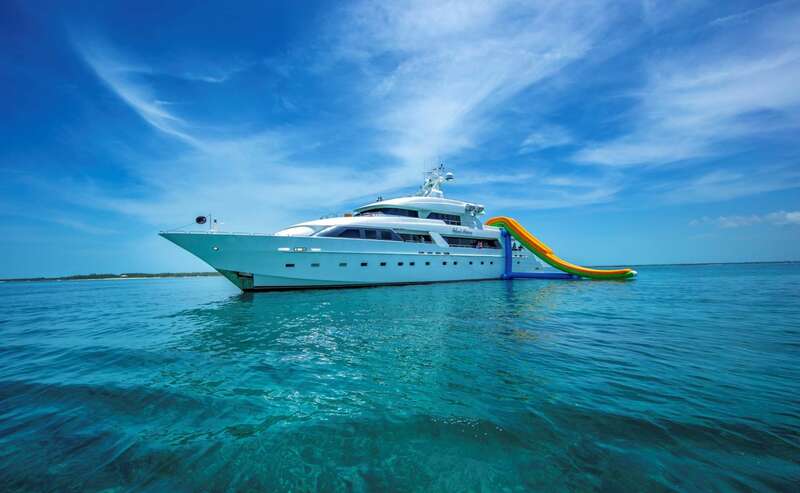 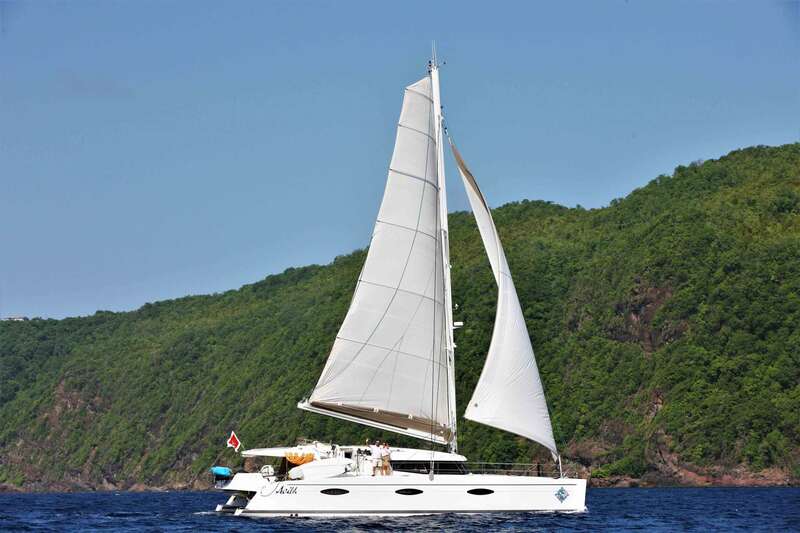 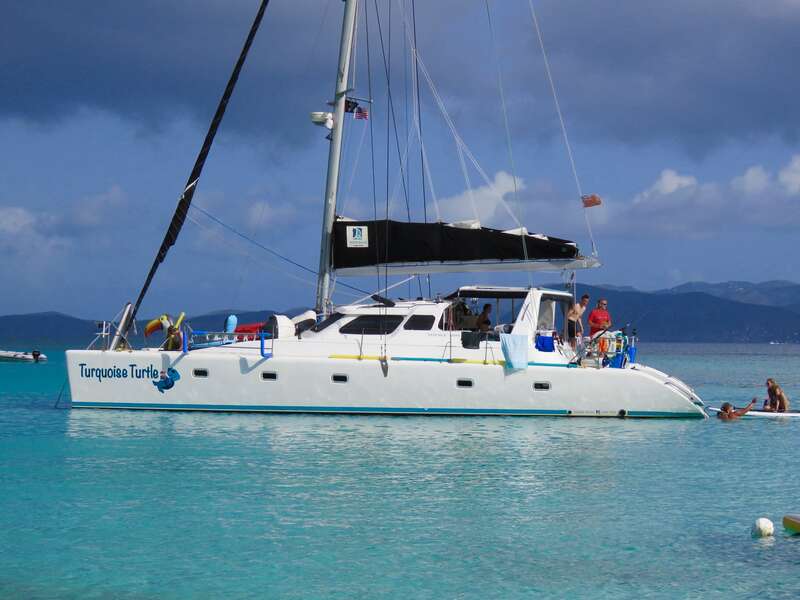 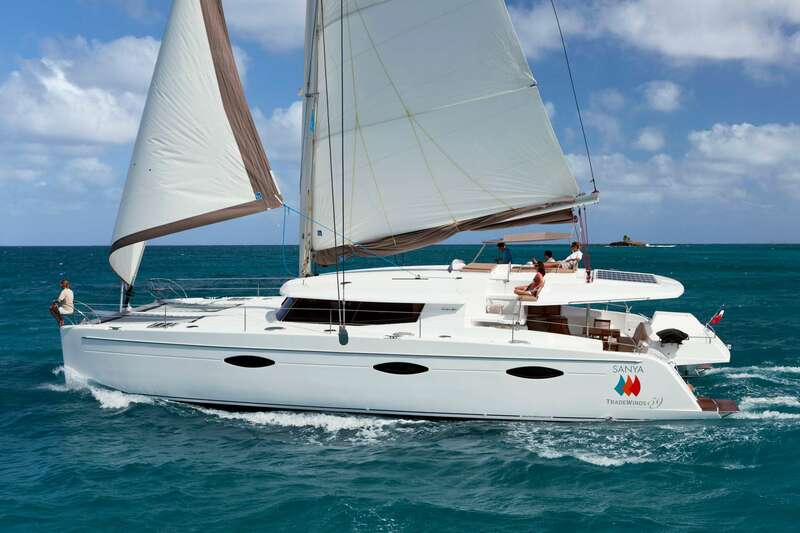 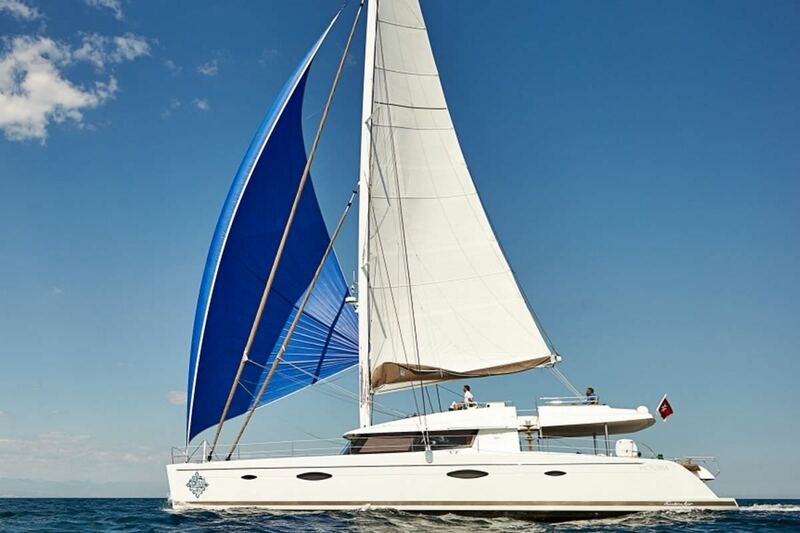 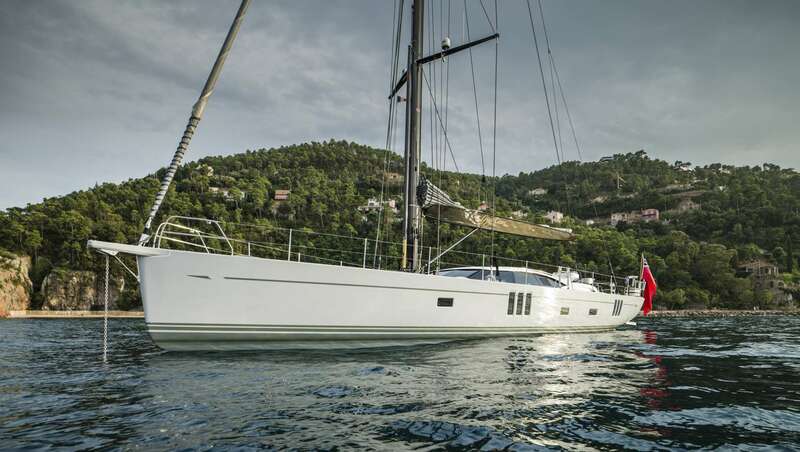 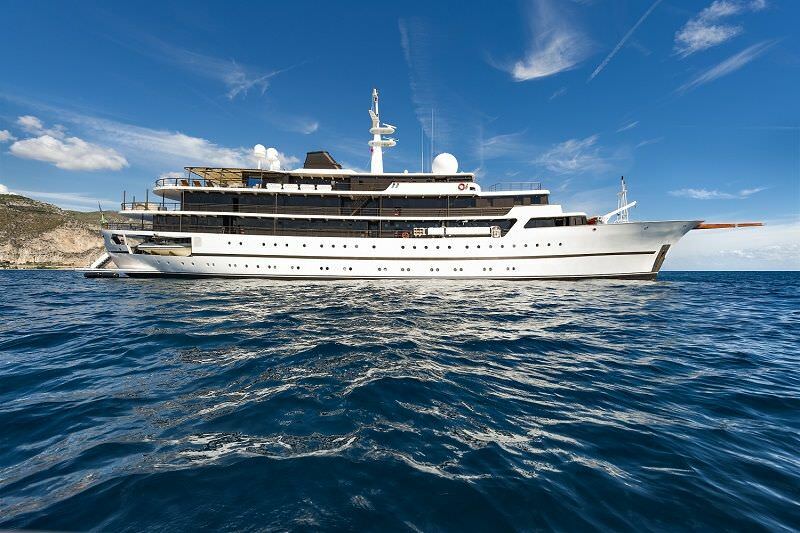 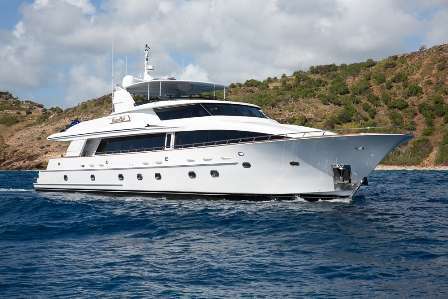 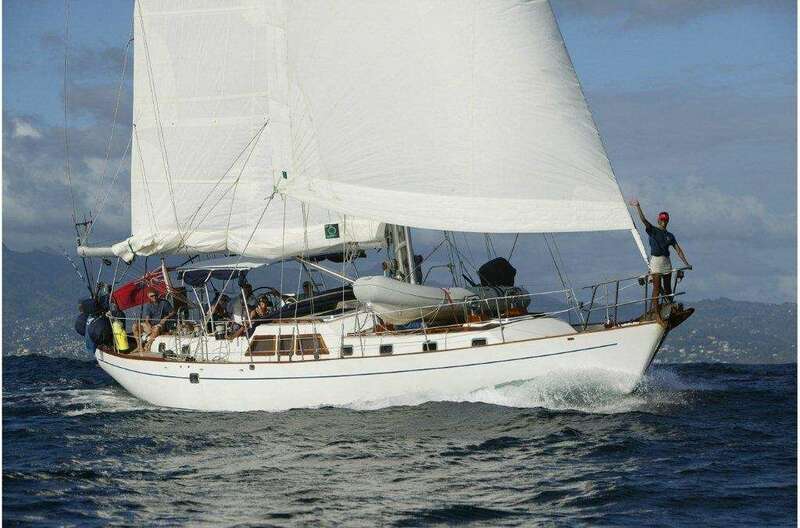 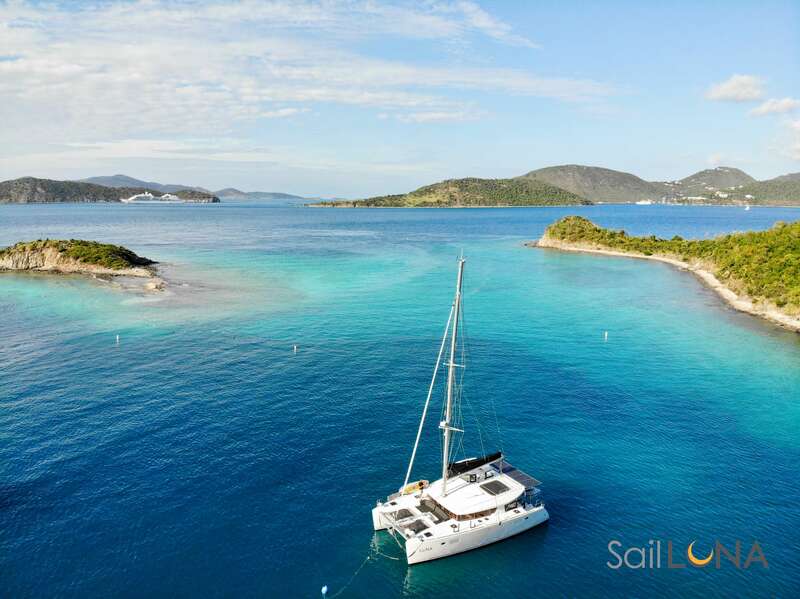 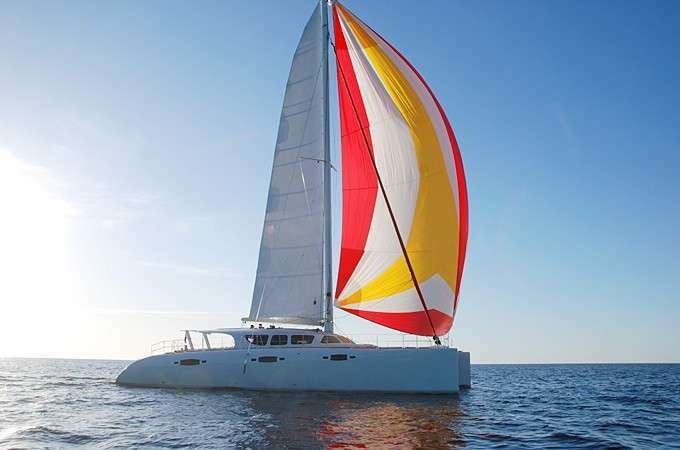 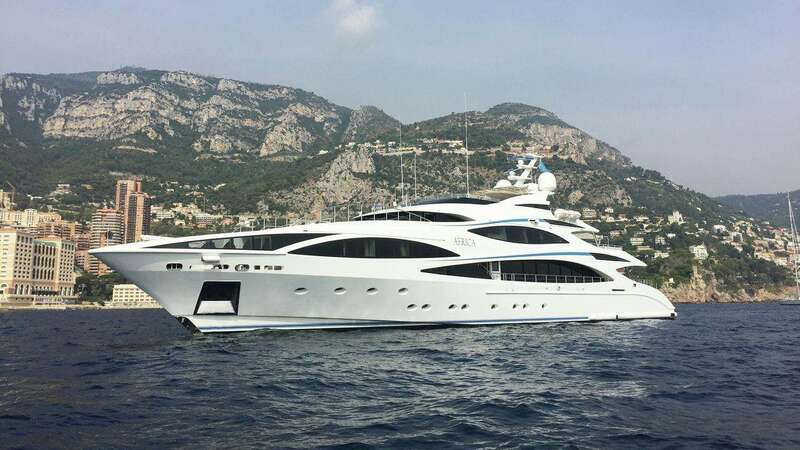 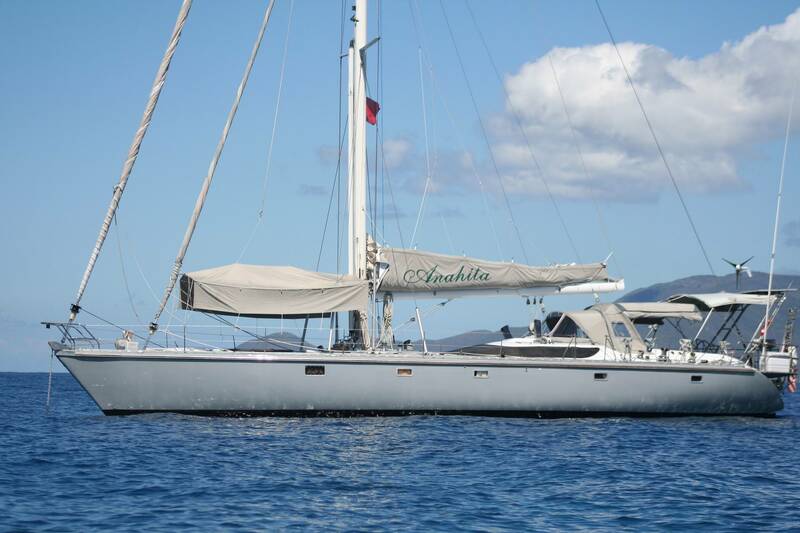 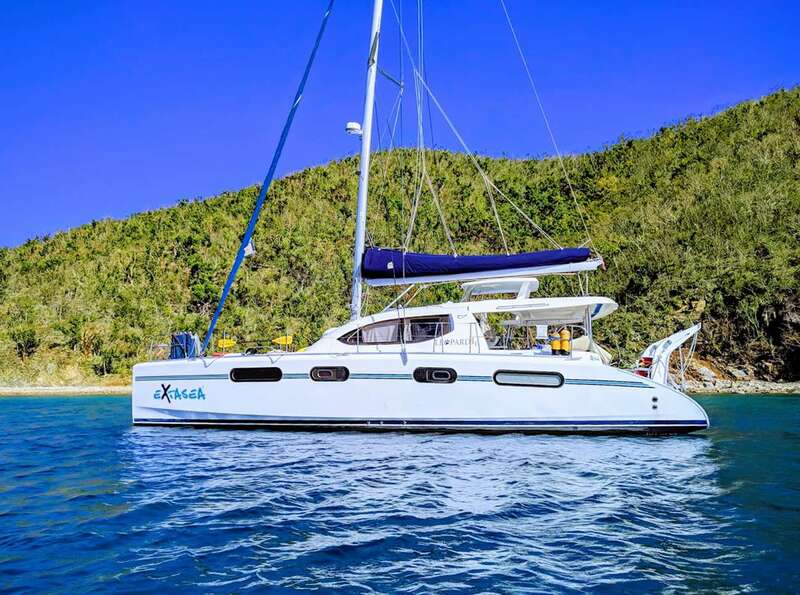 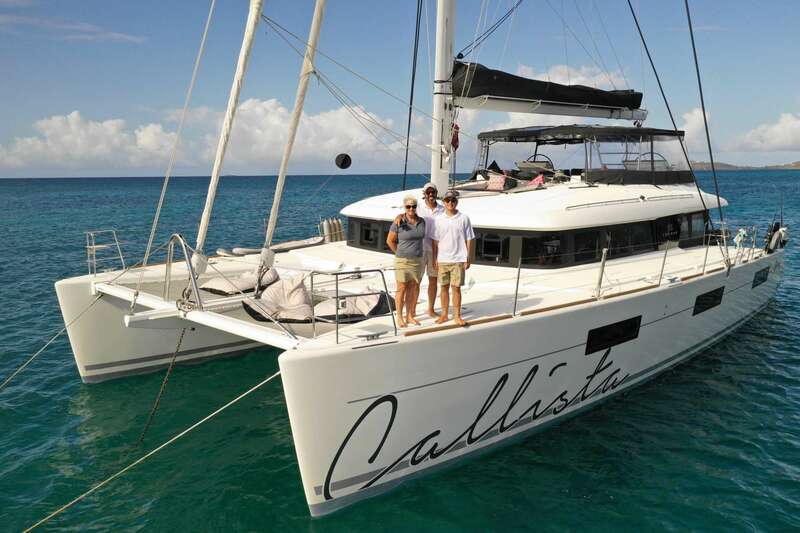 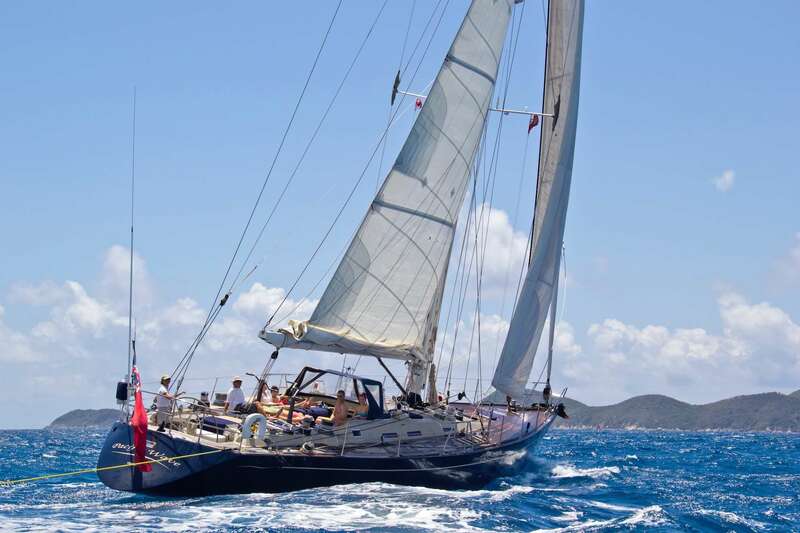 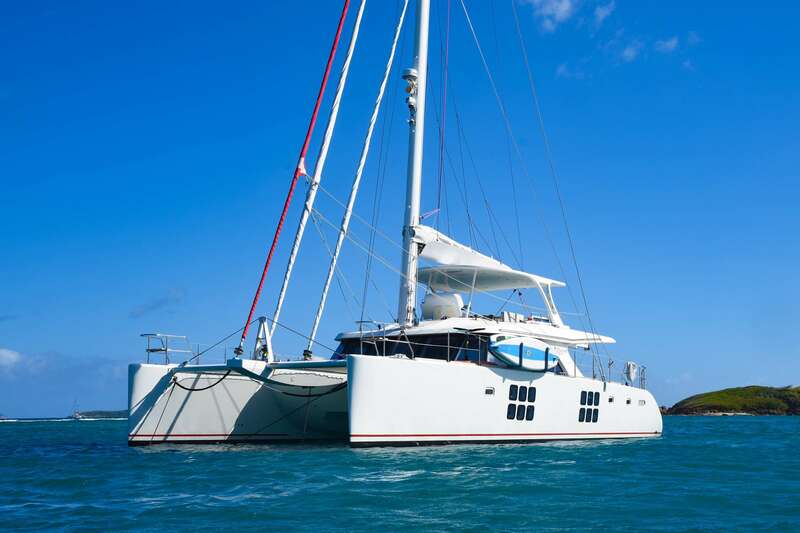 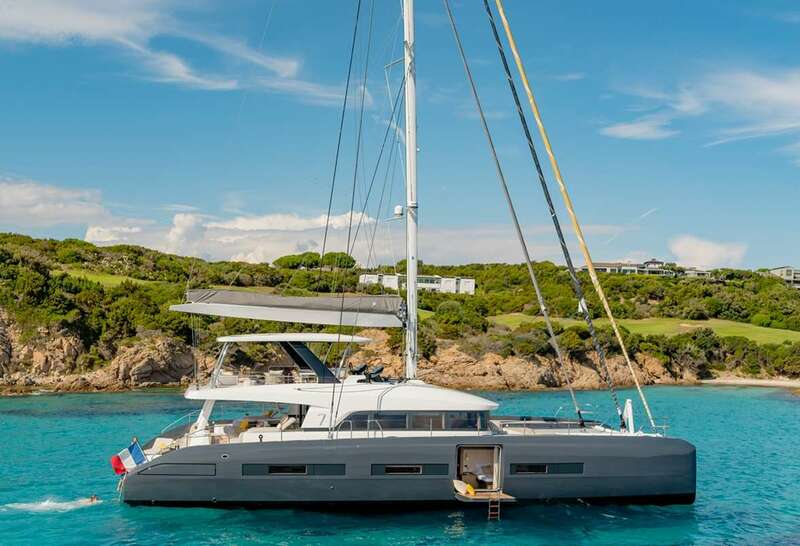 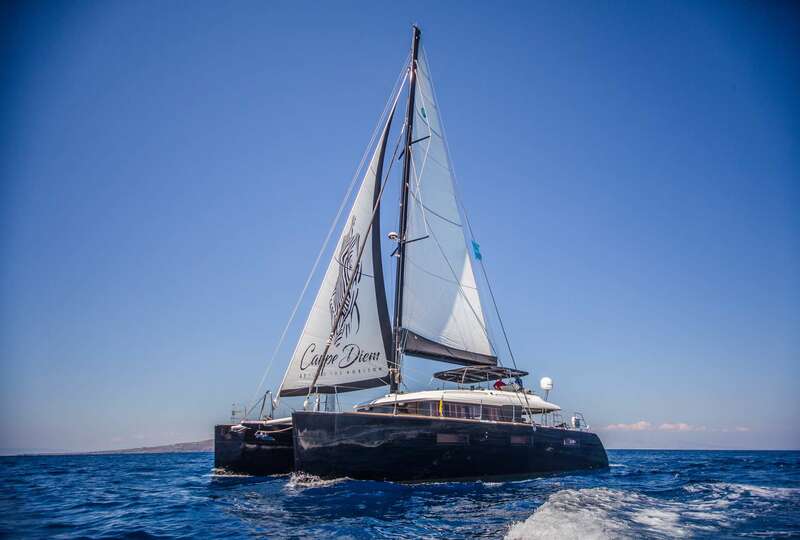 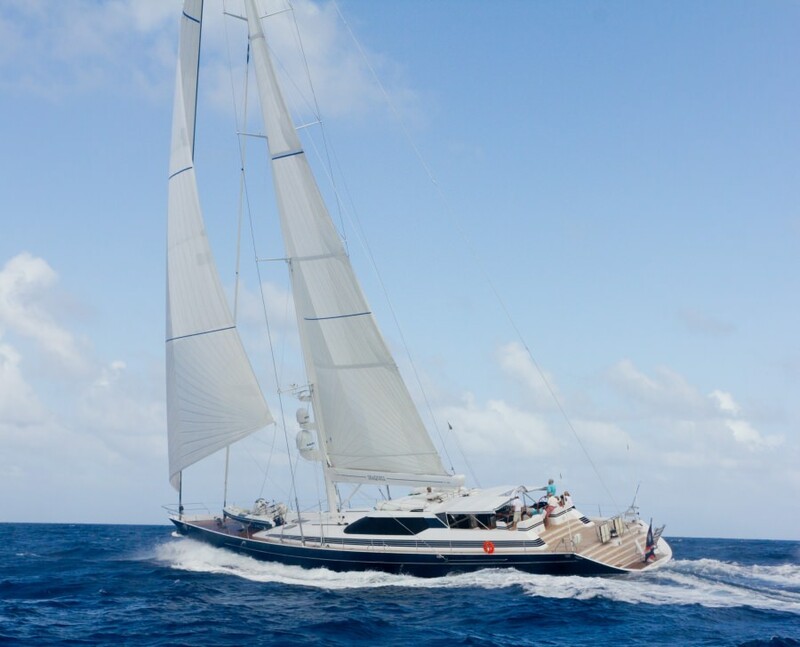 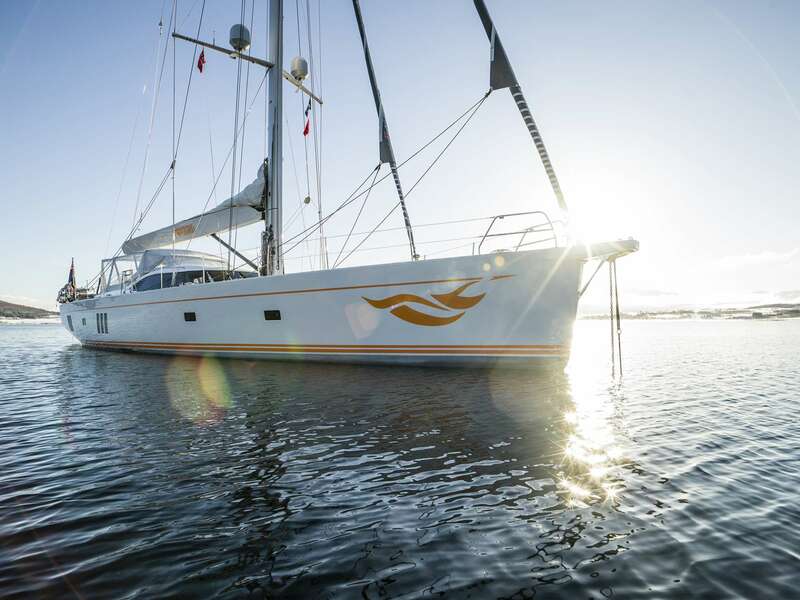 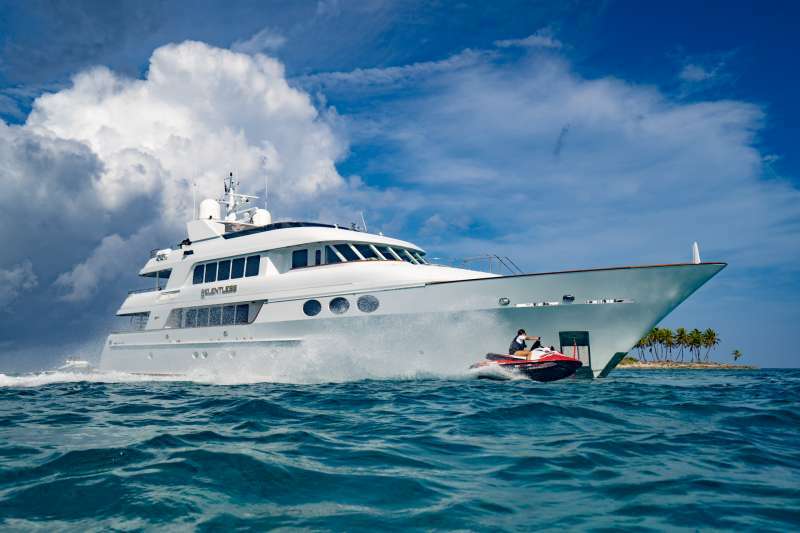 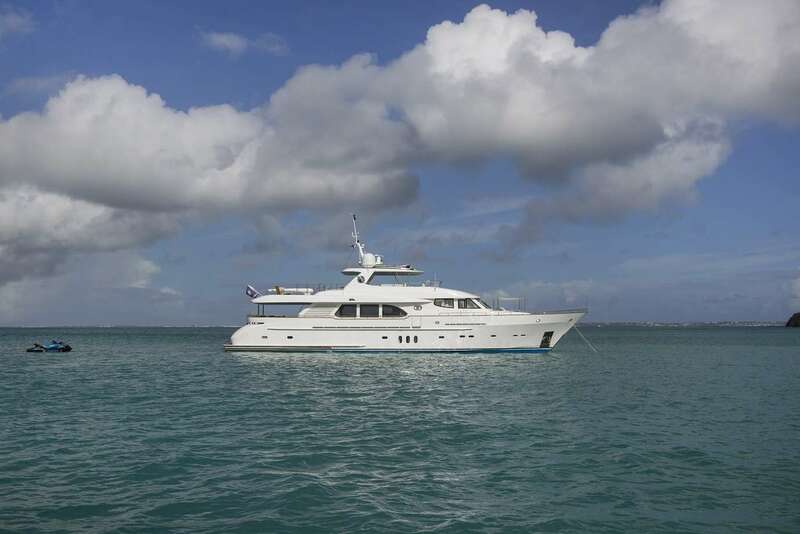 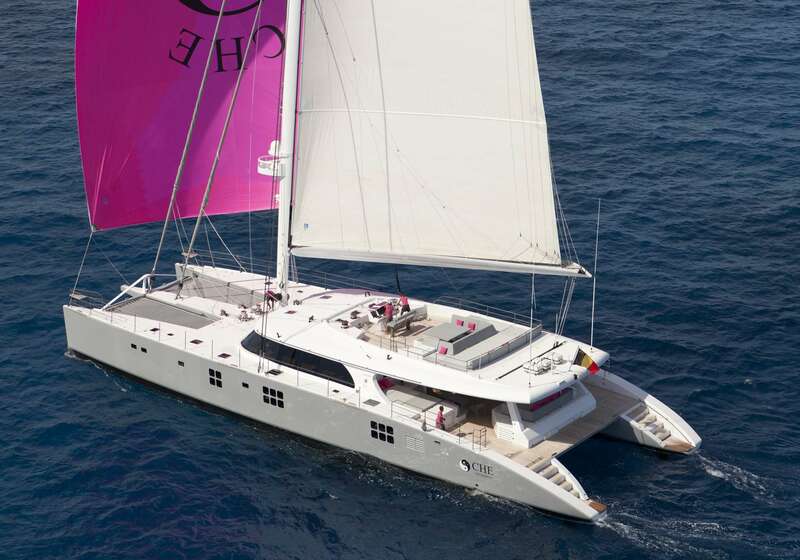 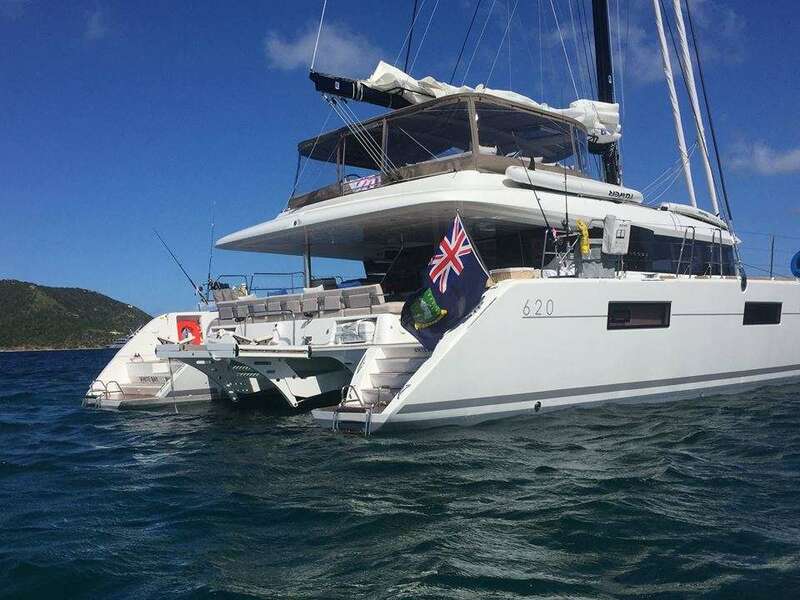 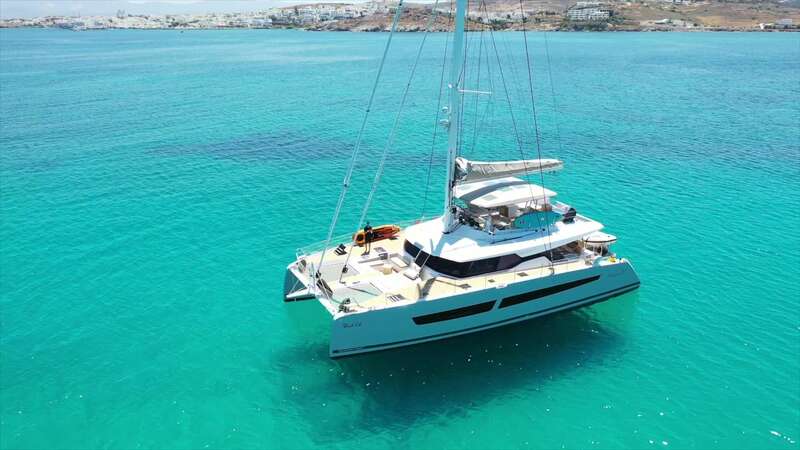 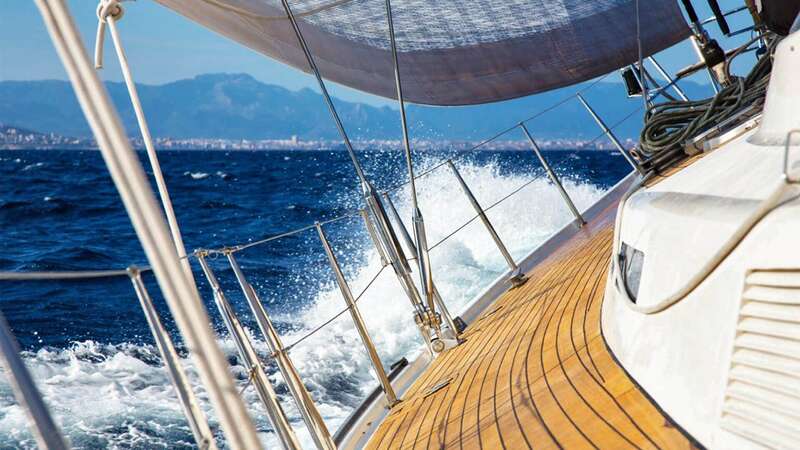 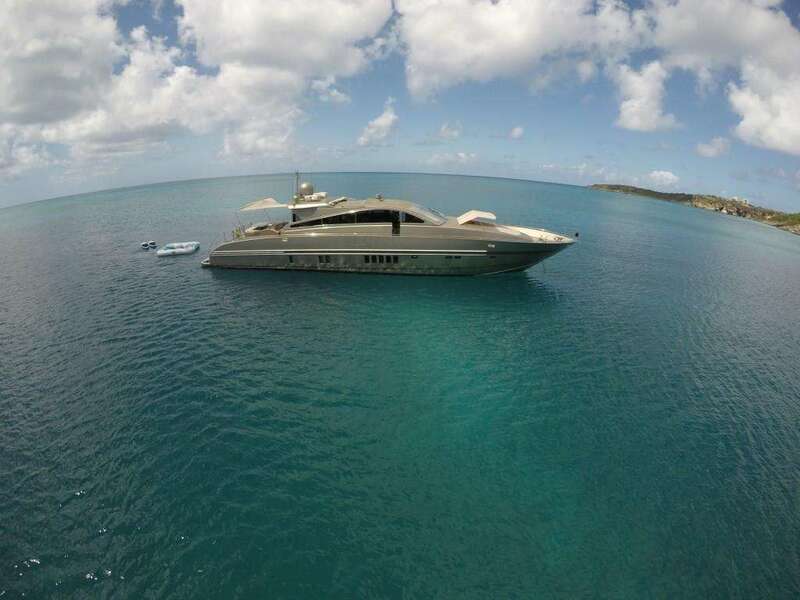 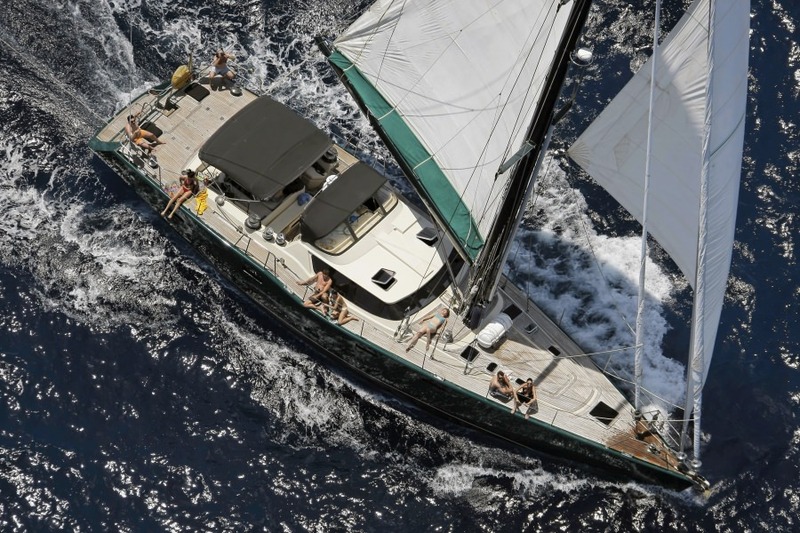 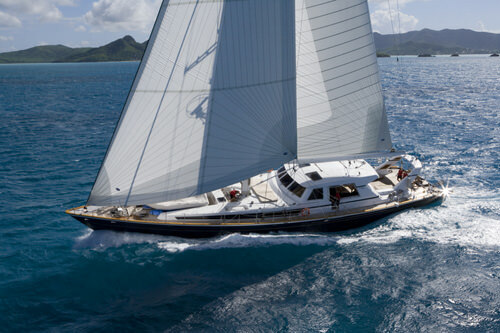 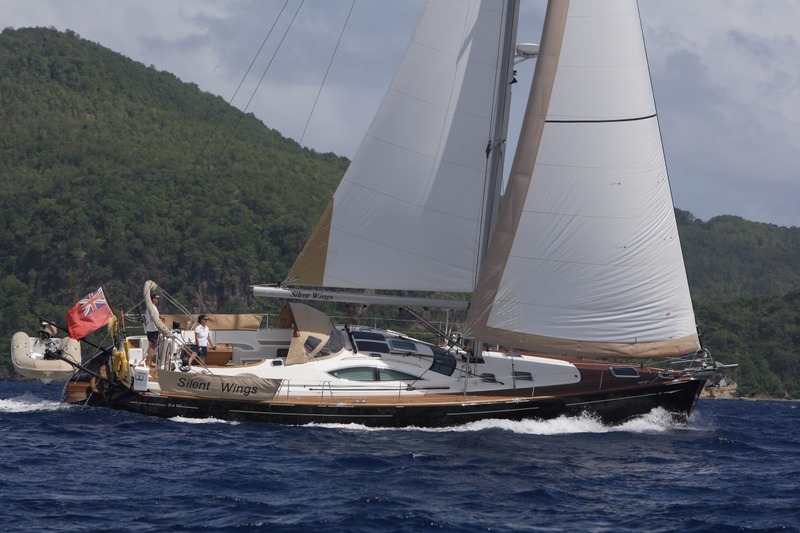 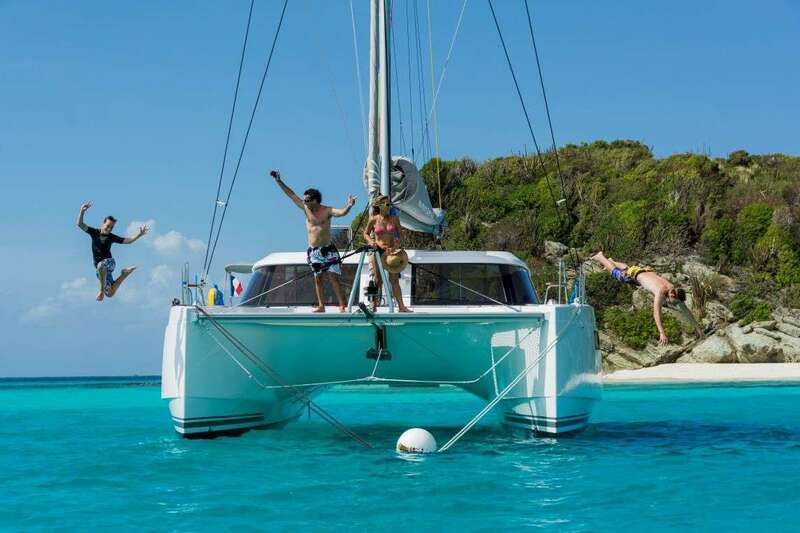 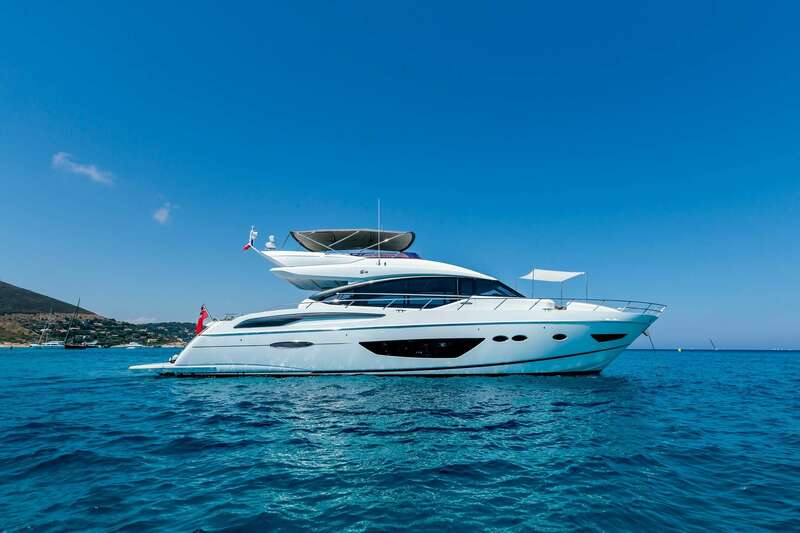 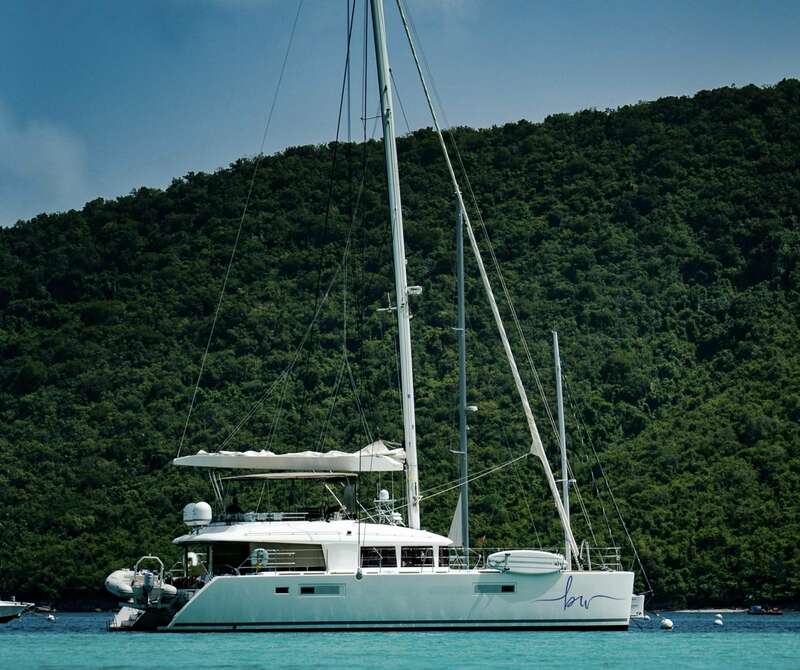 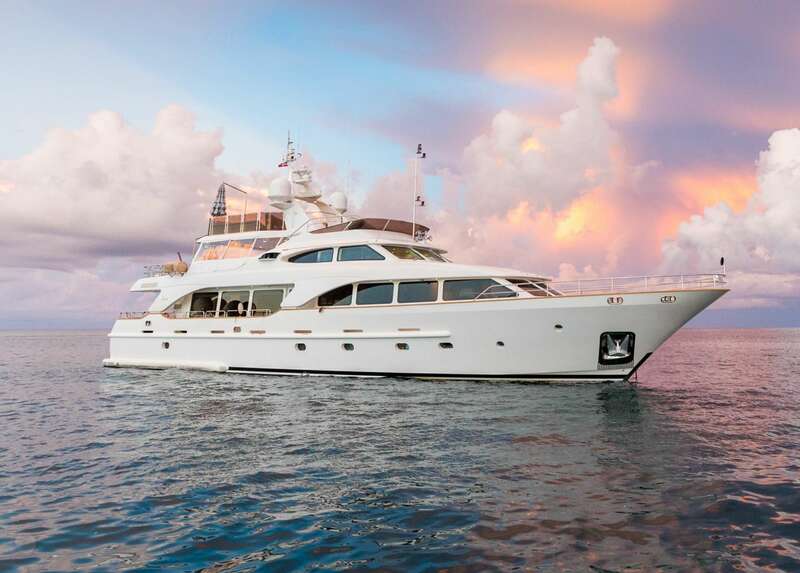 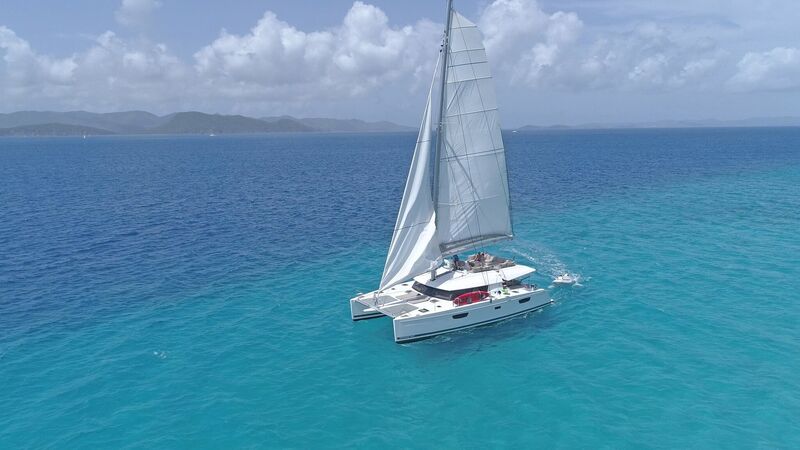 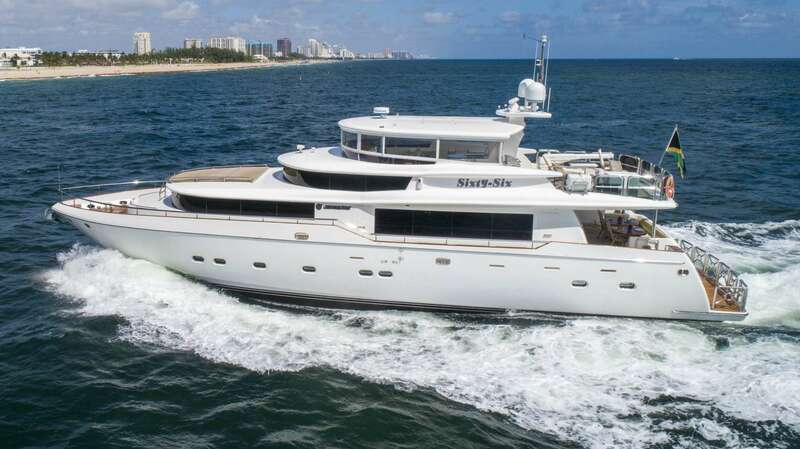 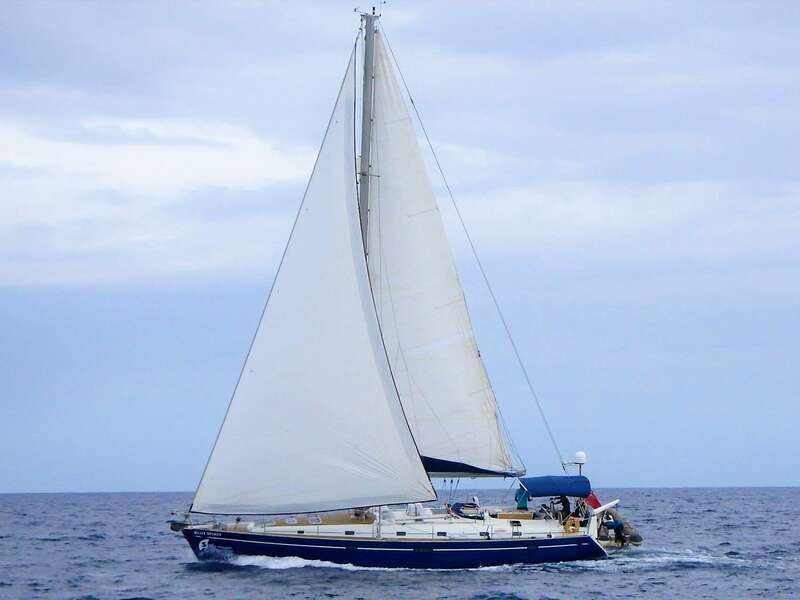 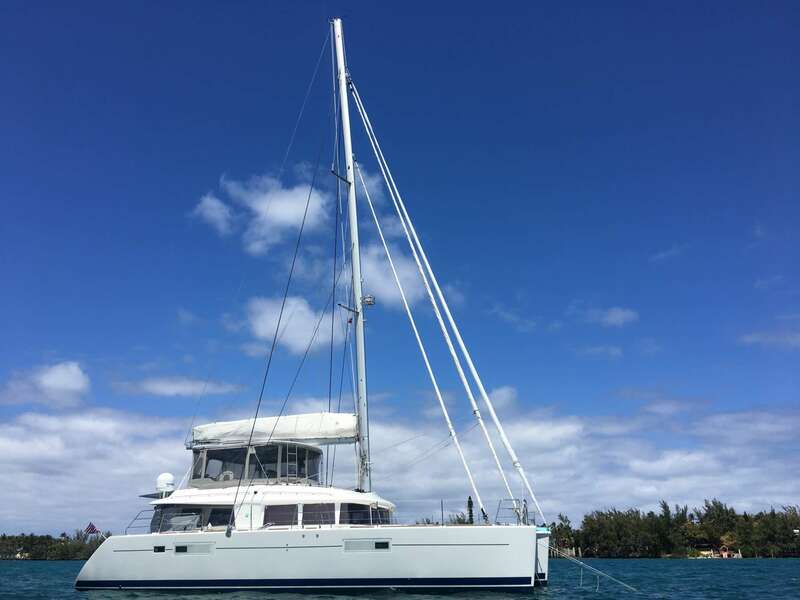 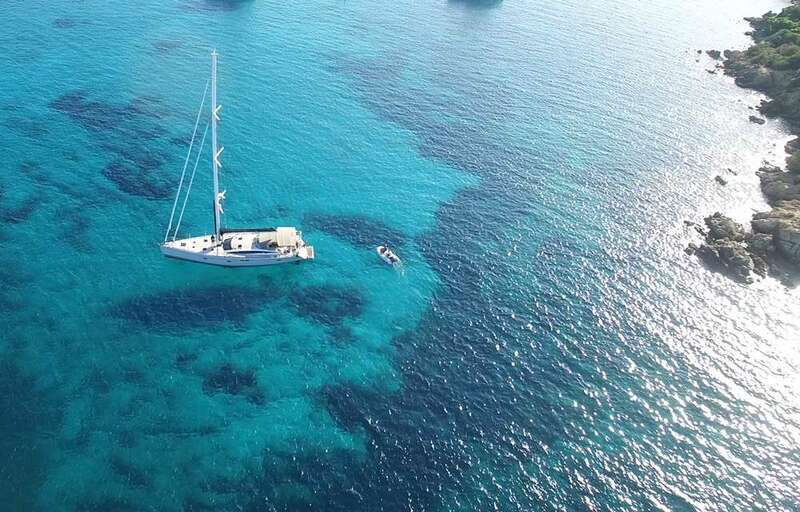 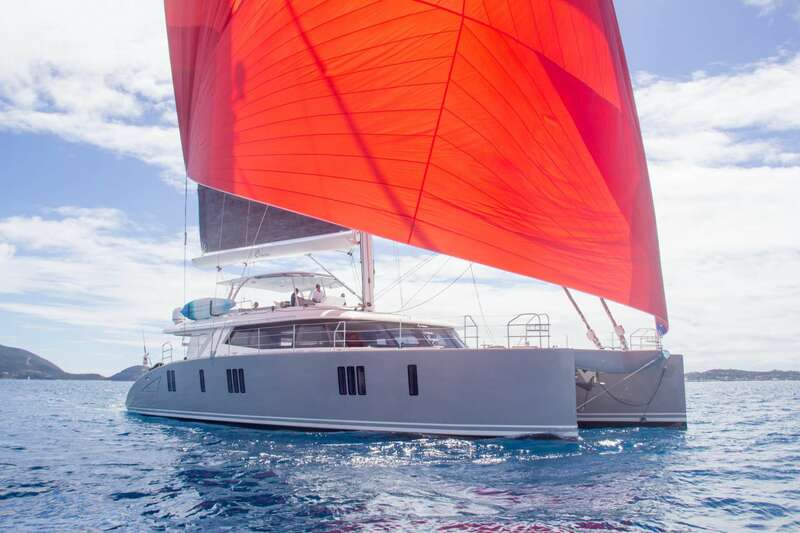 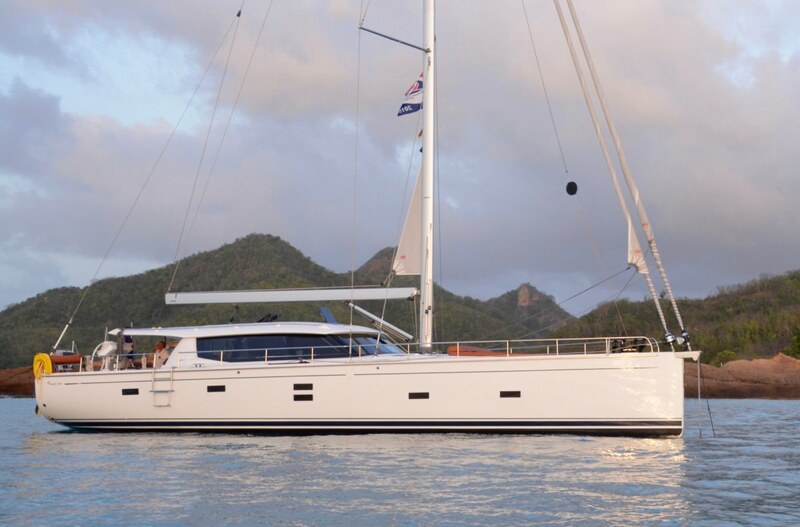 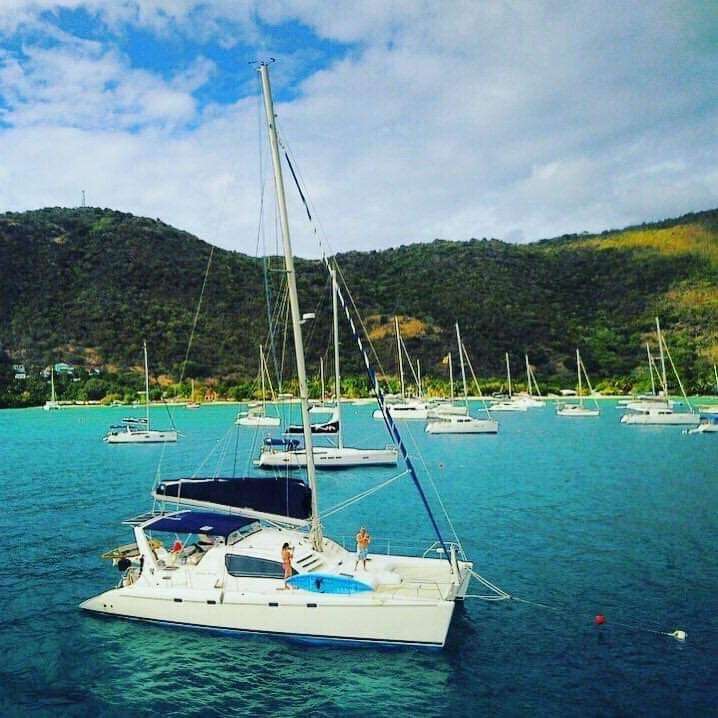 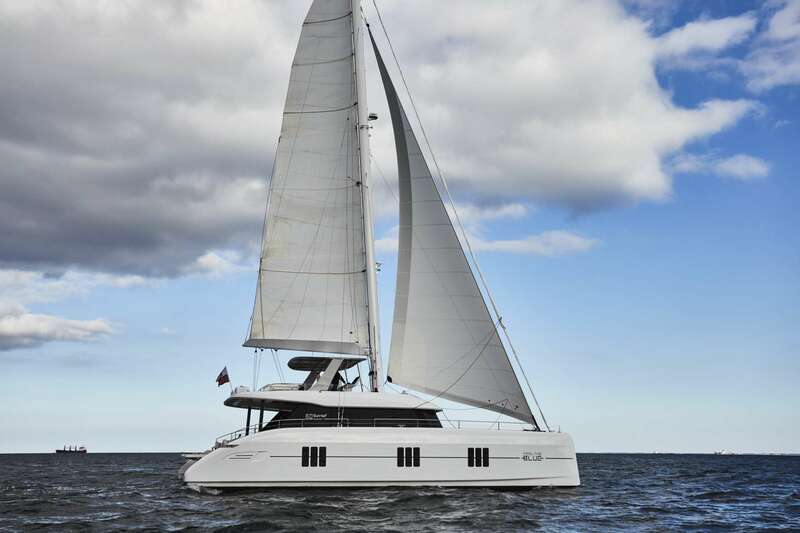 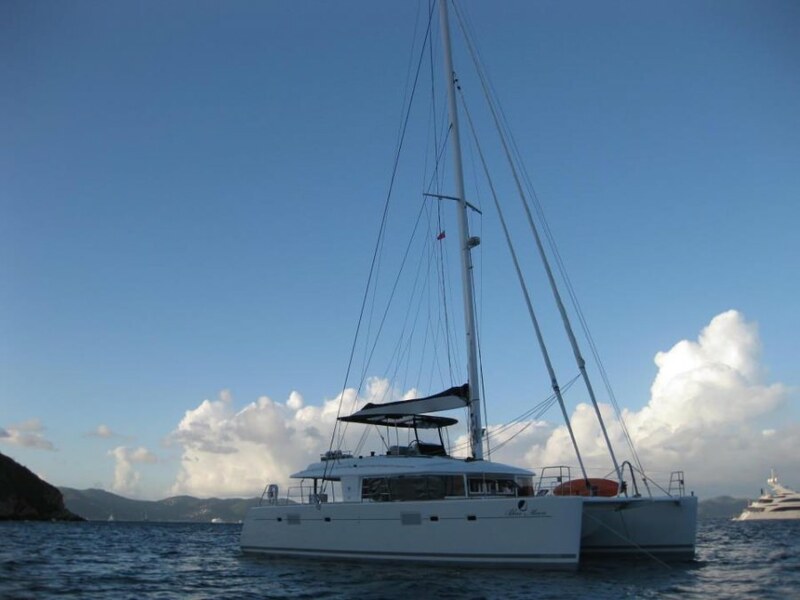 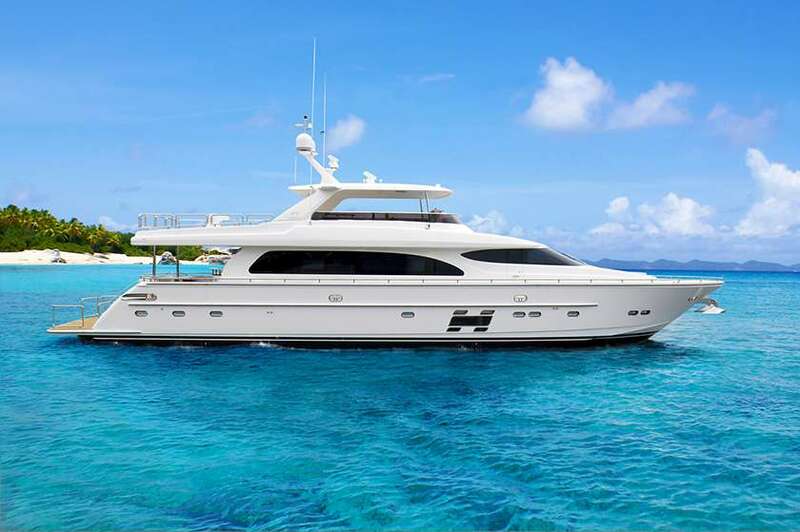 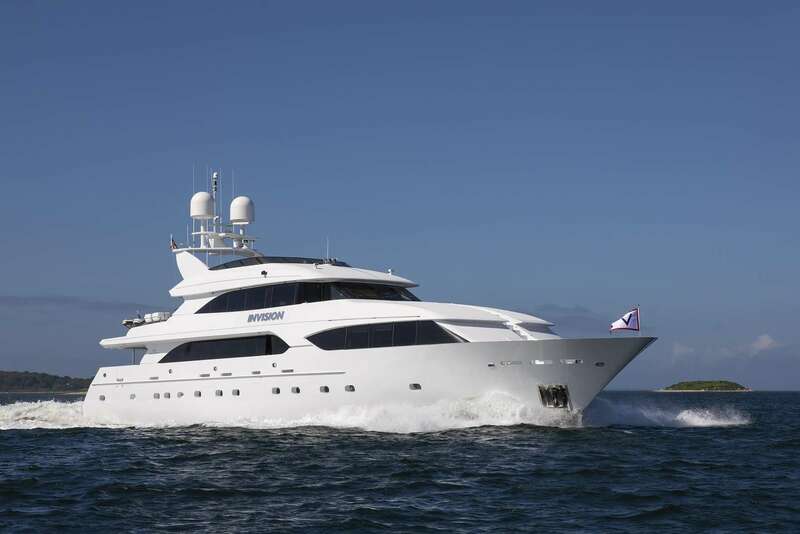 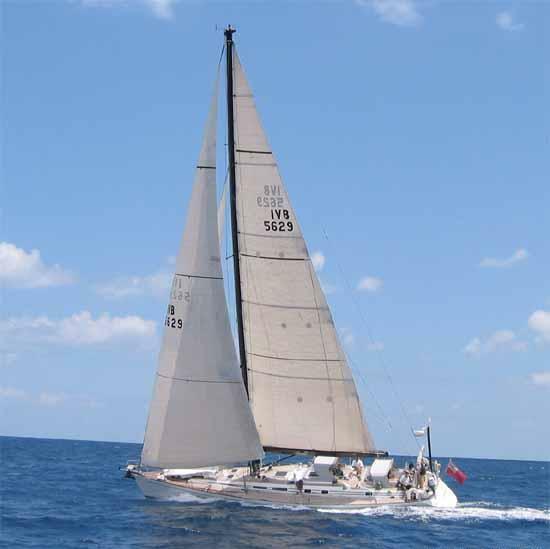 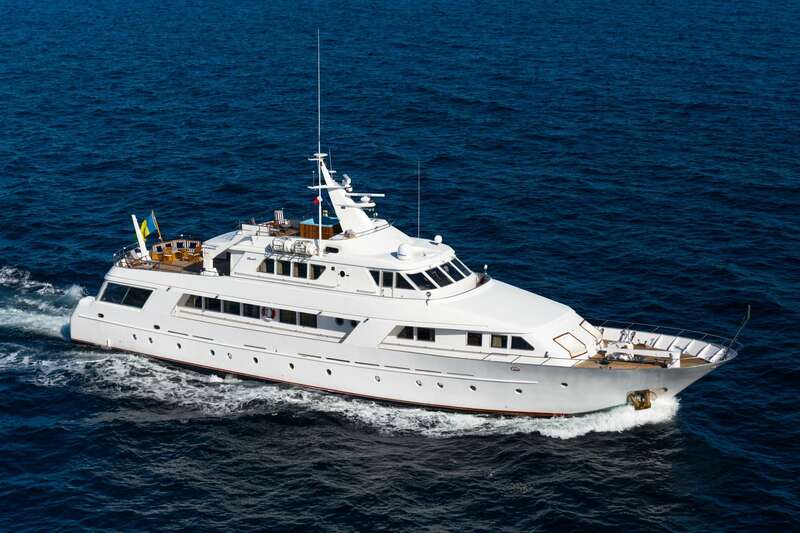 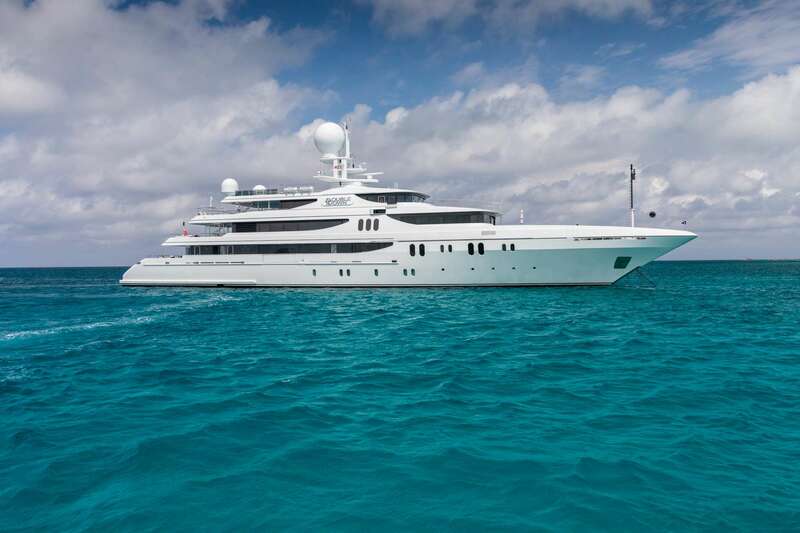 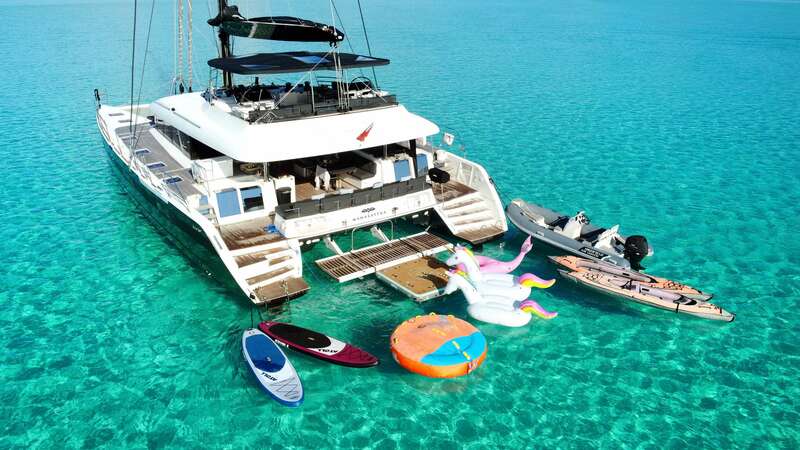 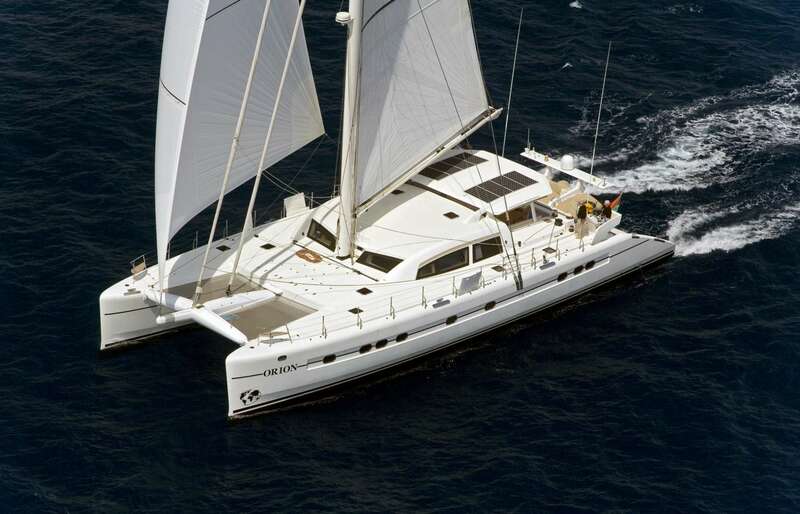 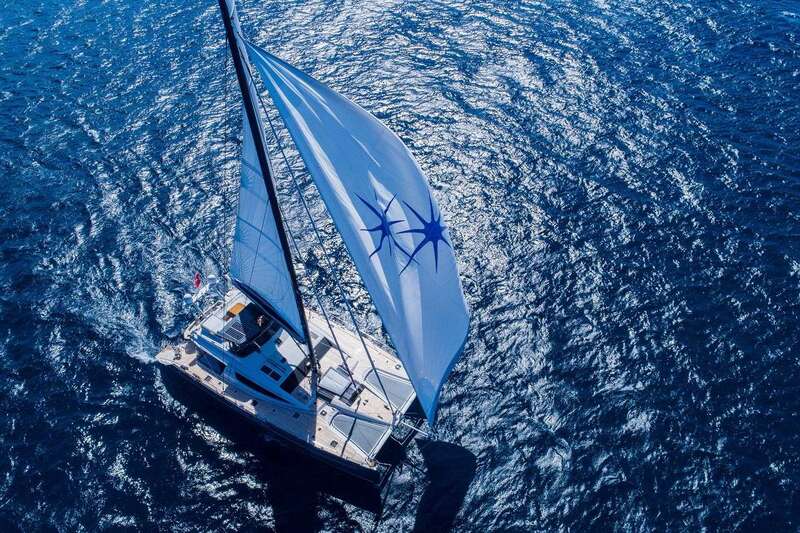 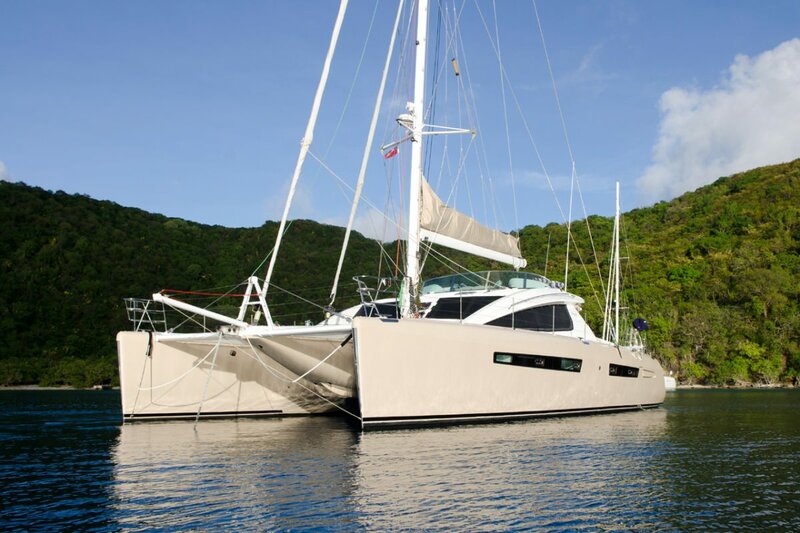 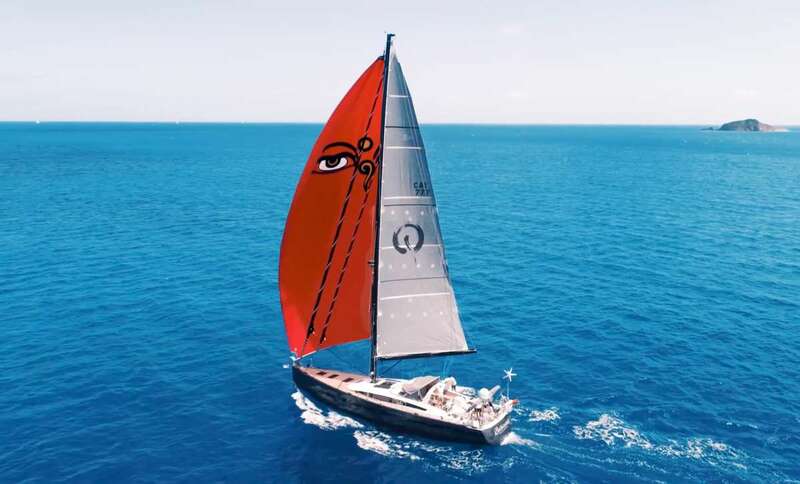 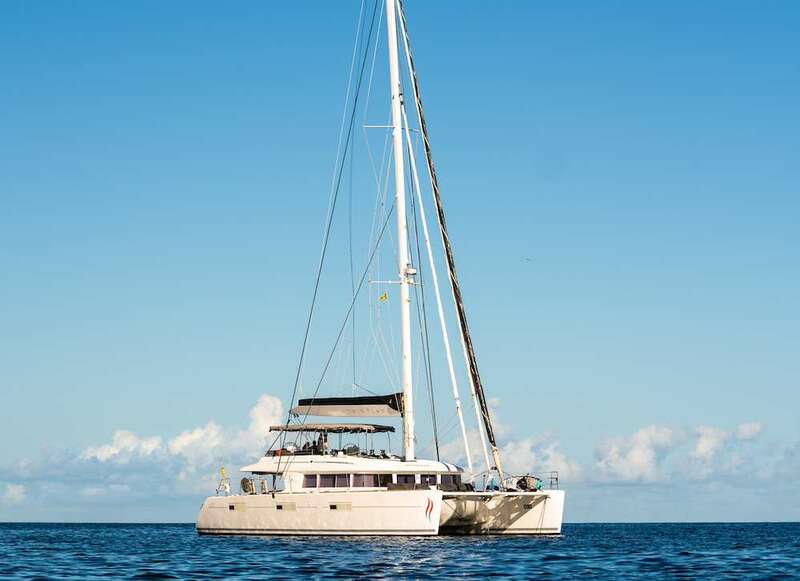 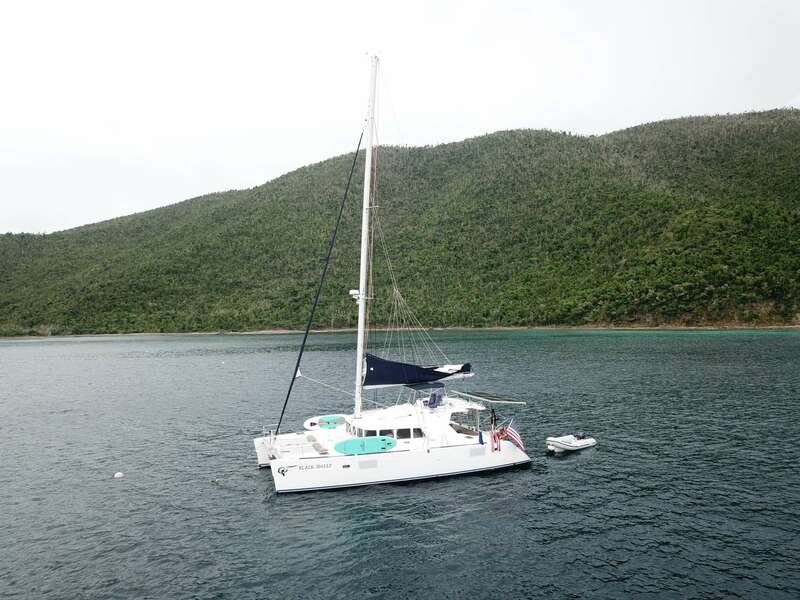 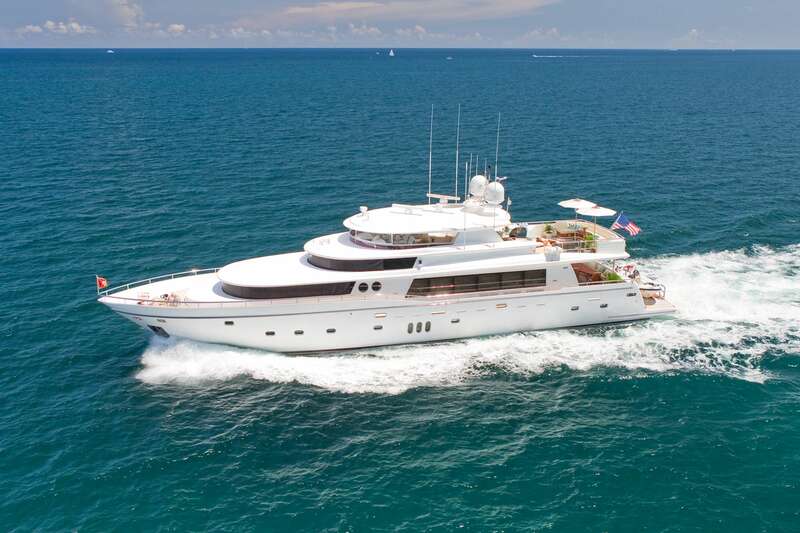 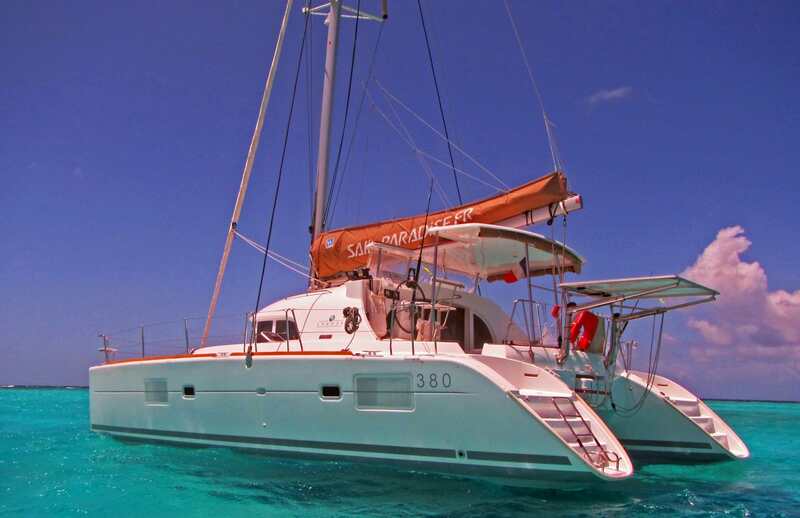 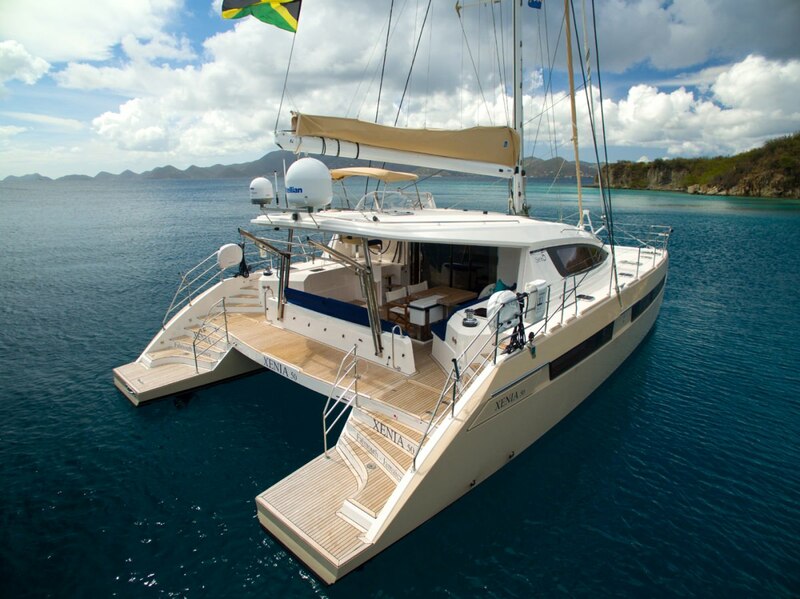 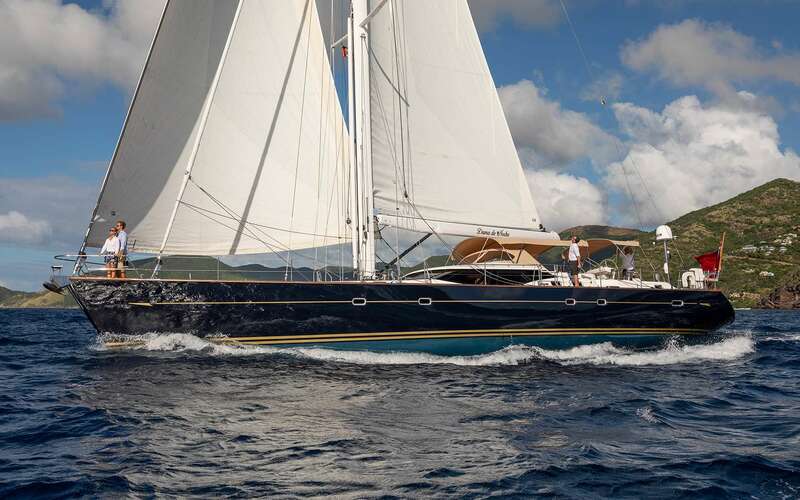 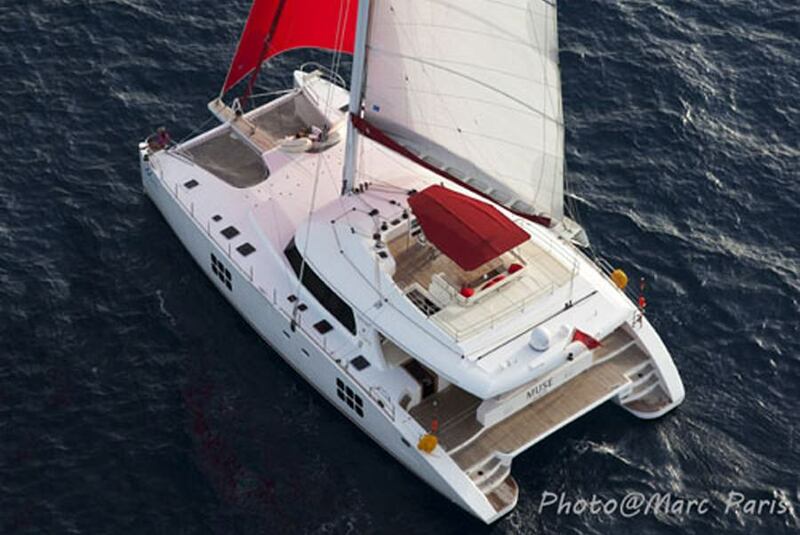 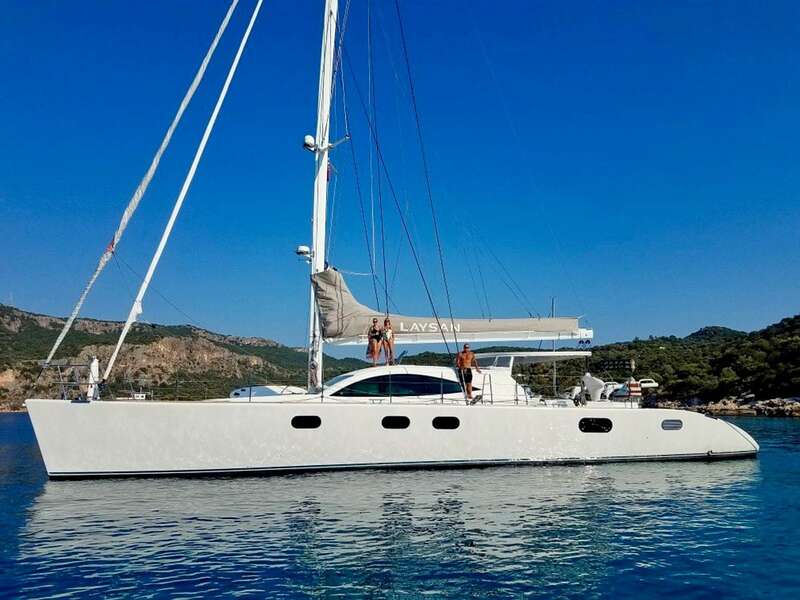 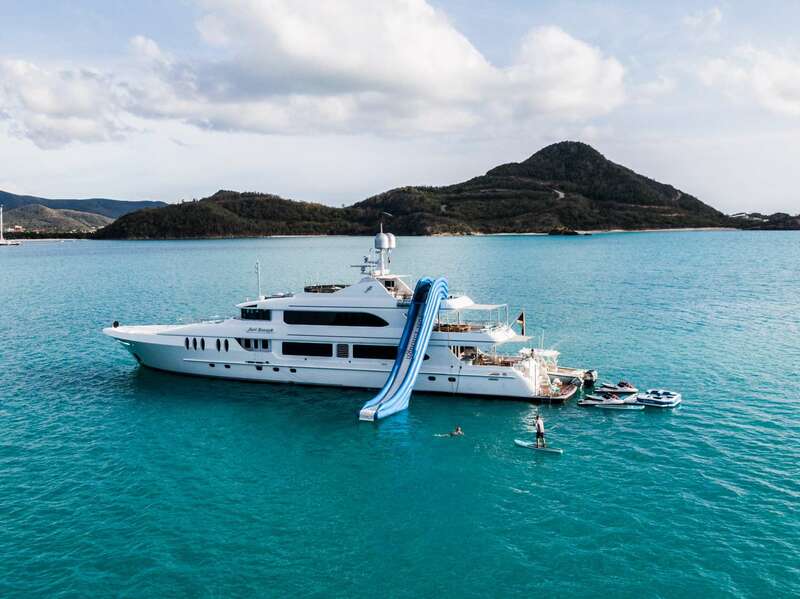 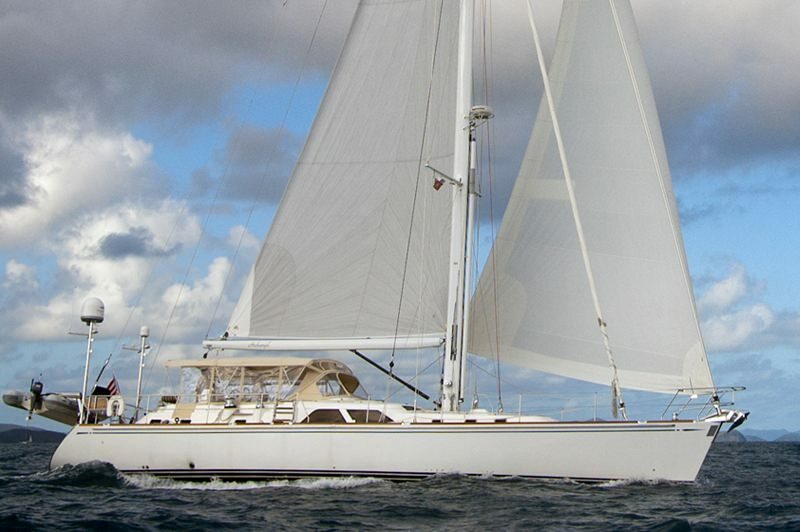 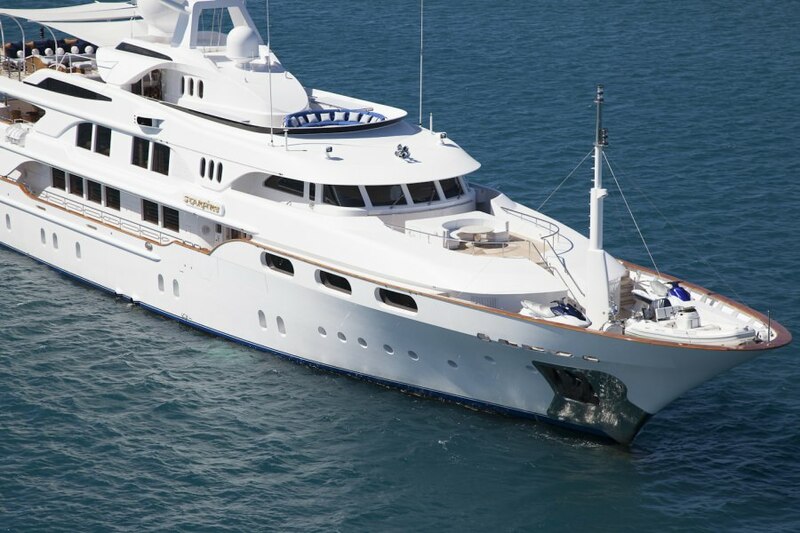 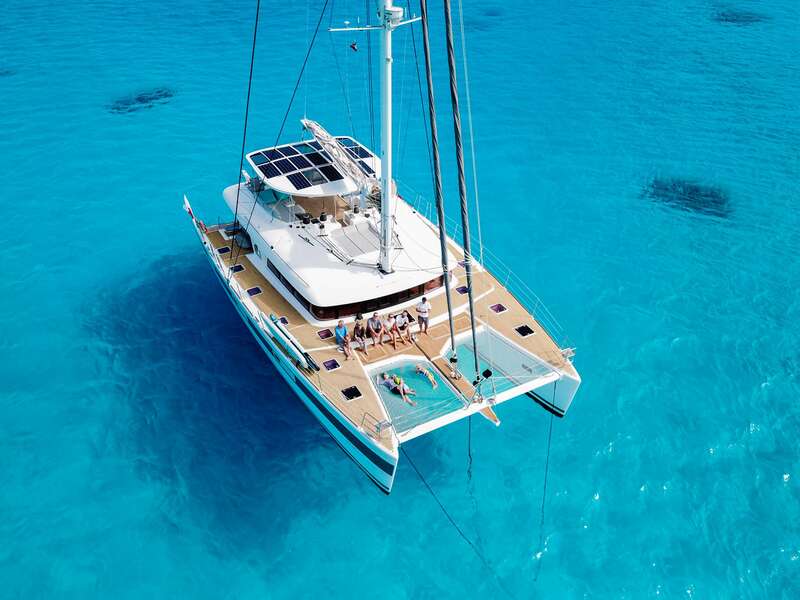 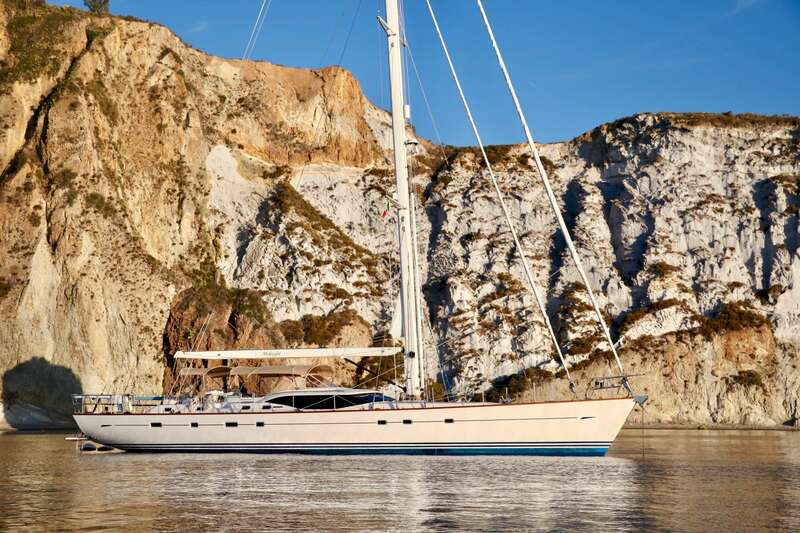 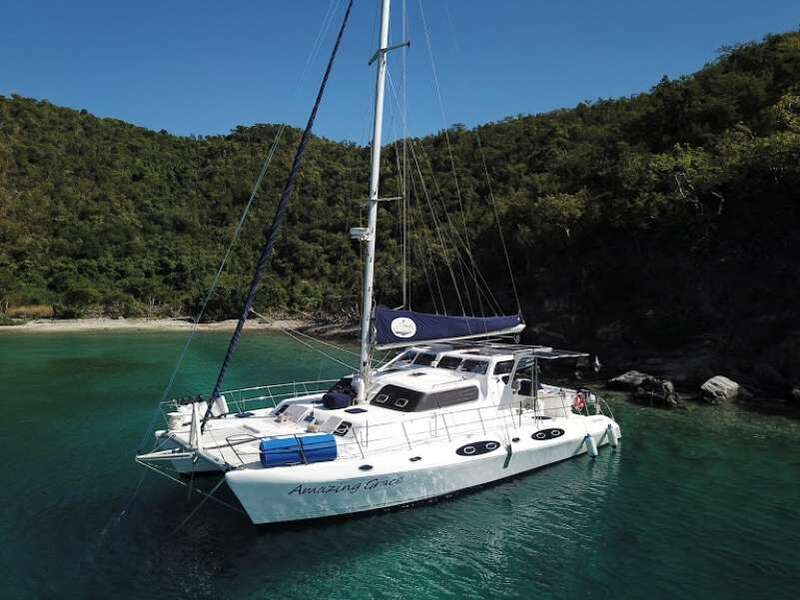 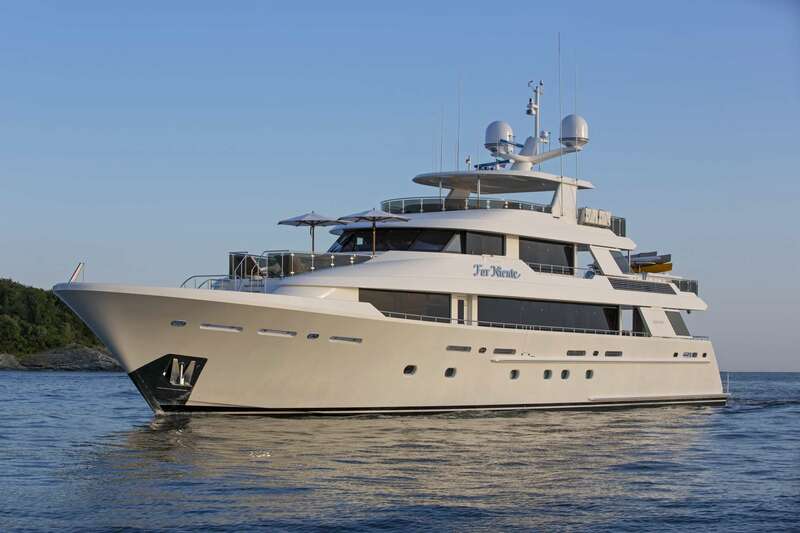 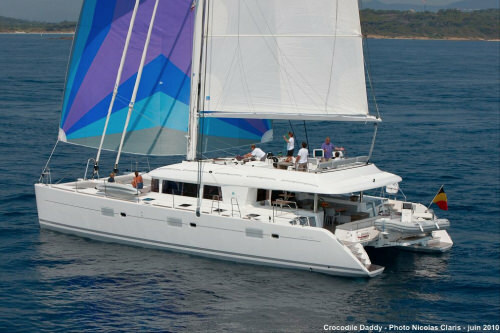 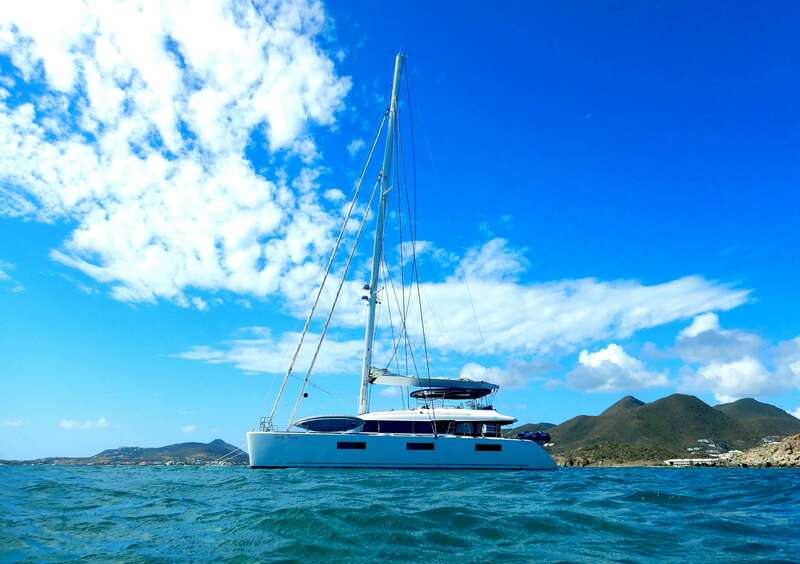 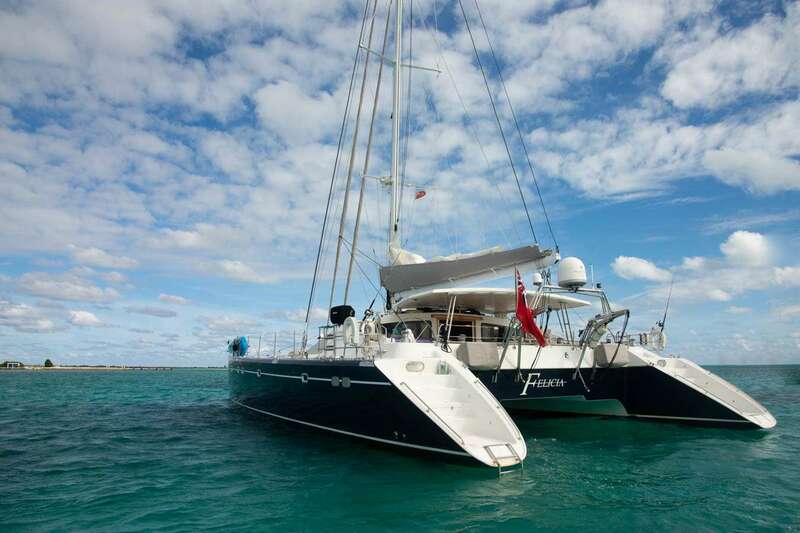 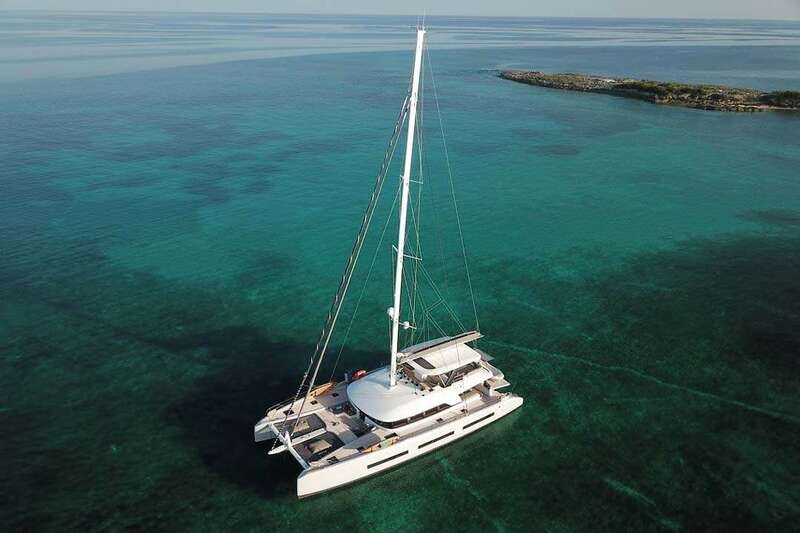 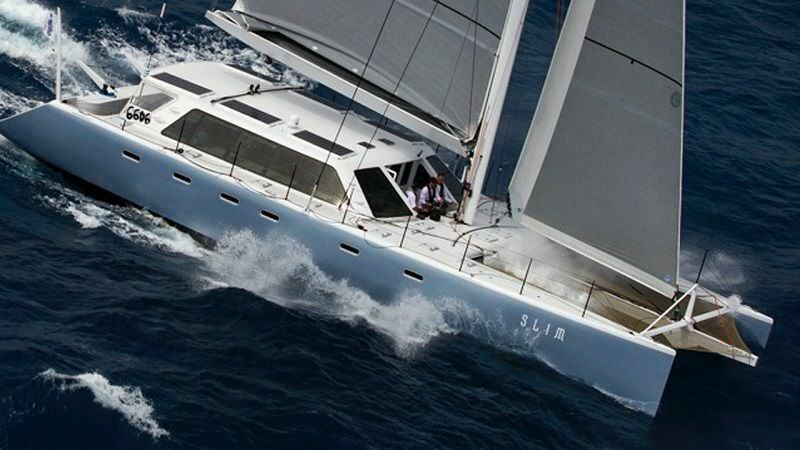 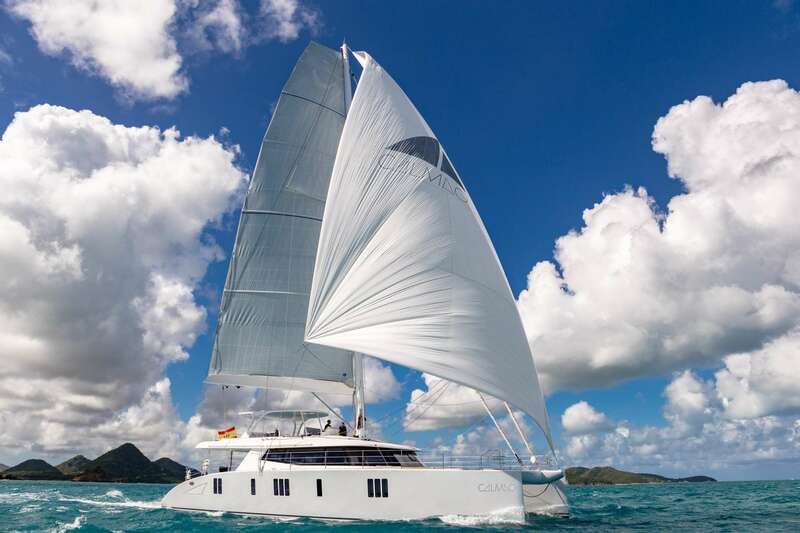 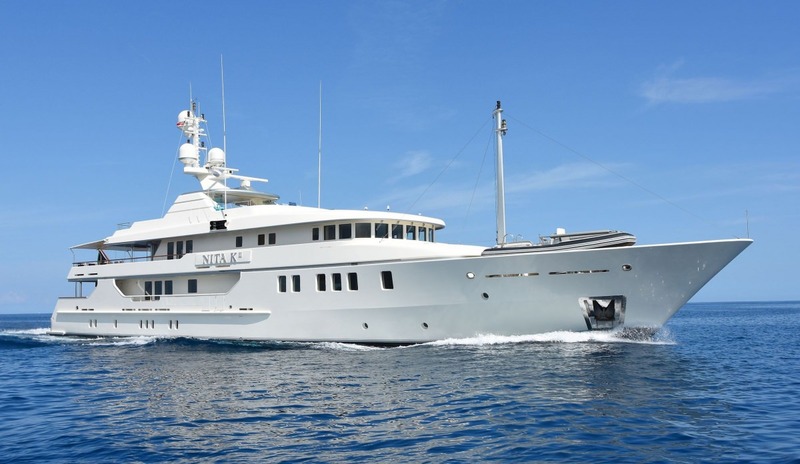 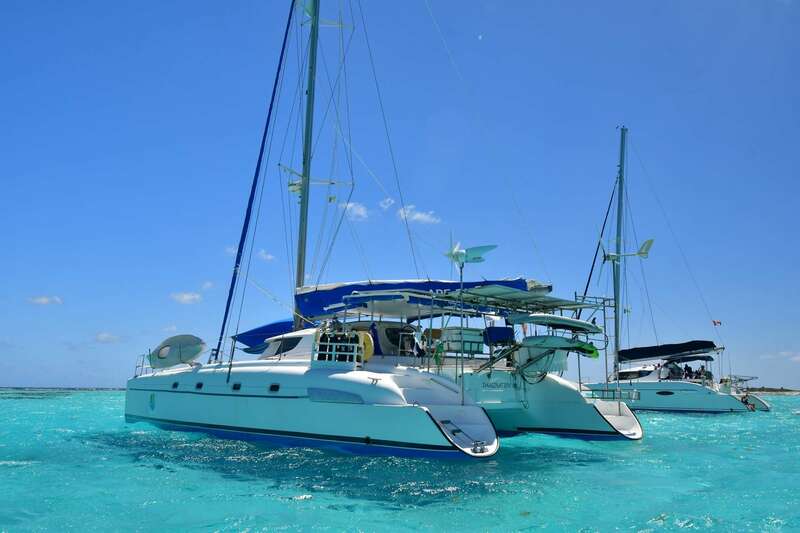 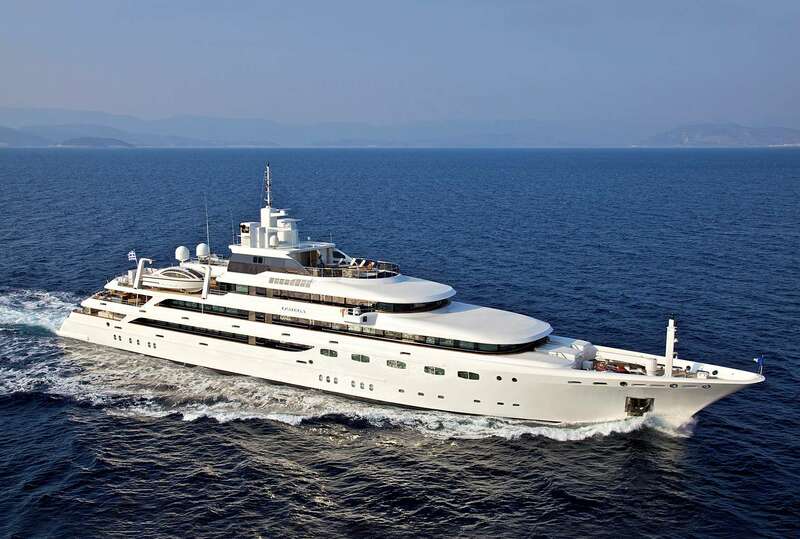 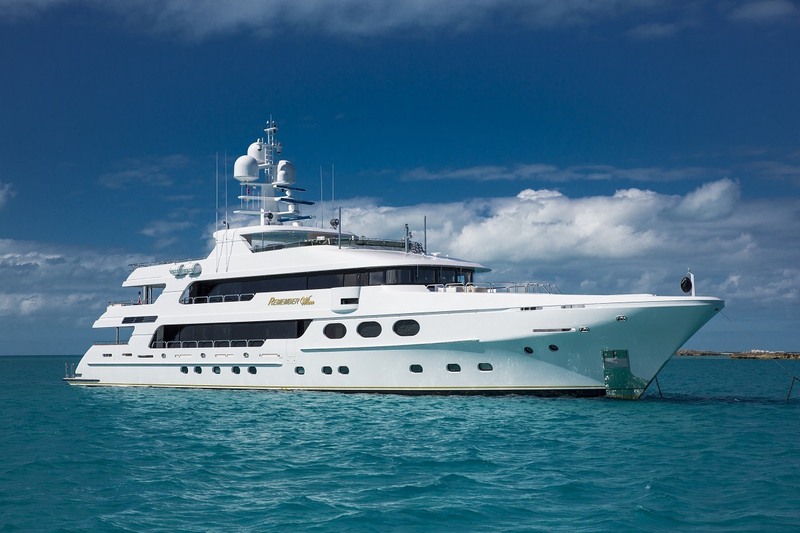 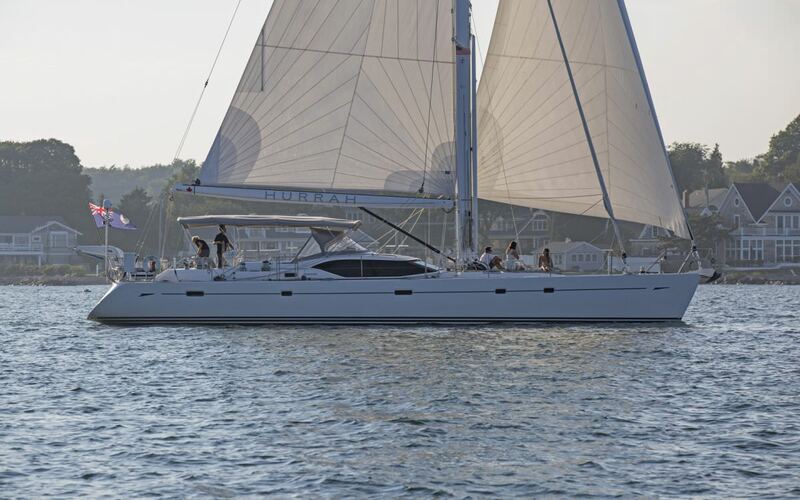 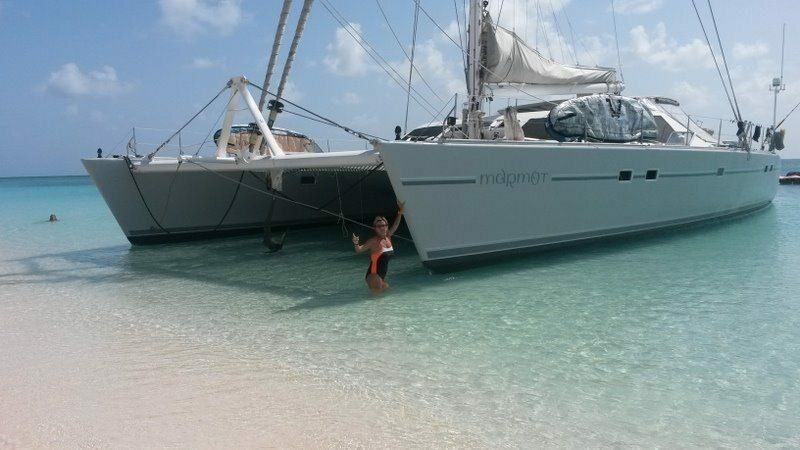 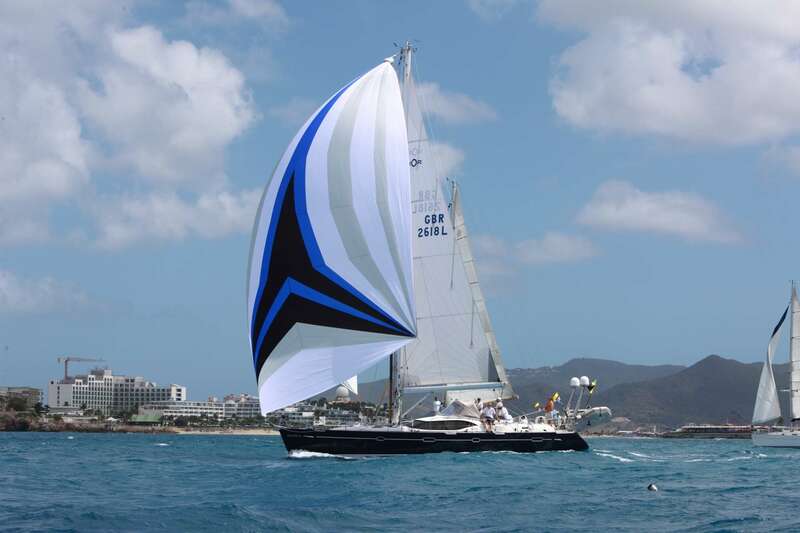 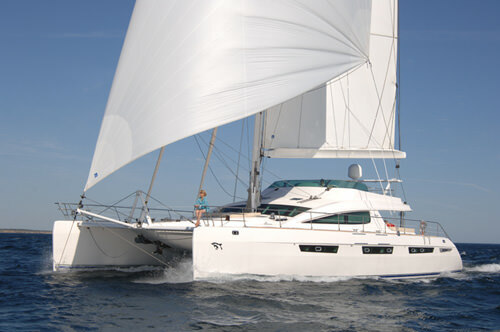 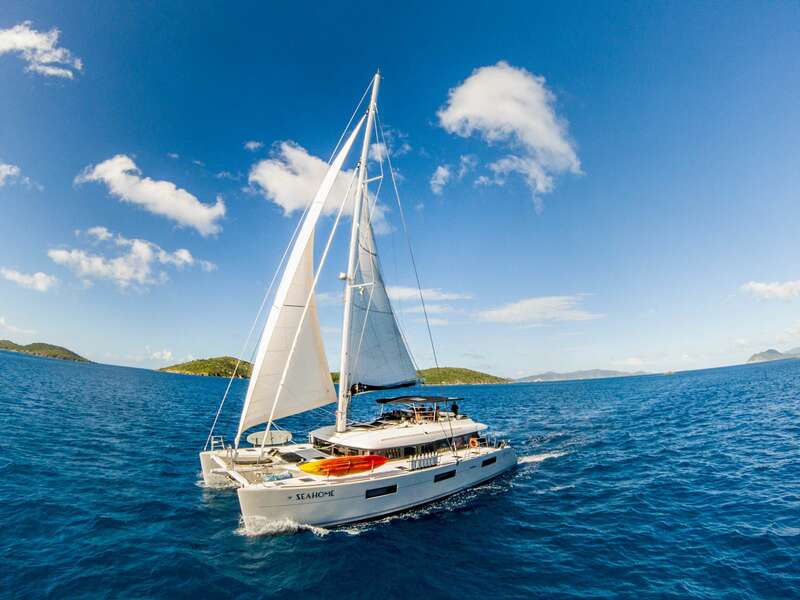 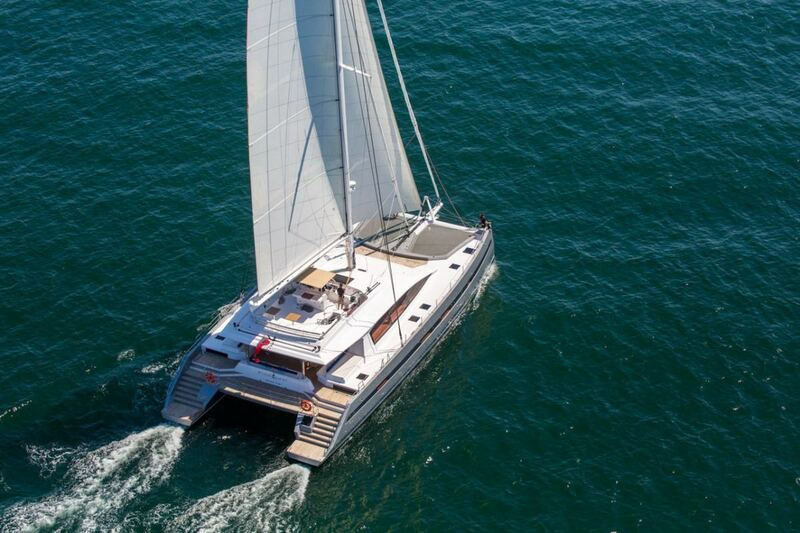 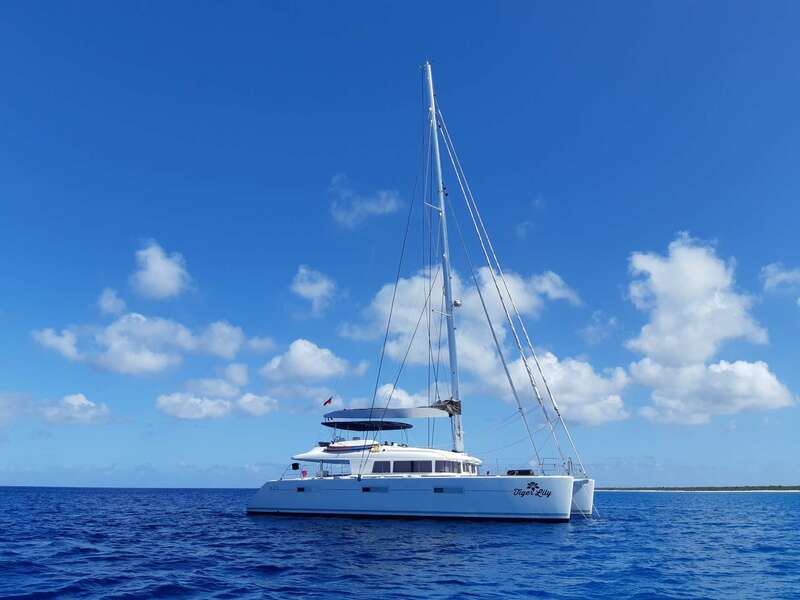 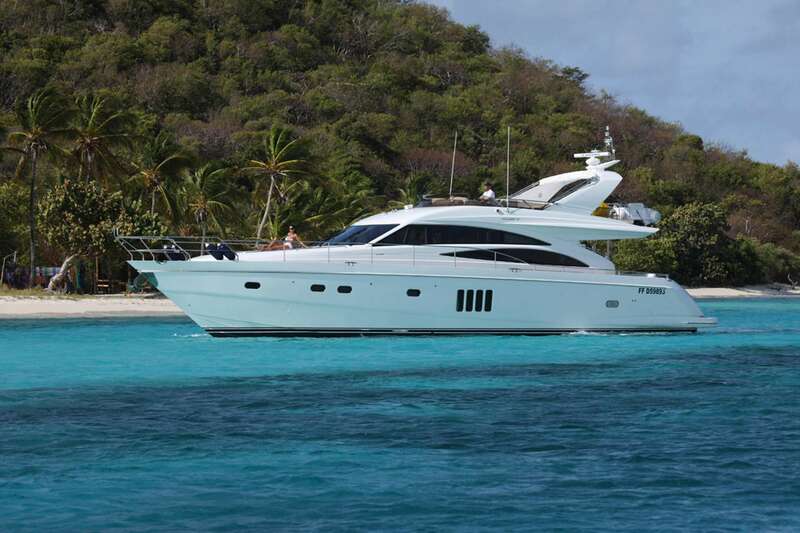 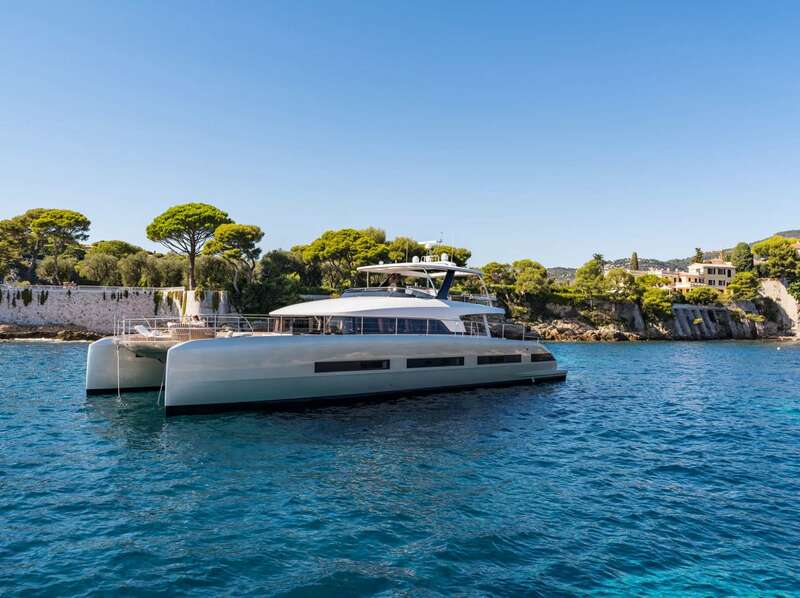 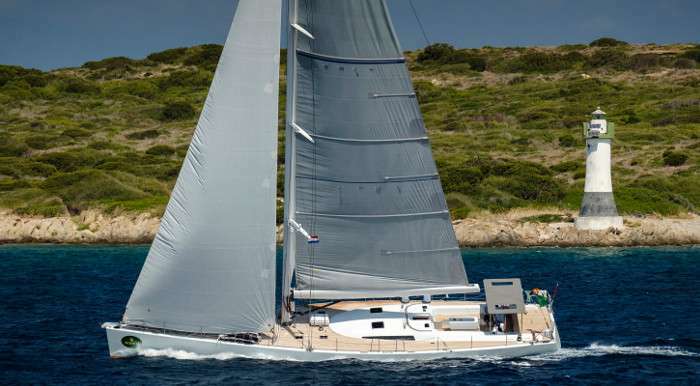 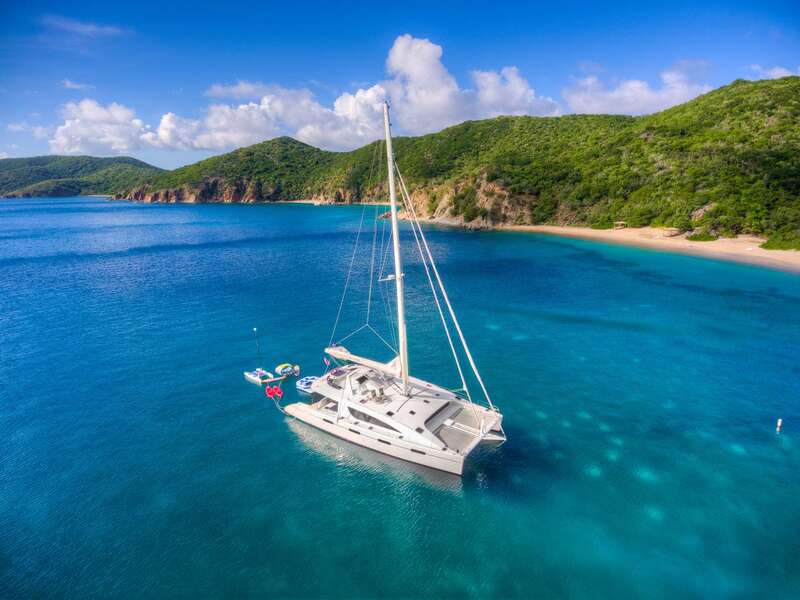 Book your Caribbean yacht charter today! 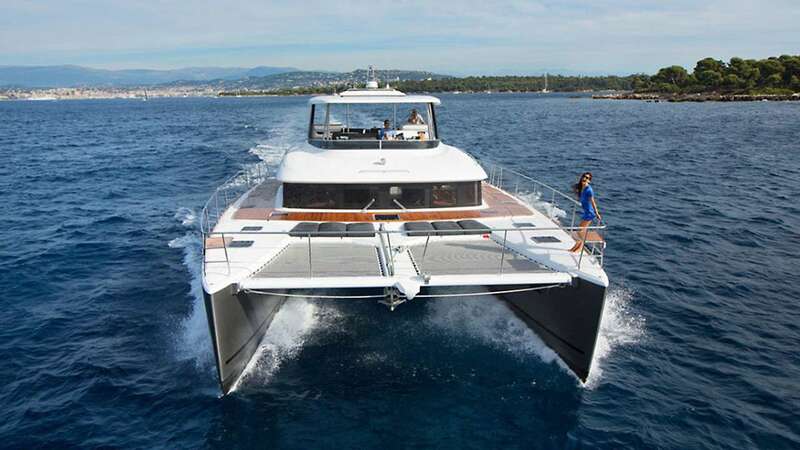 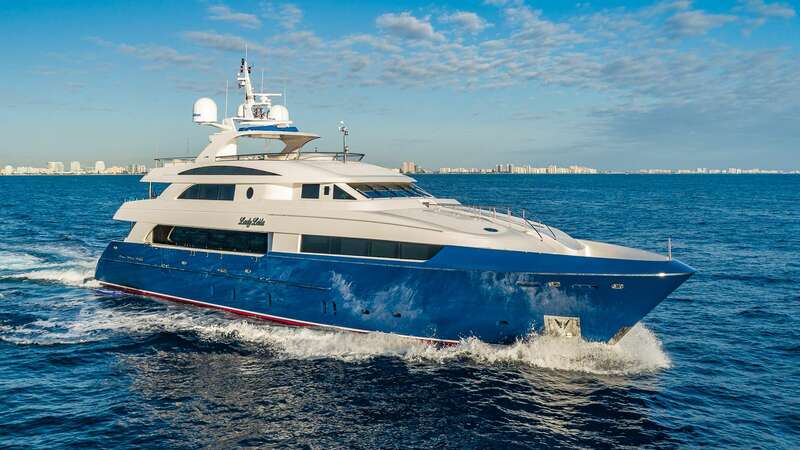 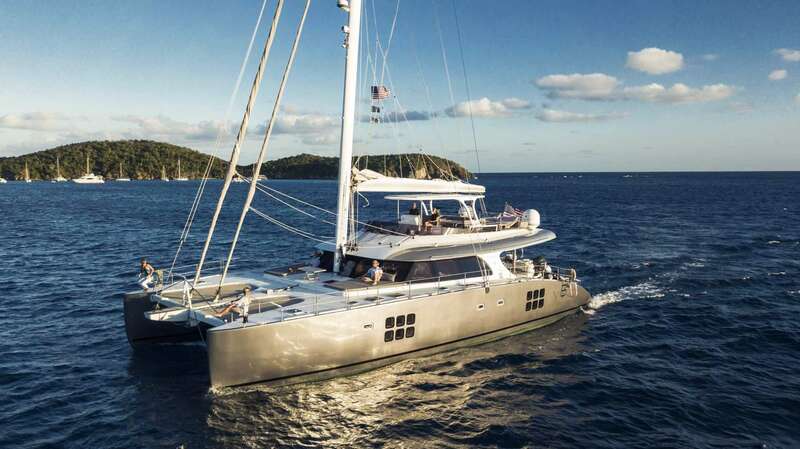 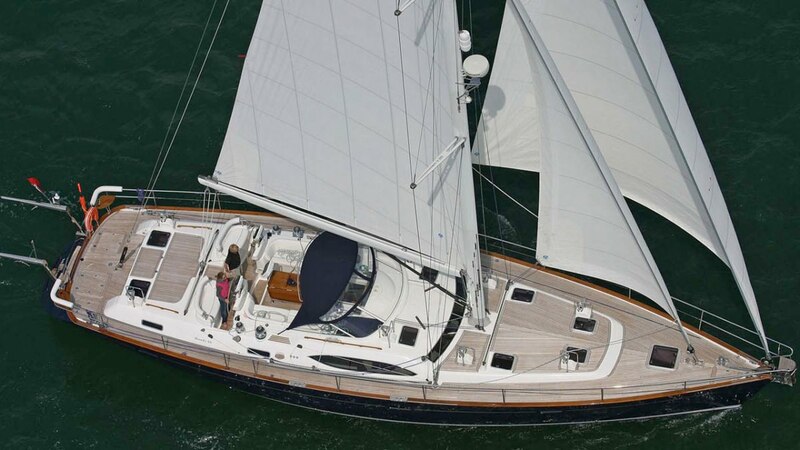 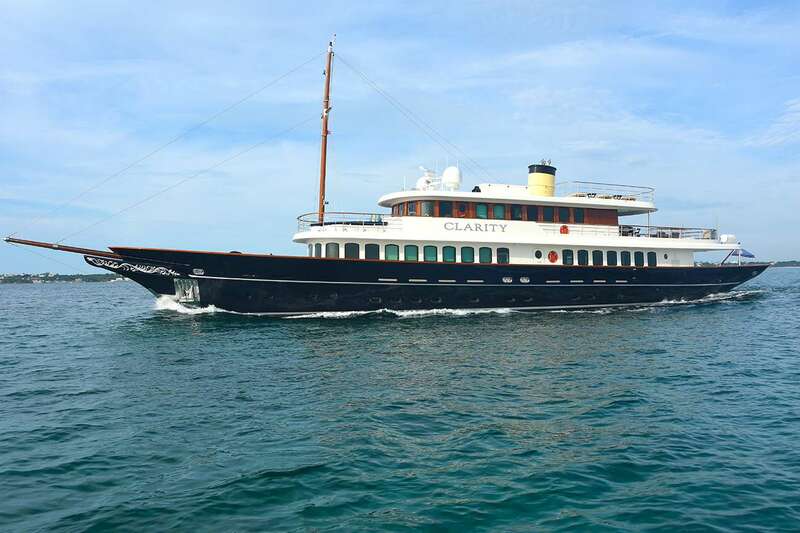 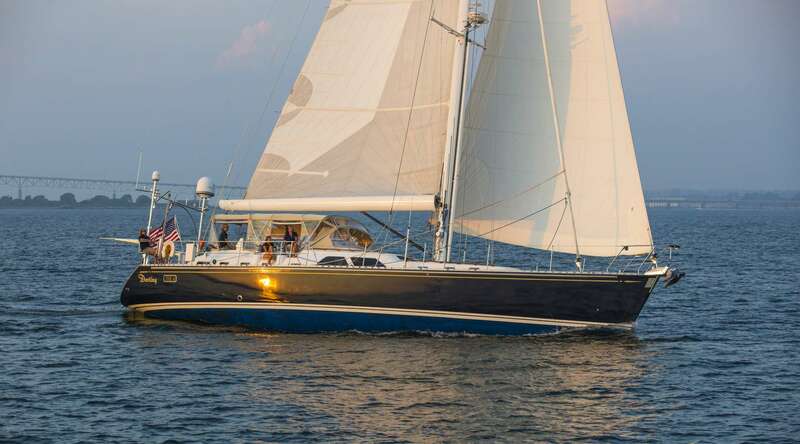 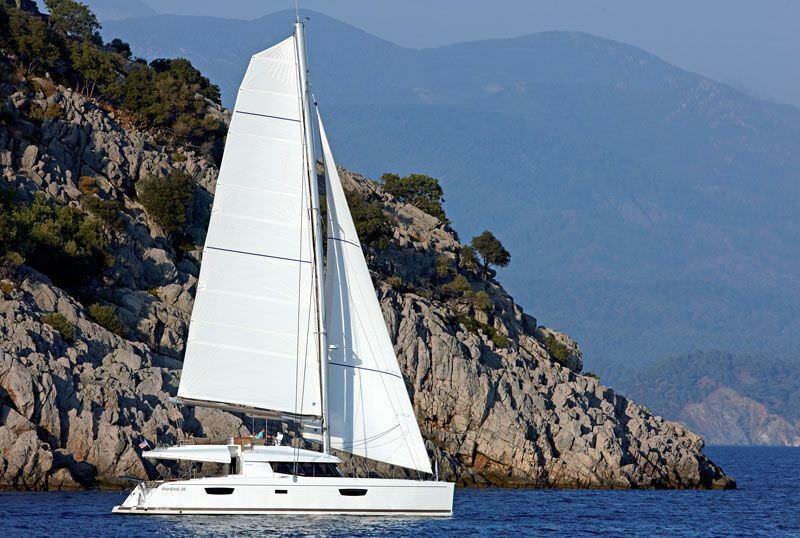 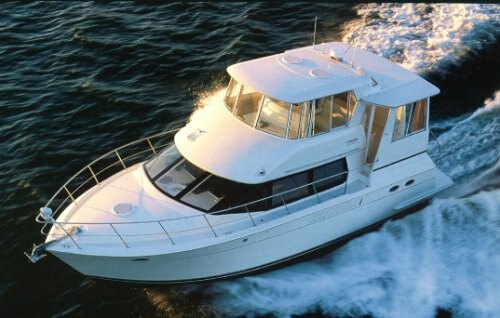 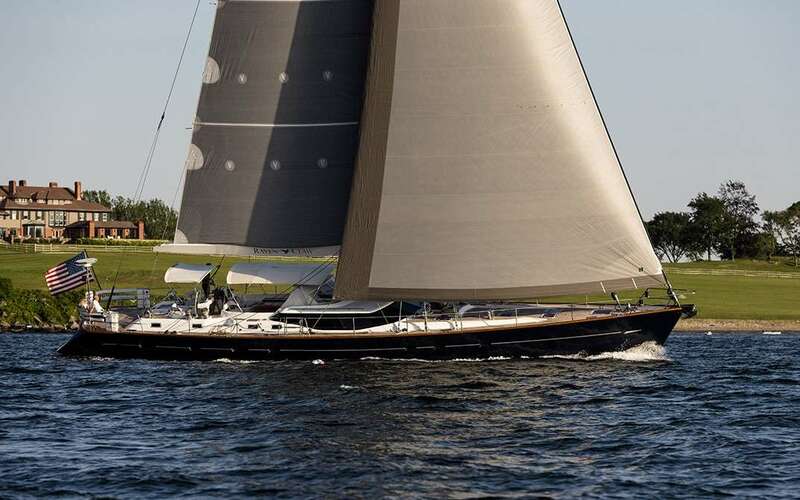 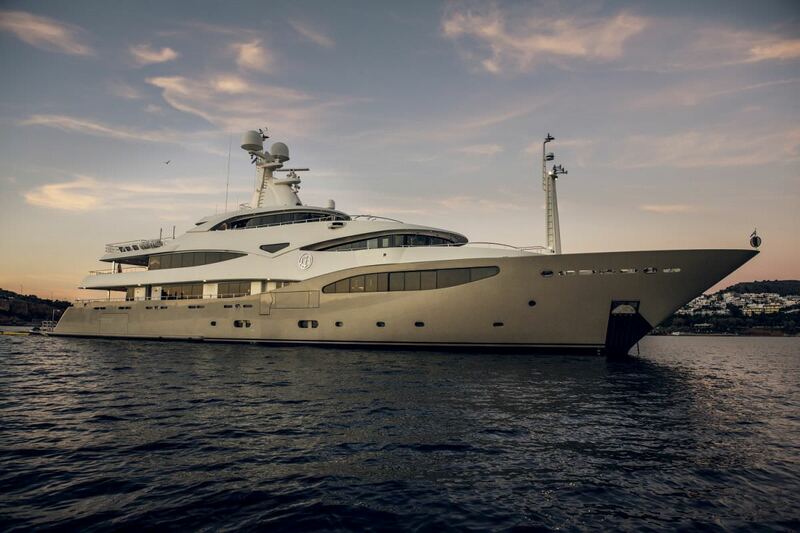 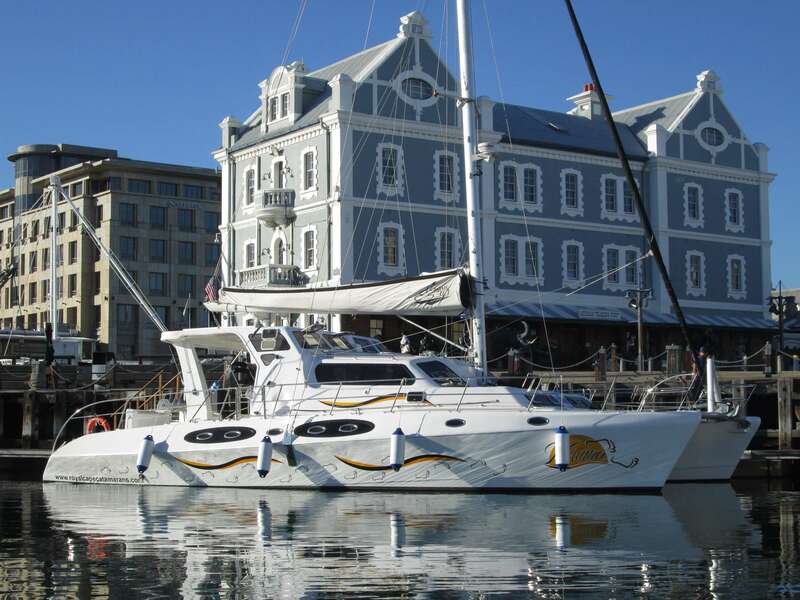 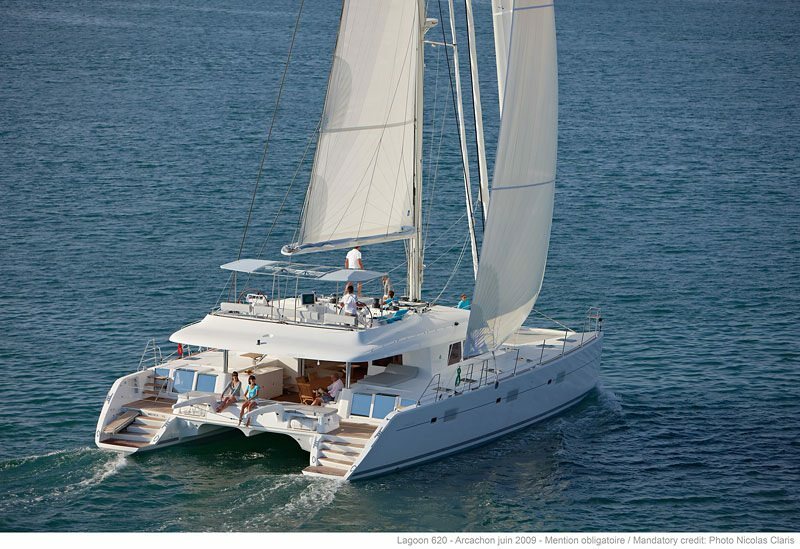 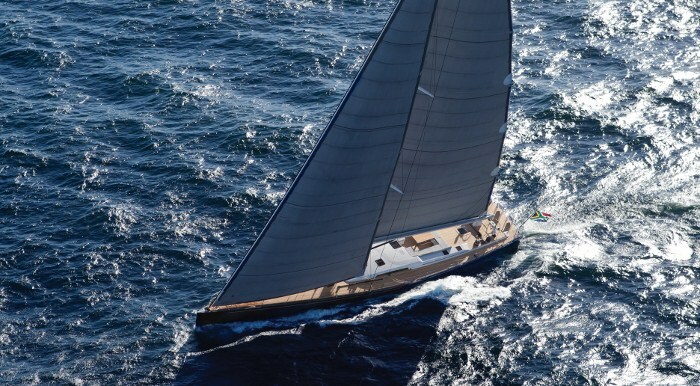 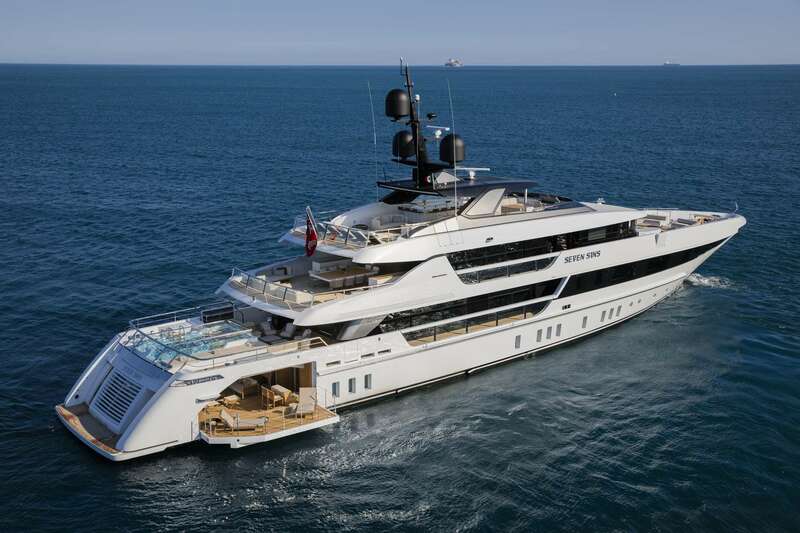 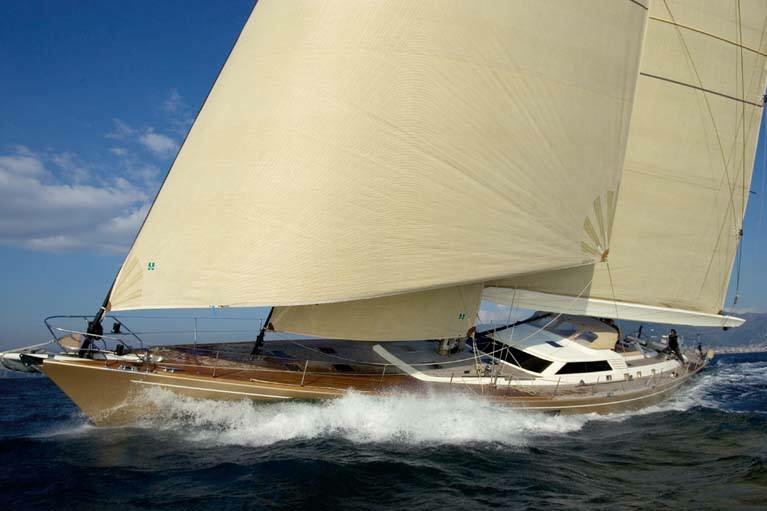 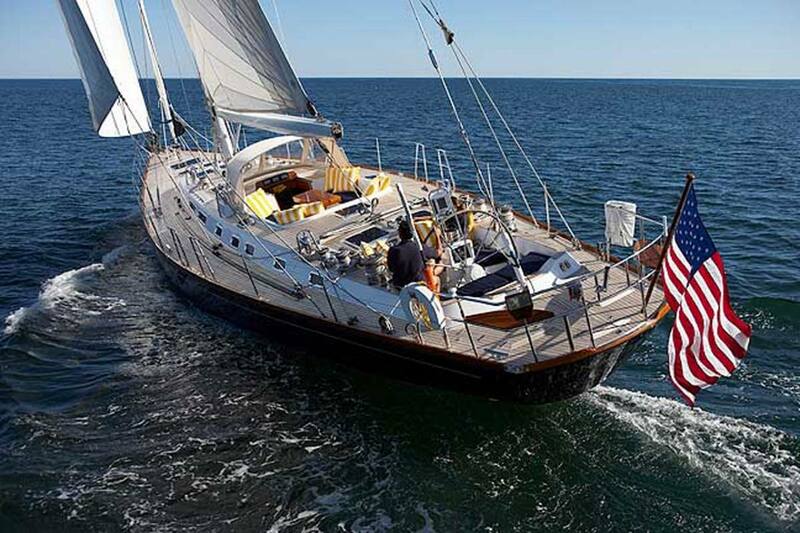 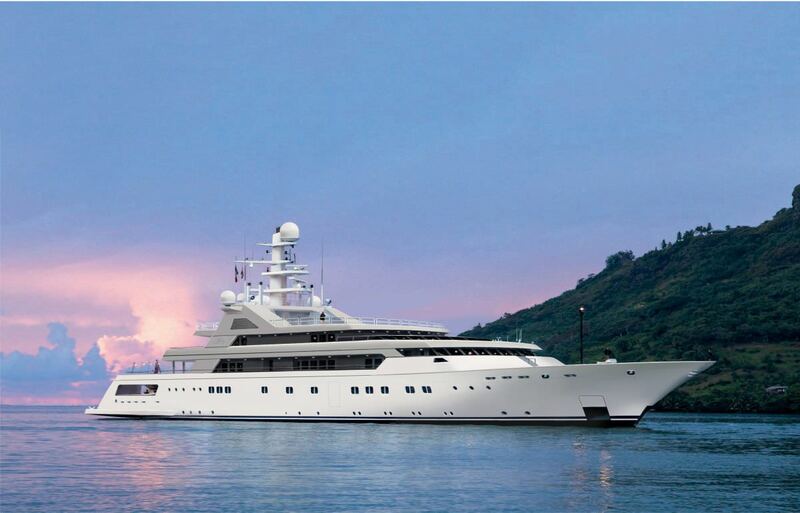 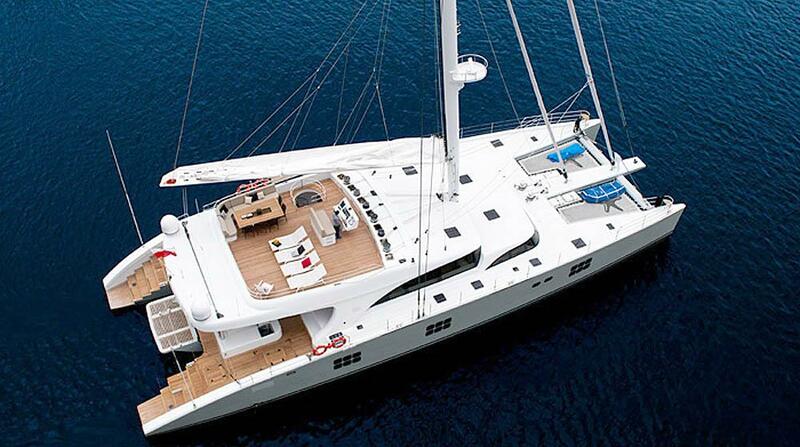 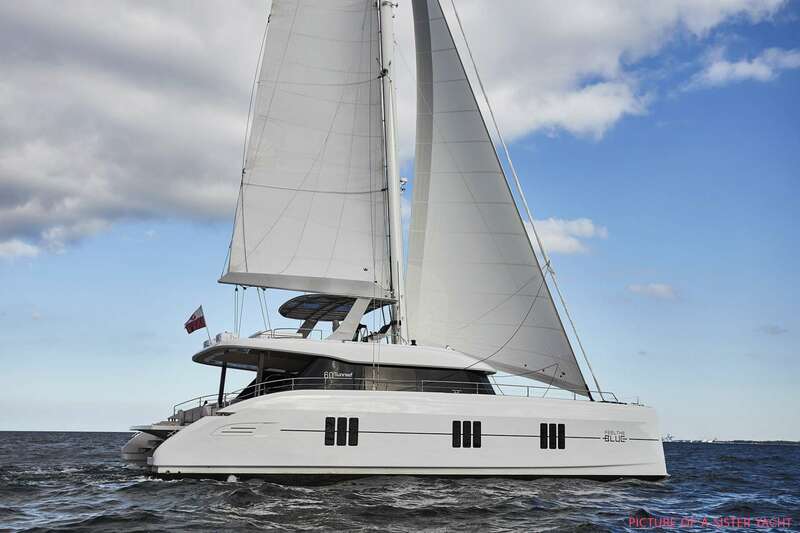 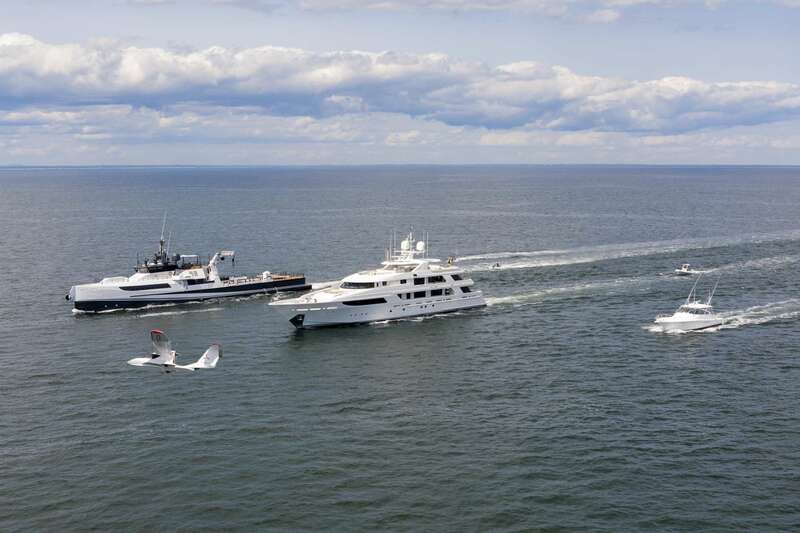 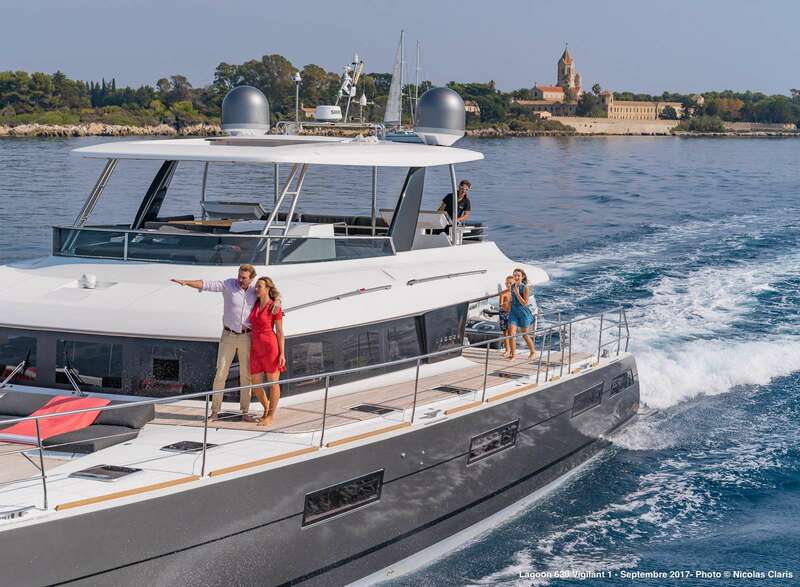 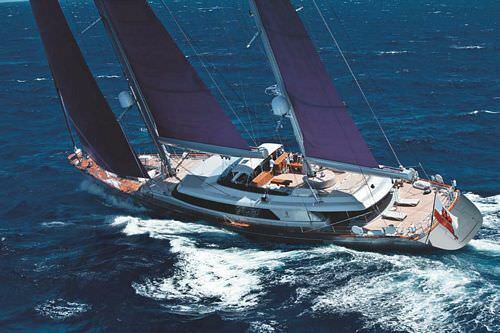 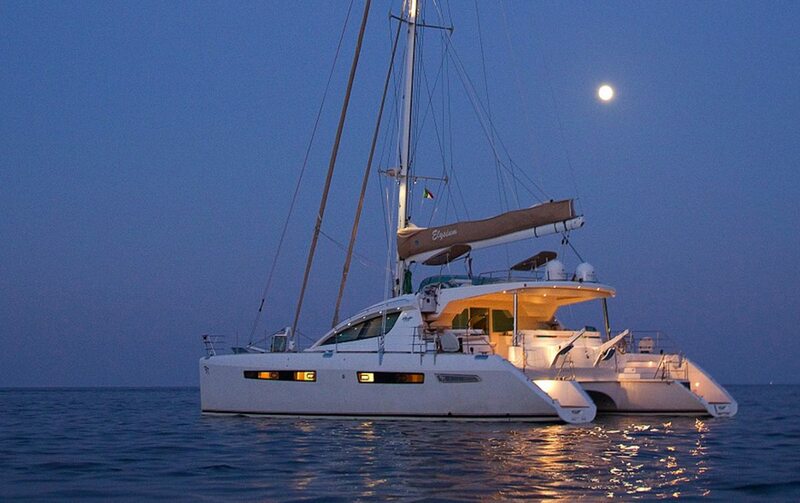 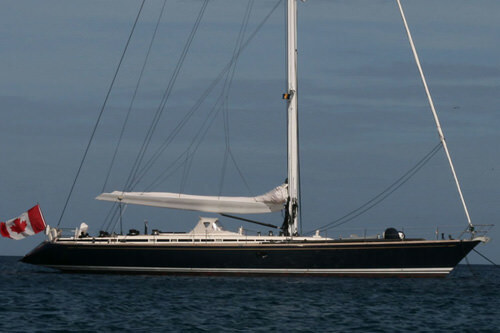 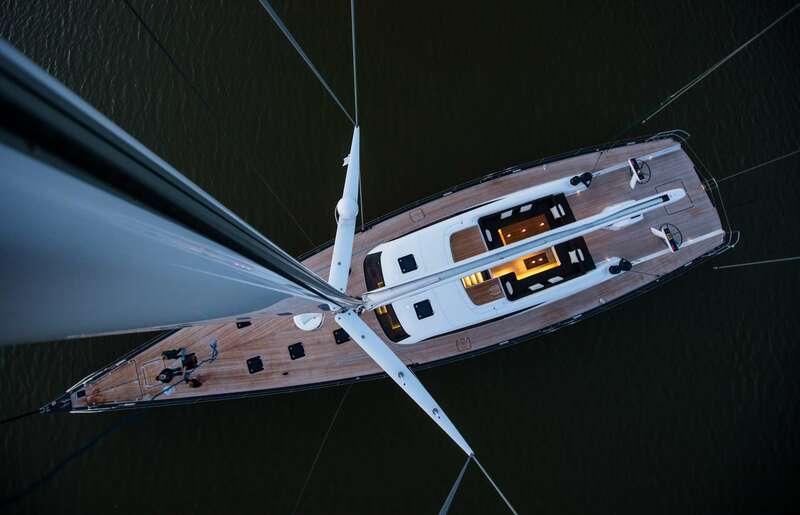 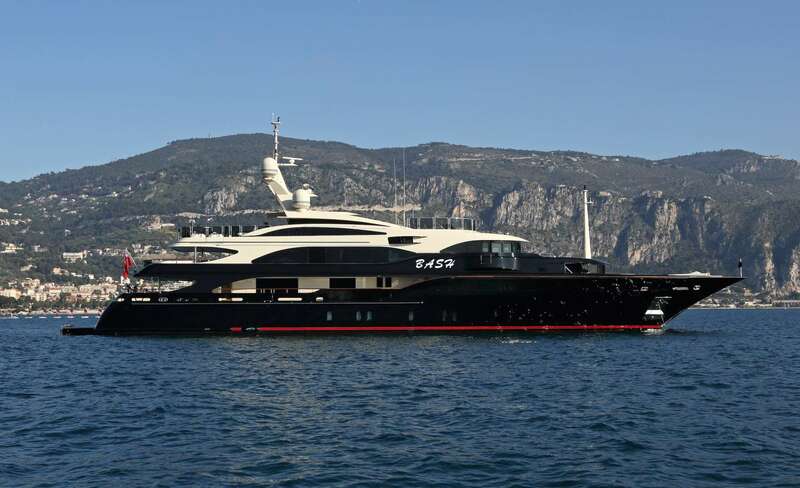 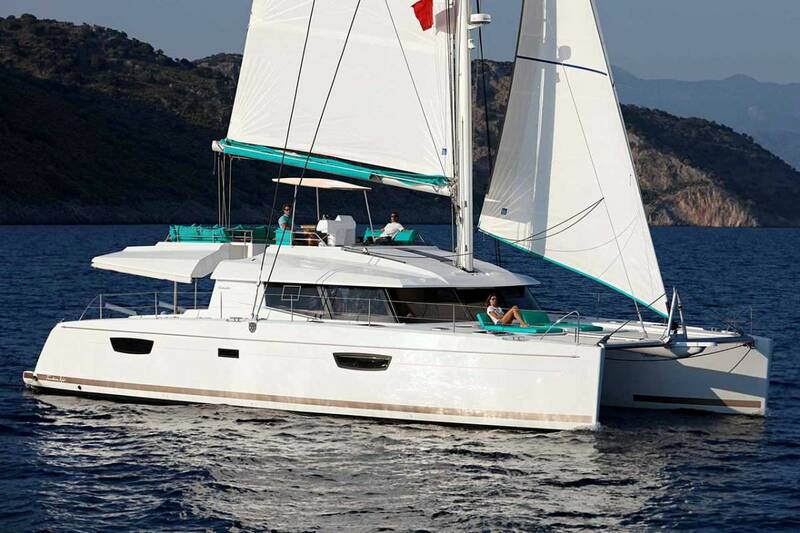 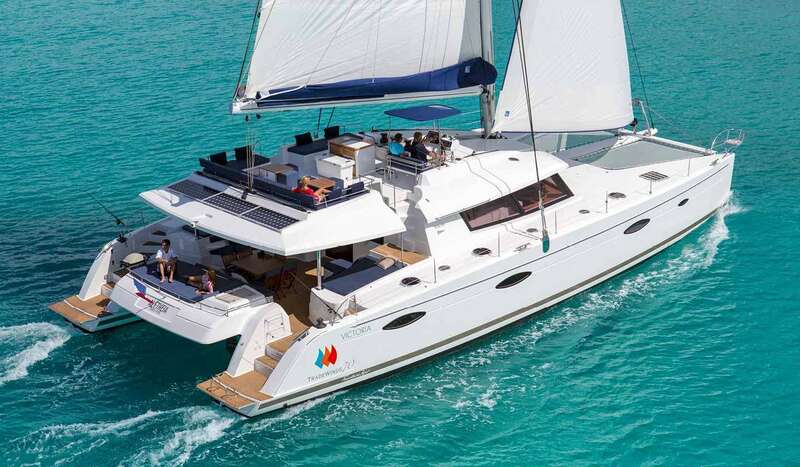 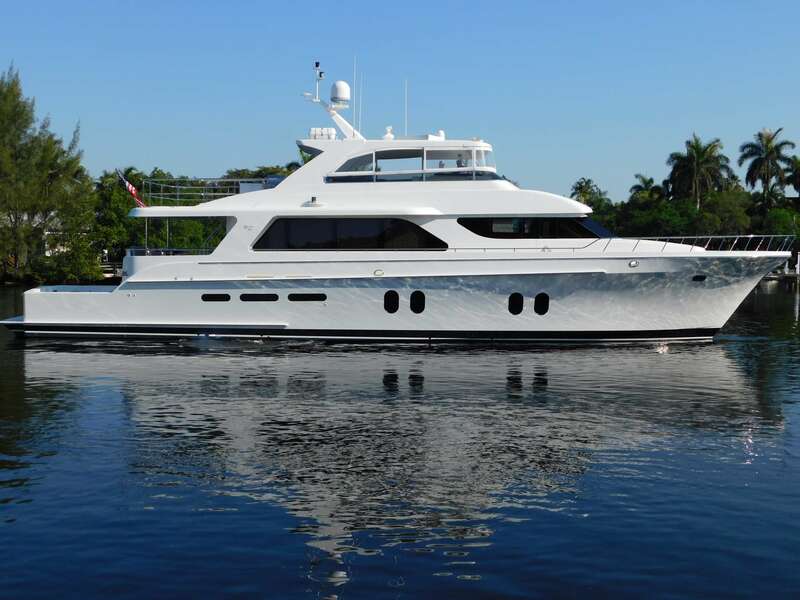 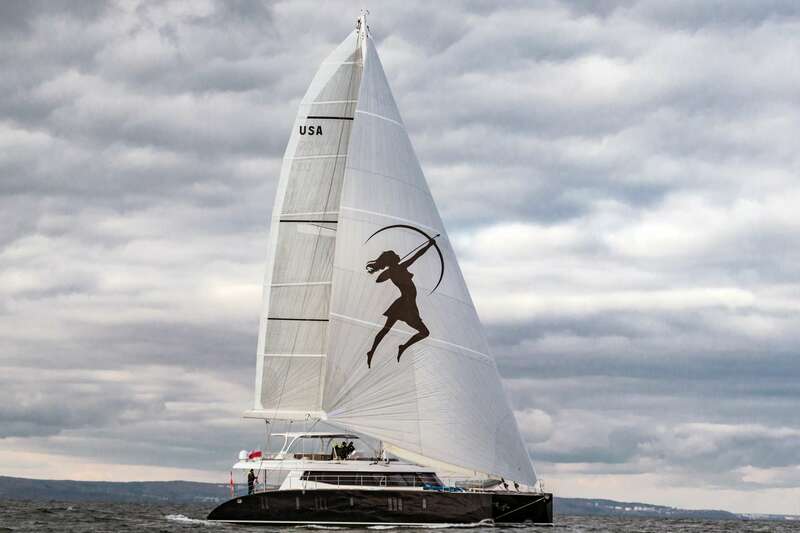 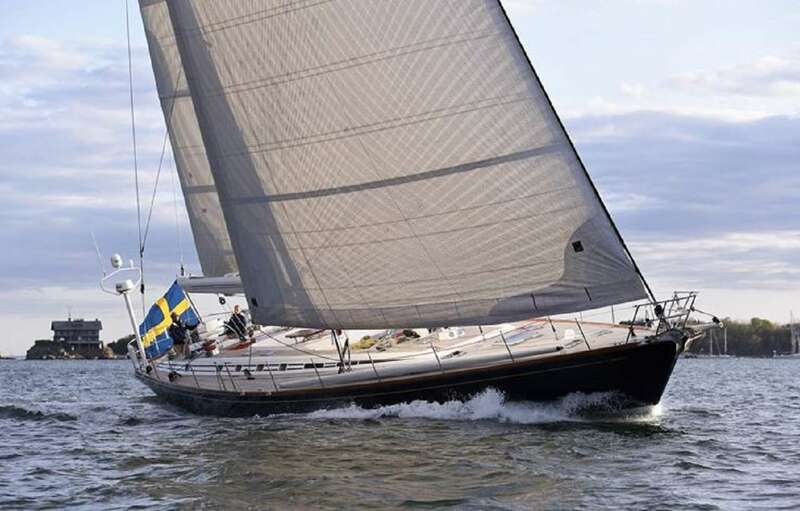 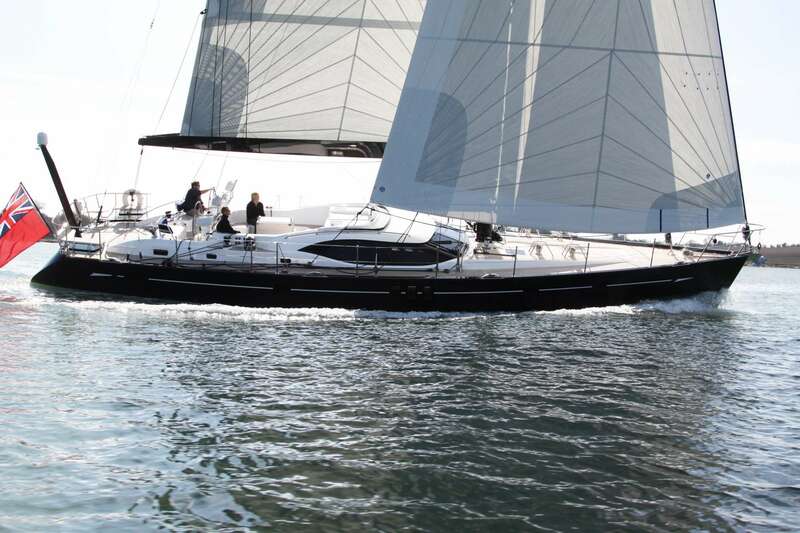 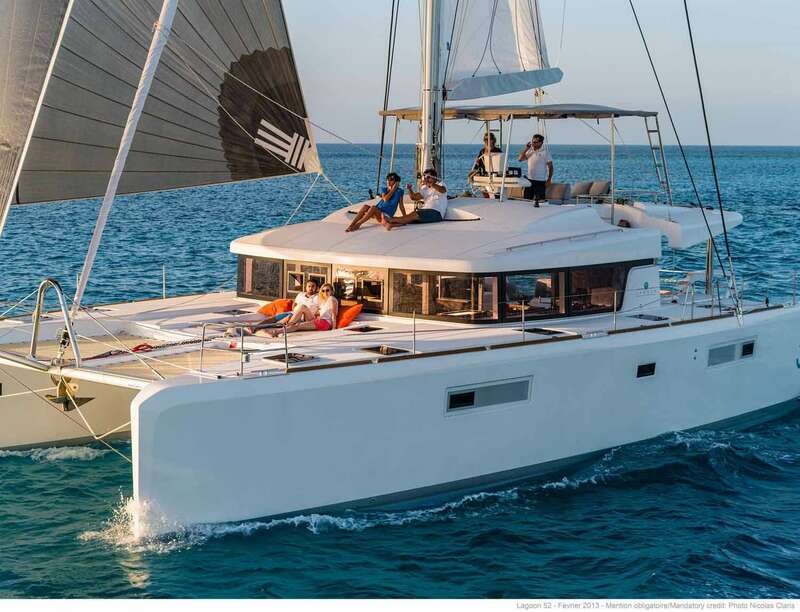 © Addison Yacht Charters 2013.